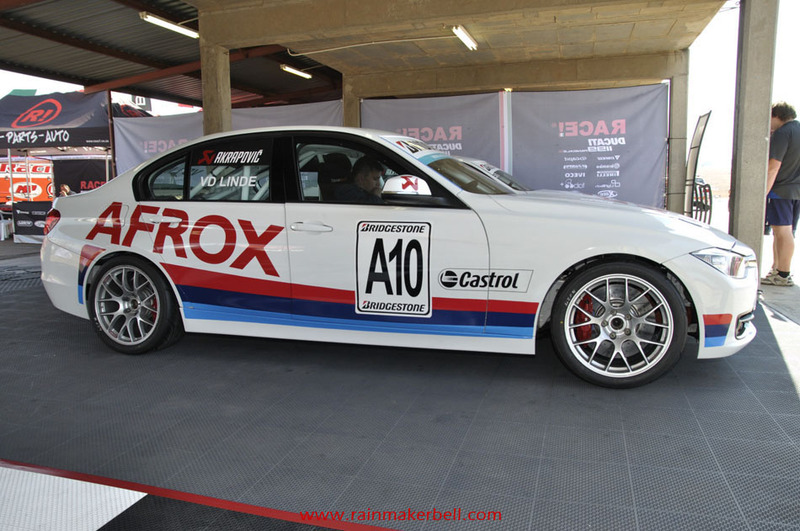 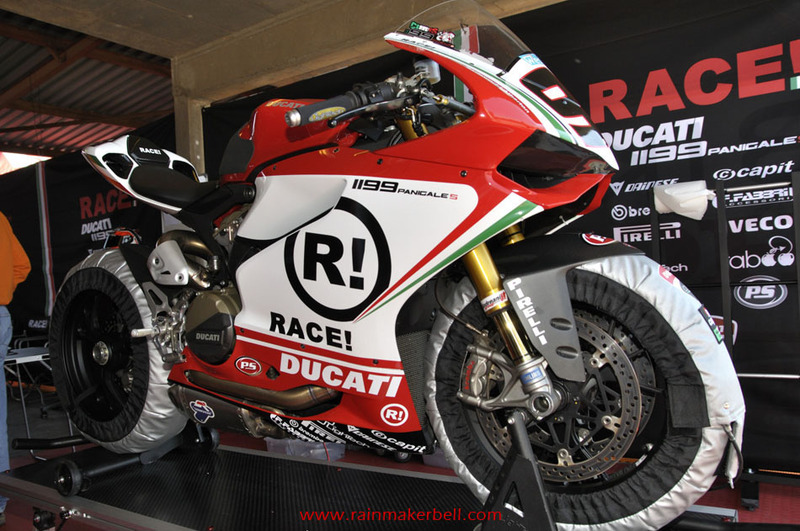 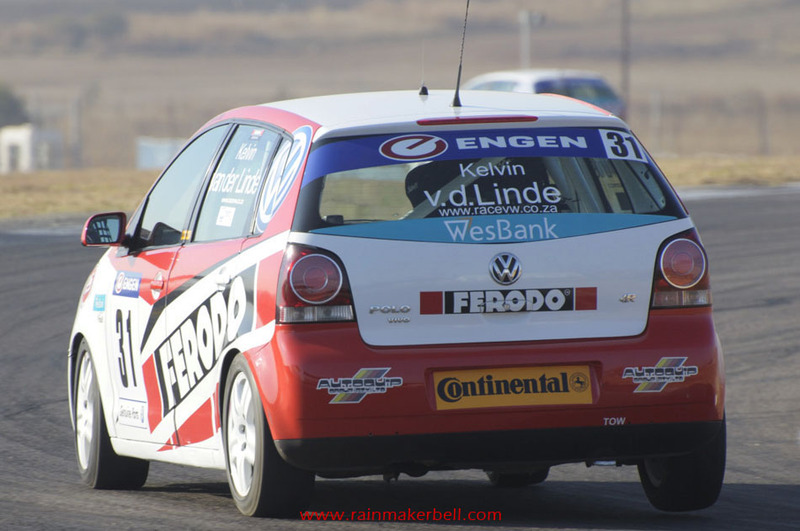 Wesbank Super Series: John Cooper Works—quickly! 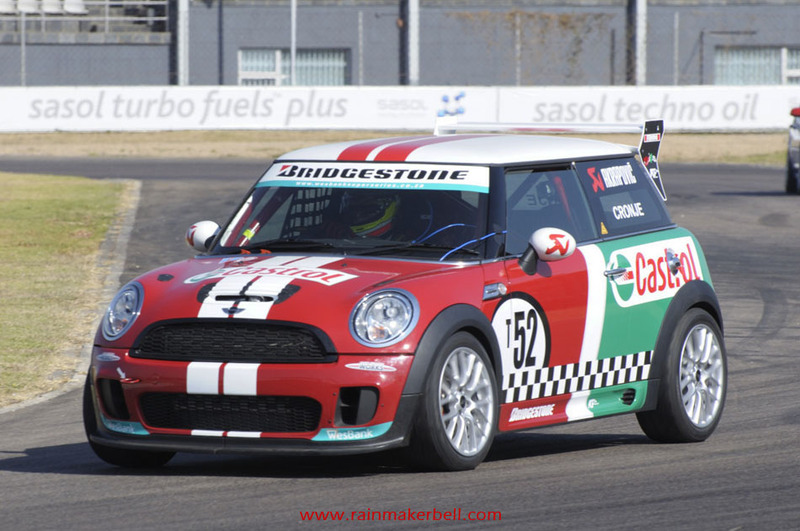 John Cooper founded the Works (JCW) company in 2000 and currently the Mini brand is running blithely under the BMW banner. 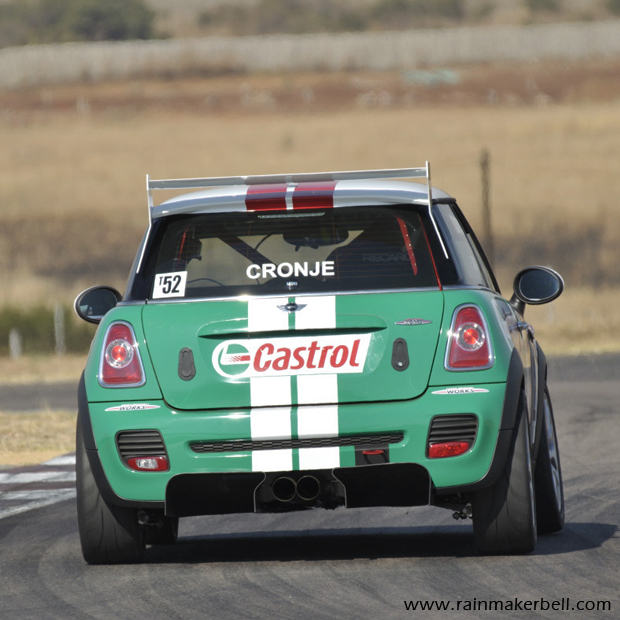 What is even more interesting is that the John Cooper Works Mini (public version) produces a whopping 155KW, enough to leave any other car (or even race car) in its dust trail. 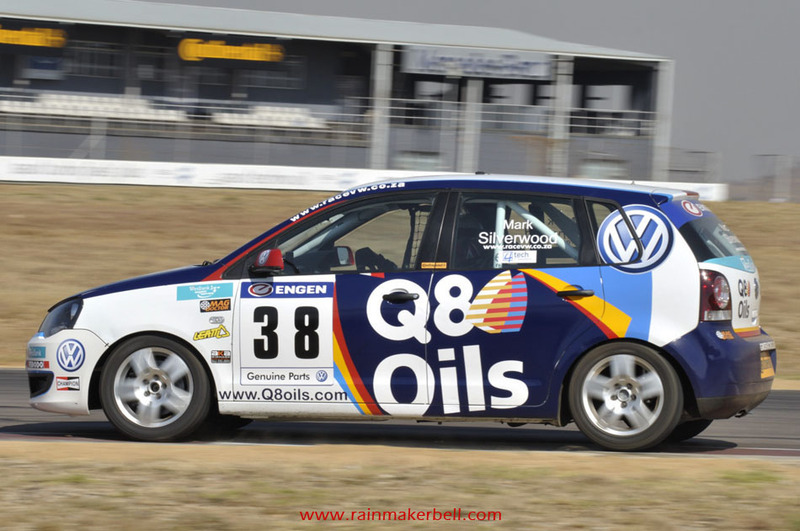 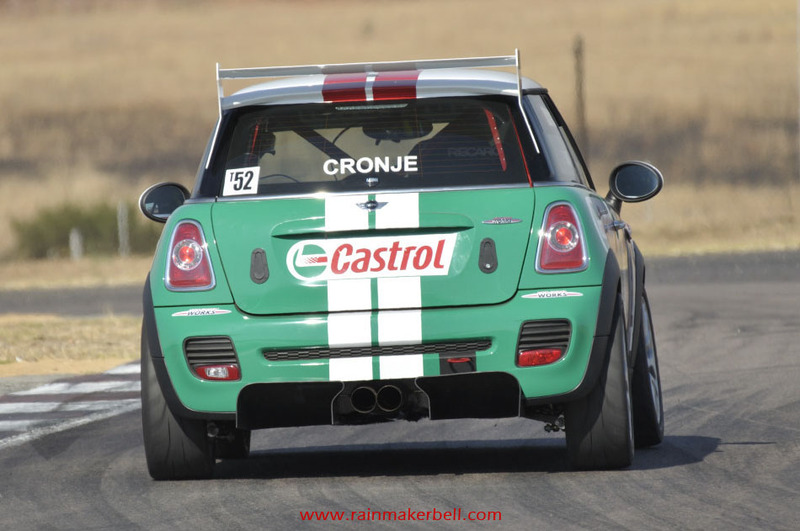 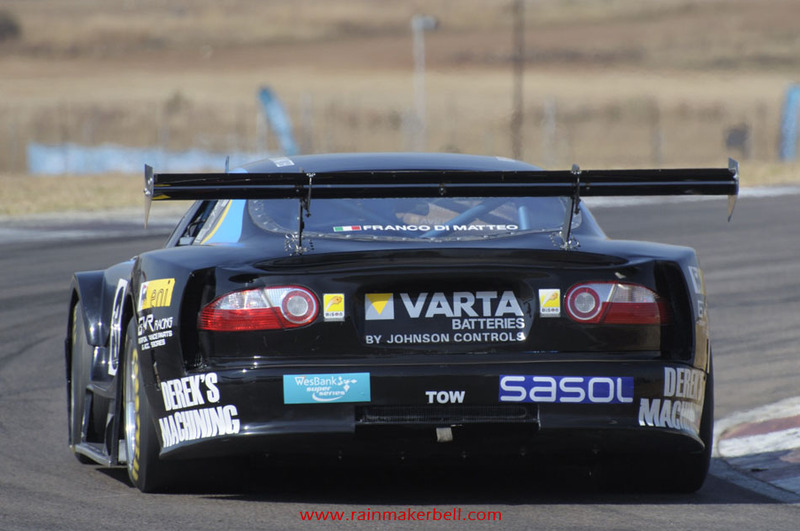 Words & Photos: Adriaan & Martine Venter (Wesbank Super Series, Zwartkops Raceway, South African Motorsport, 2012/05/25, Practice Session, 204 images) Main Image: Gavin Cronje #T52, Mini Cooper S, Bridgestone Production Cars. 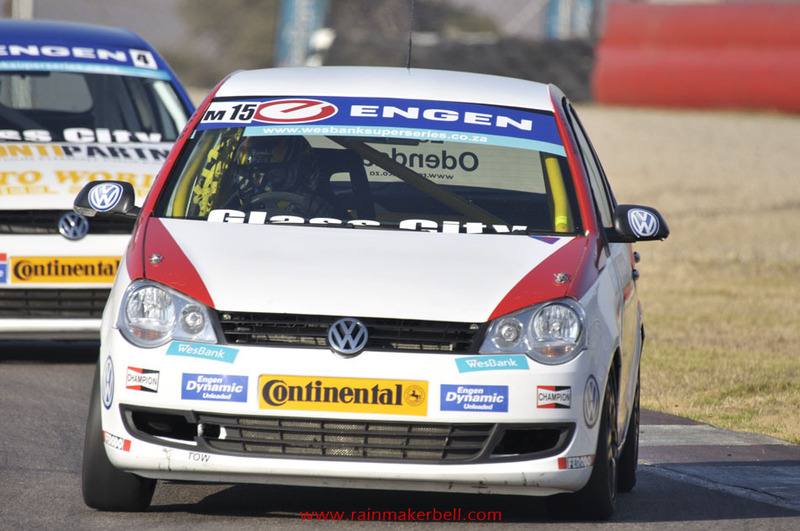 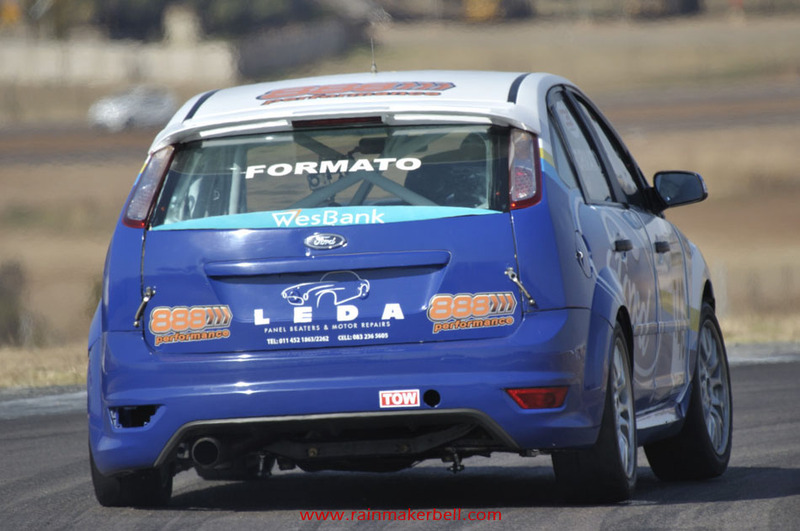 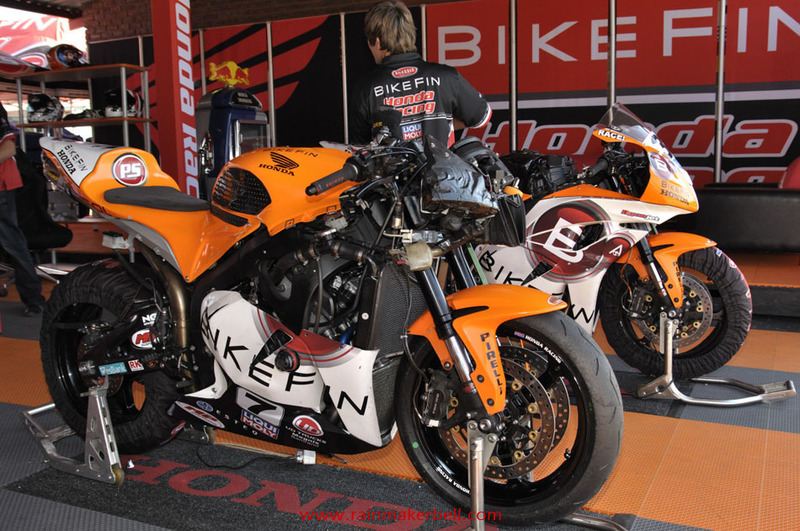 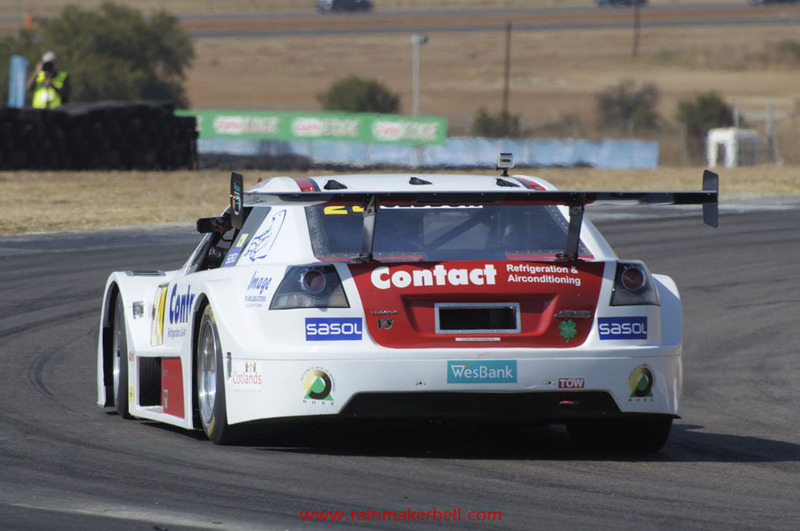 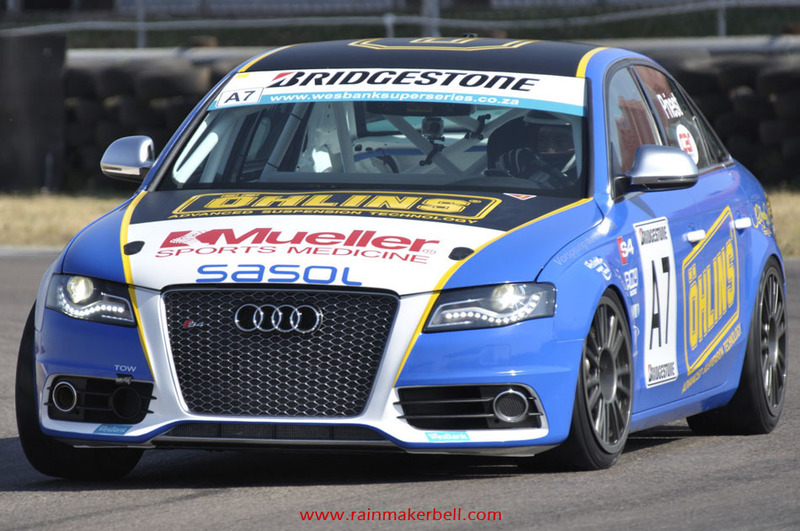 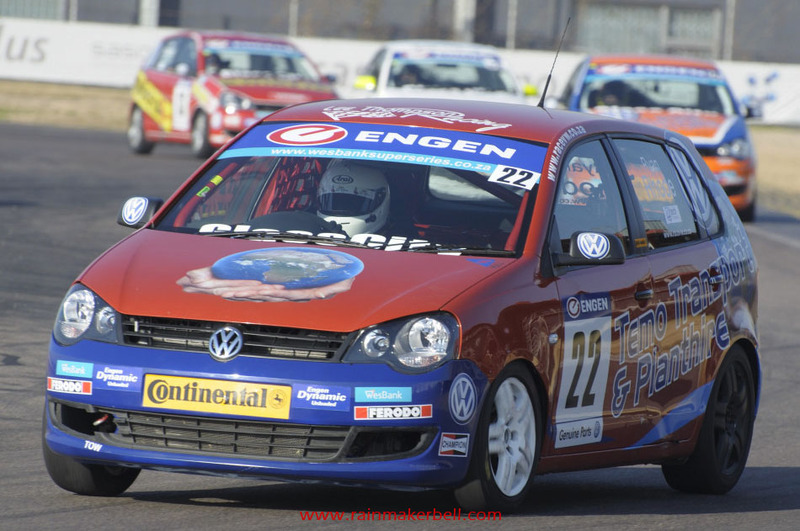 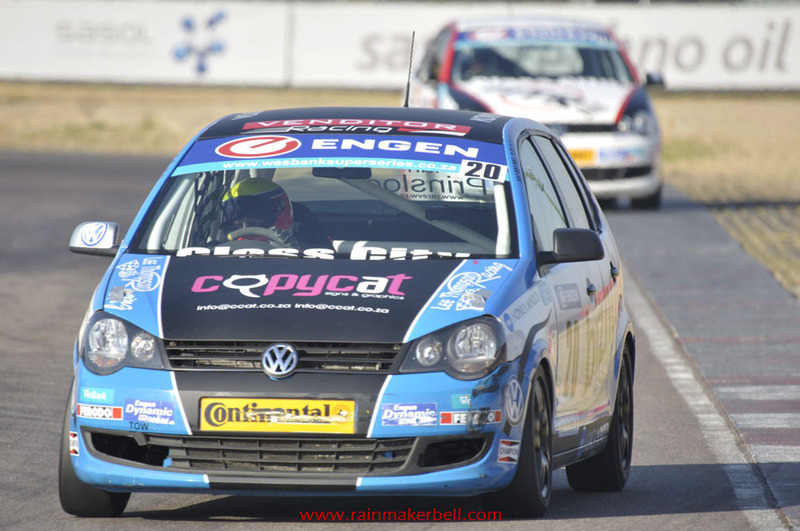 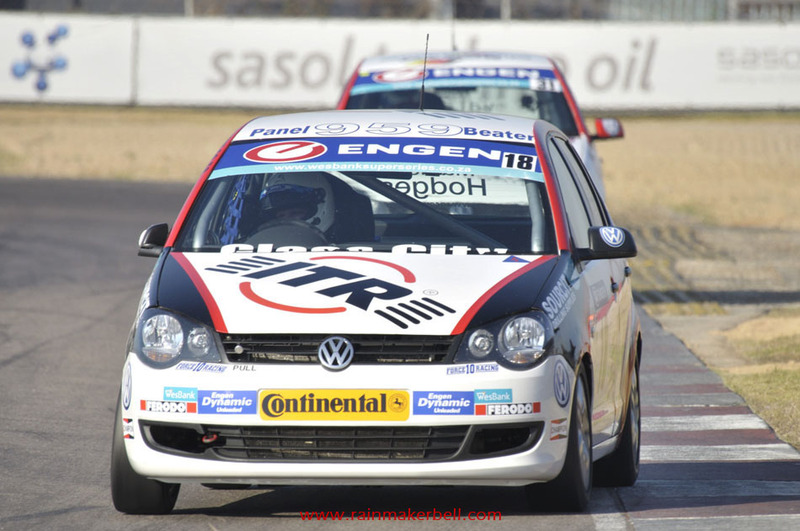 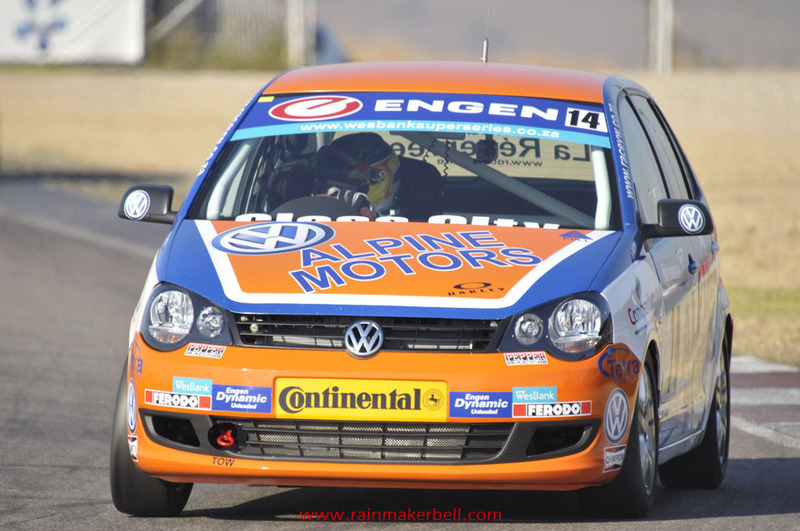 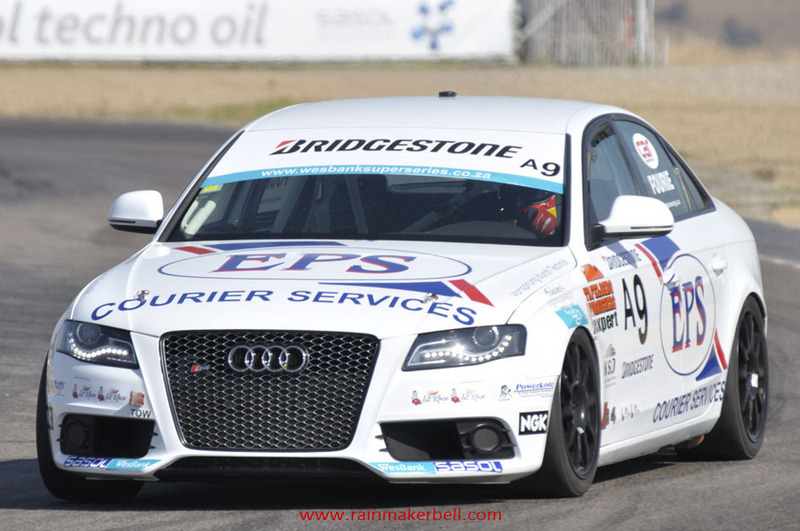 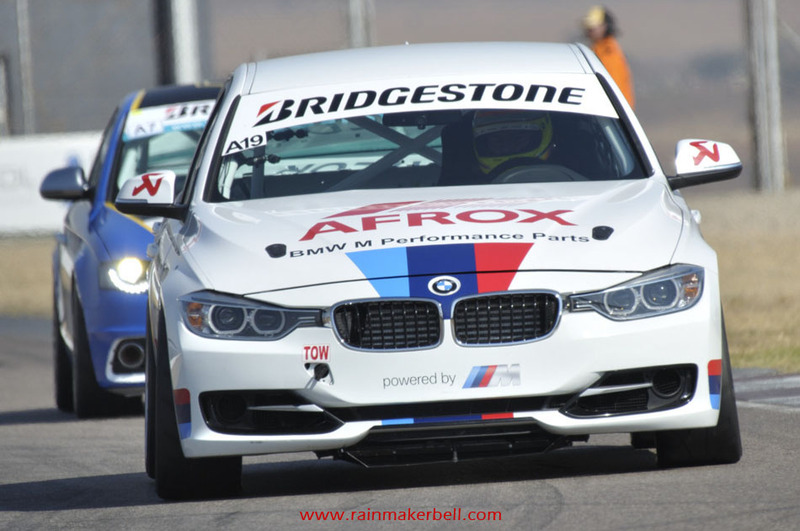 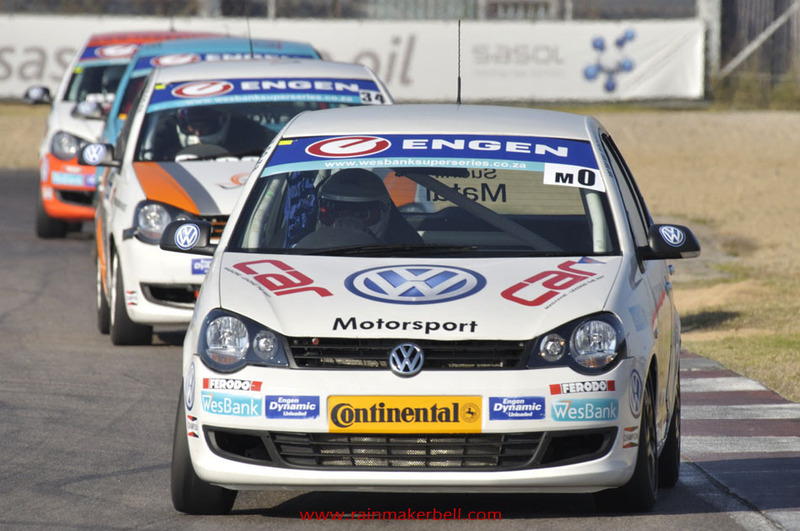 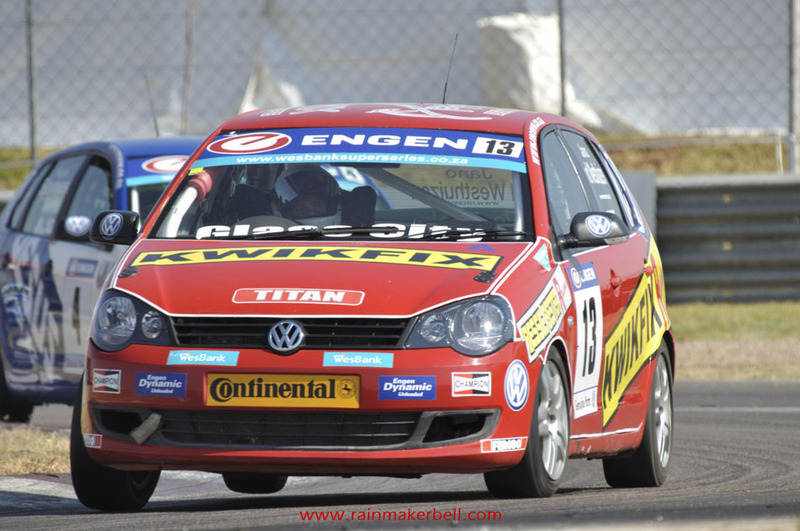 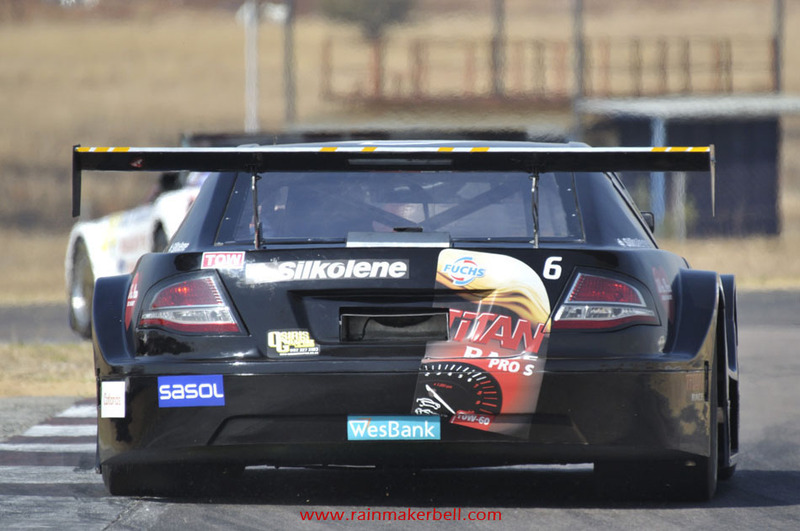 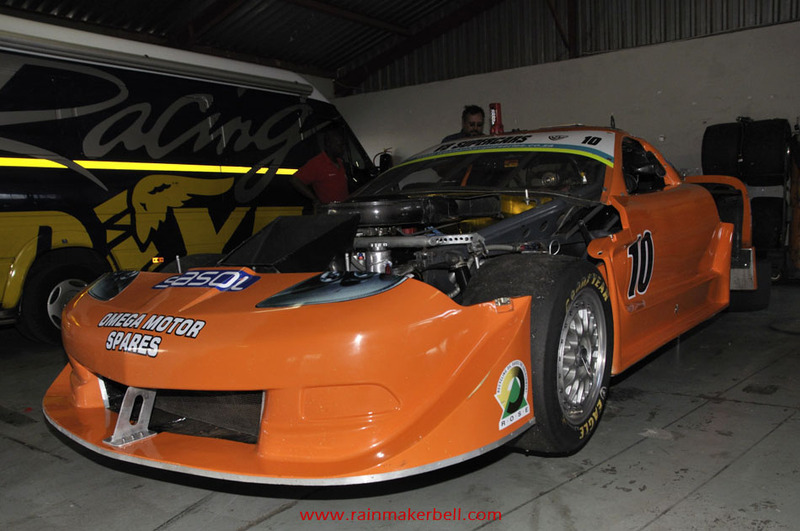 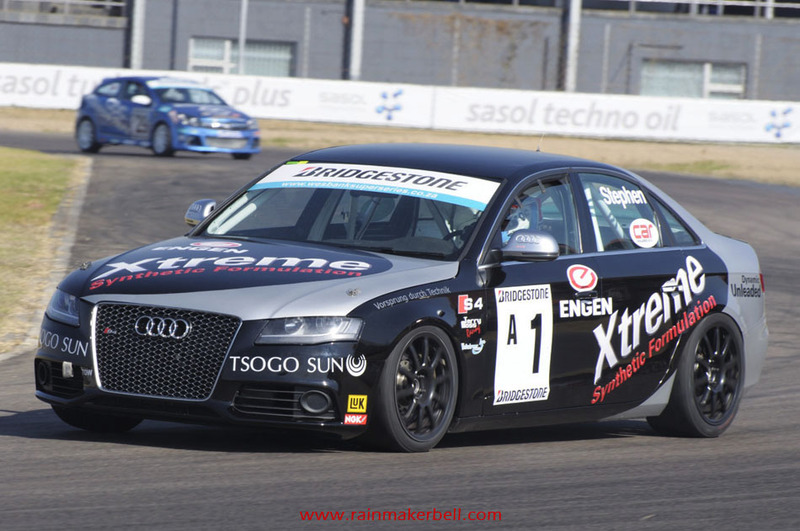 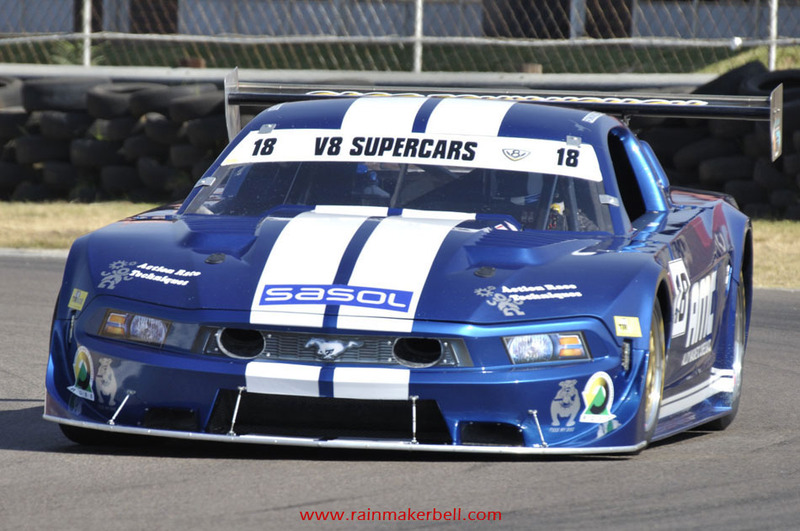 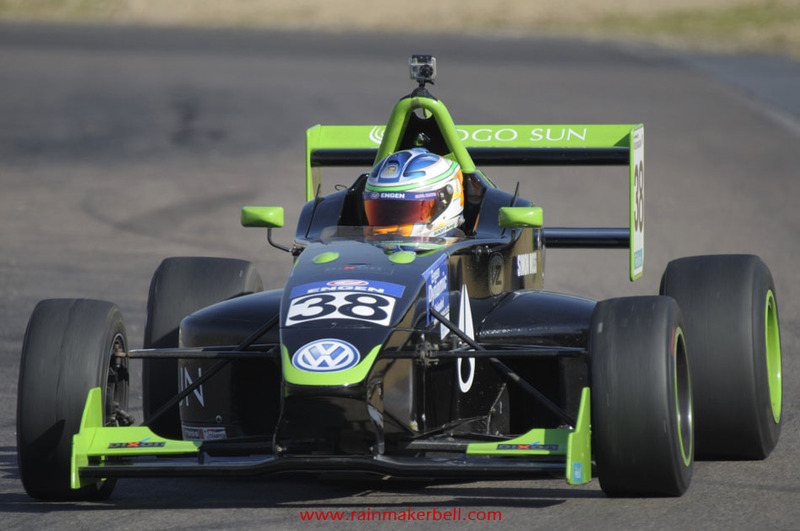 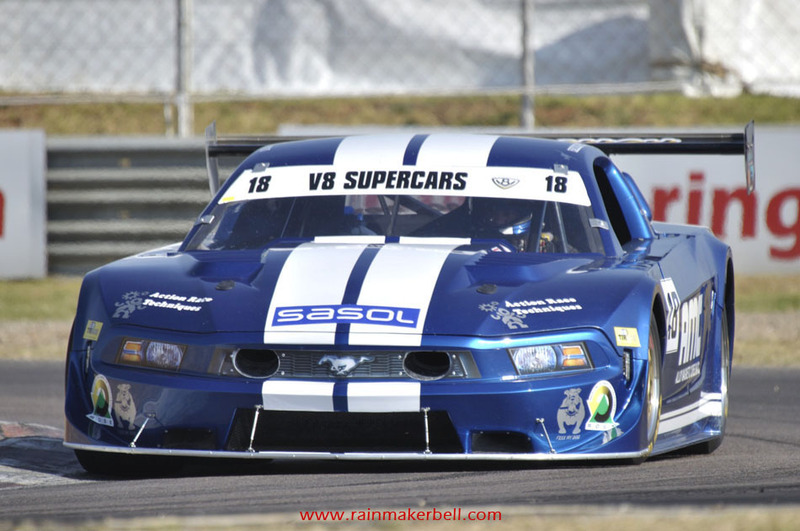 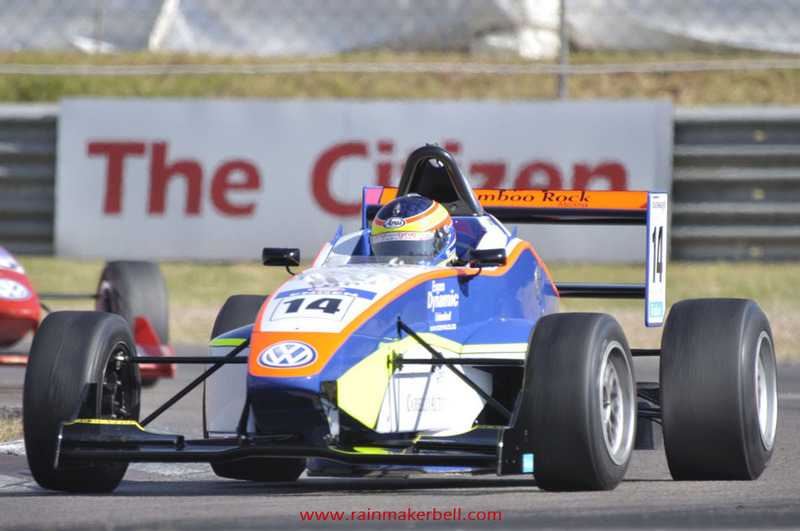 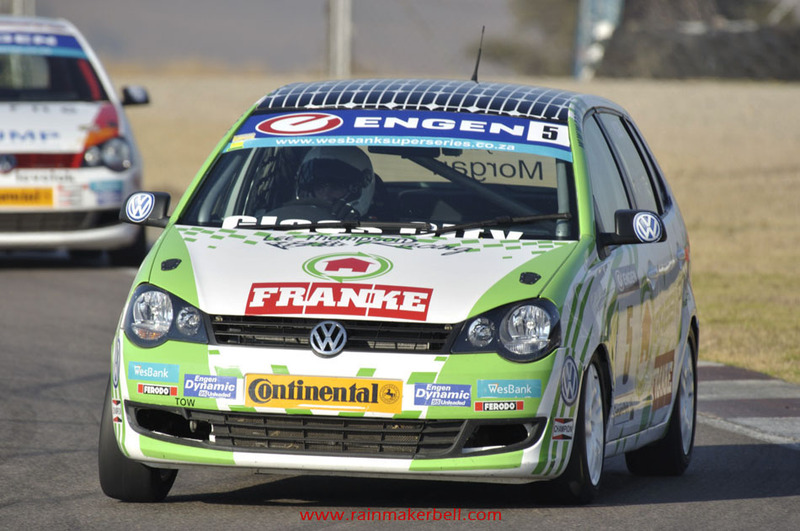 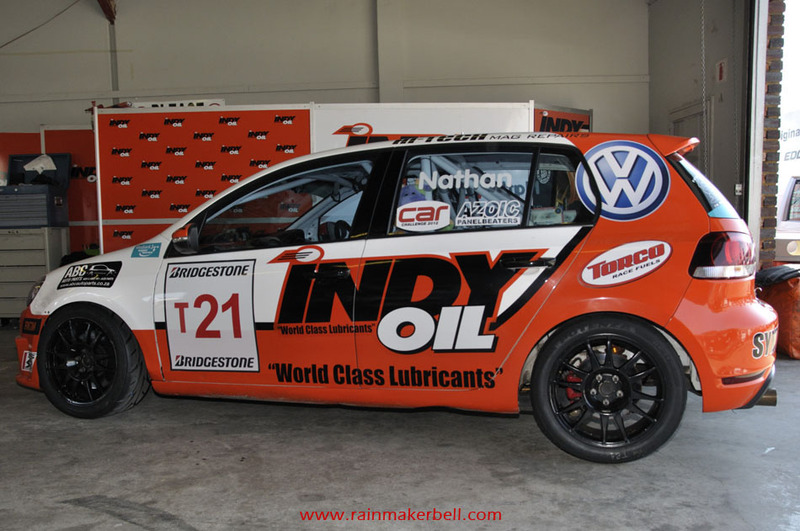 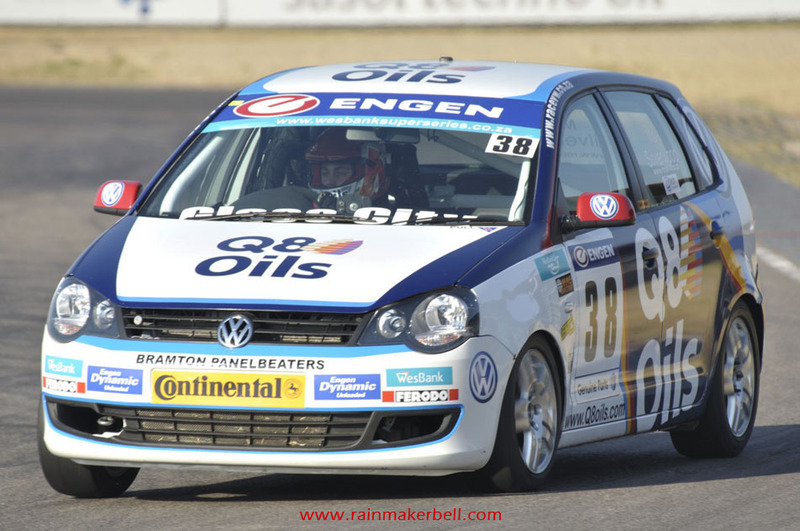 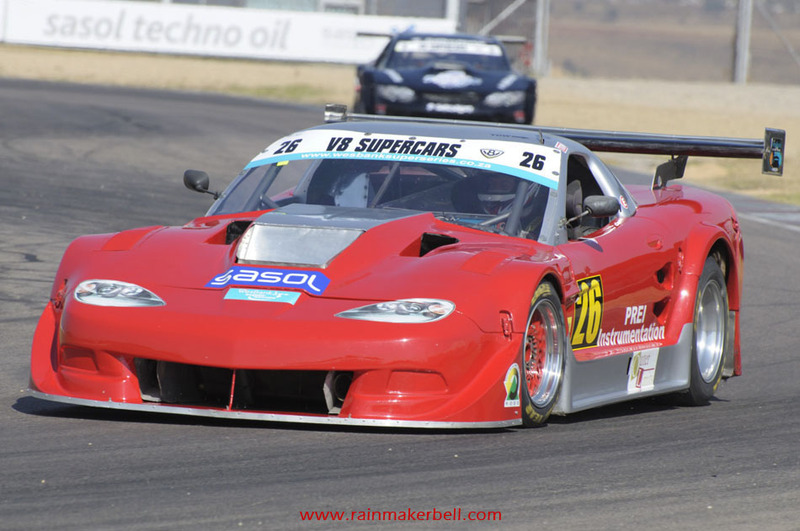 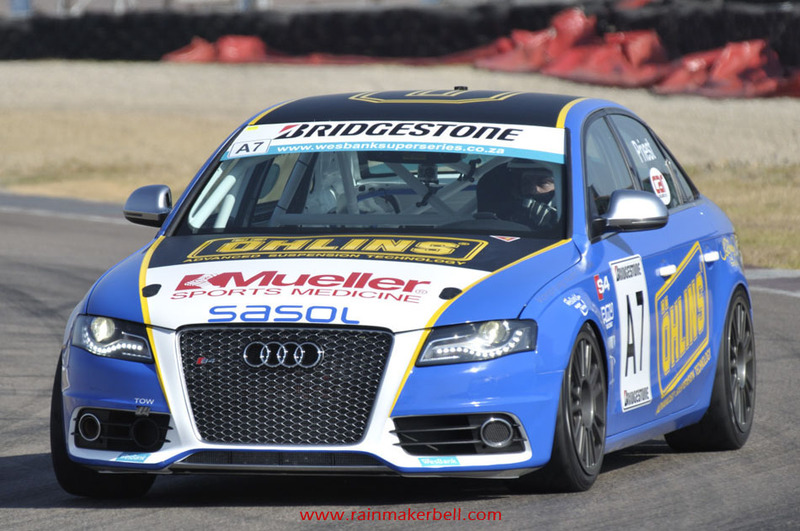 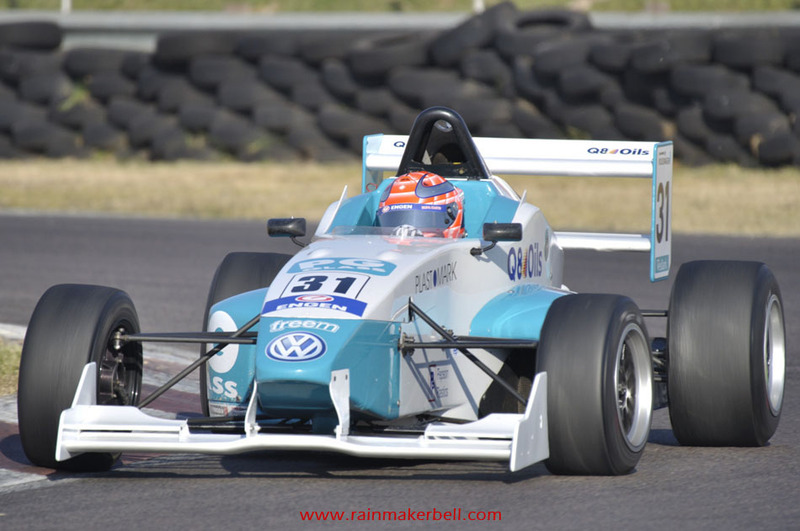 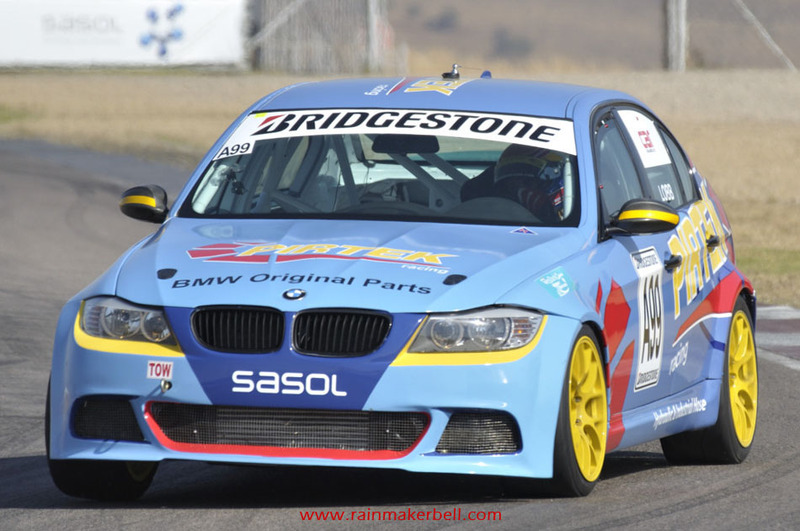 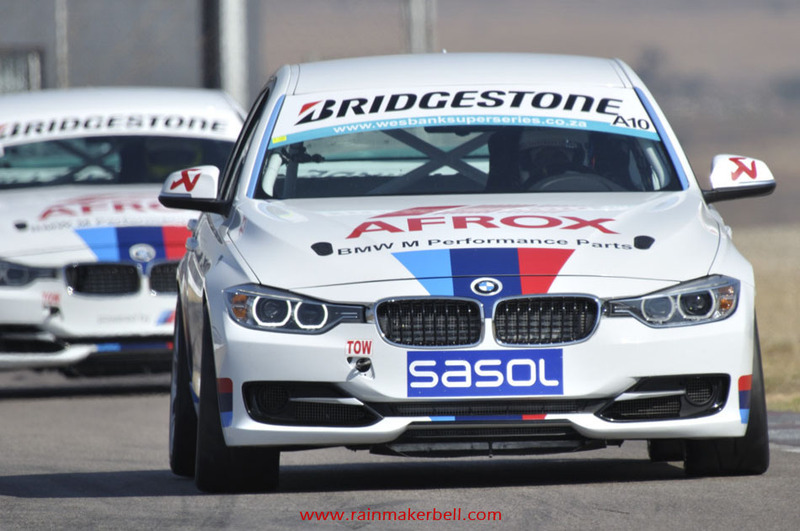 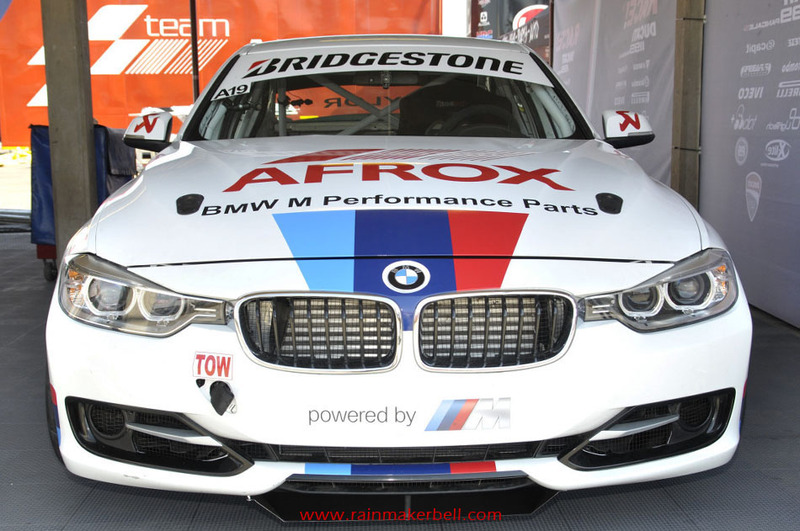 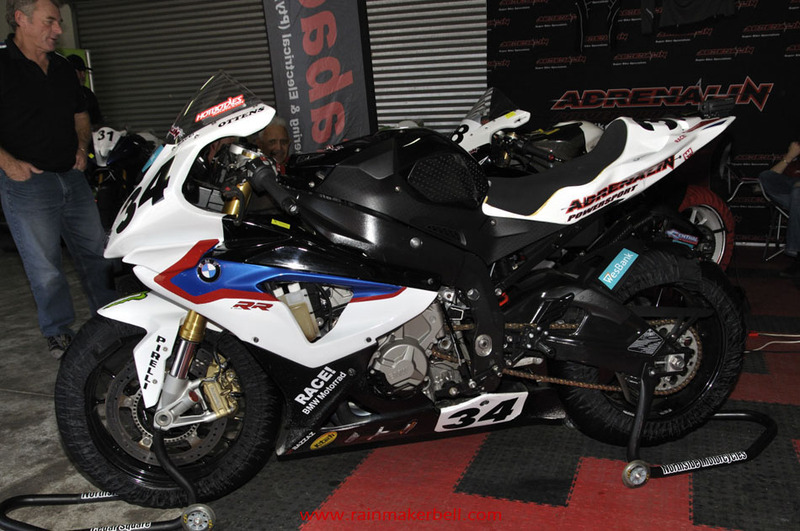 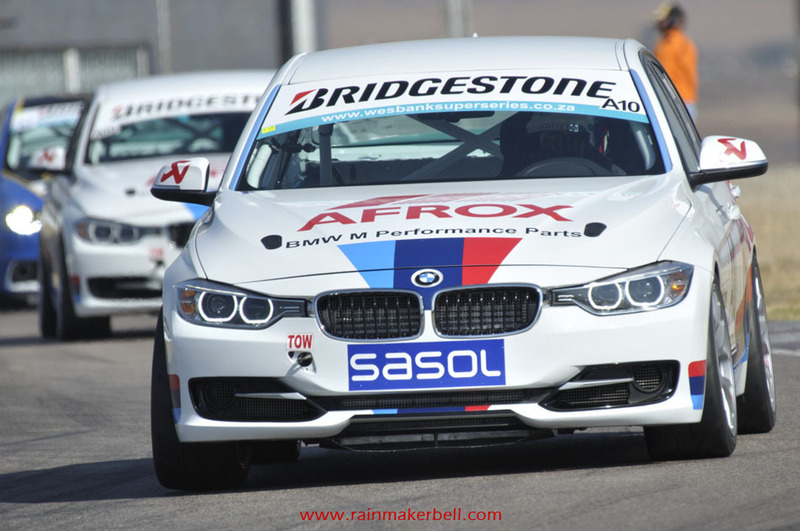 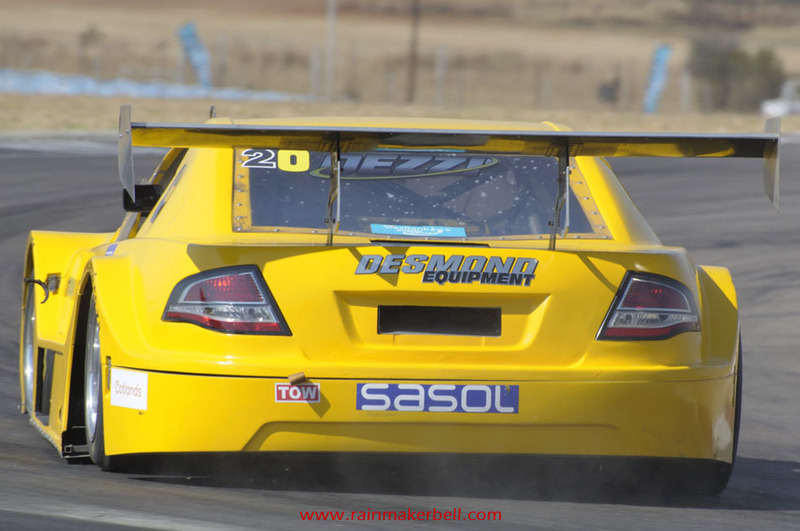 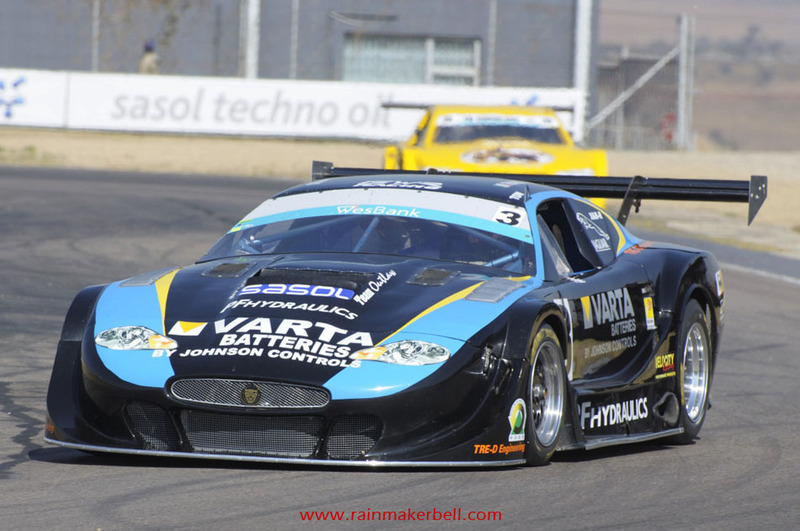 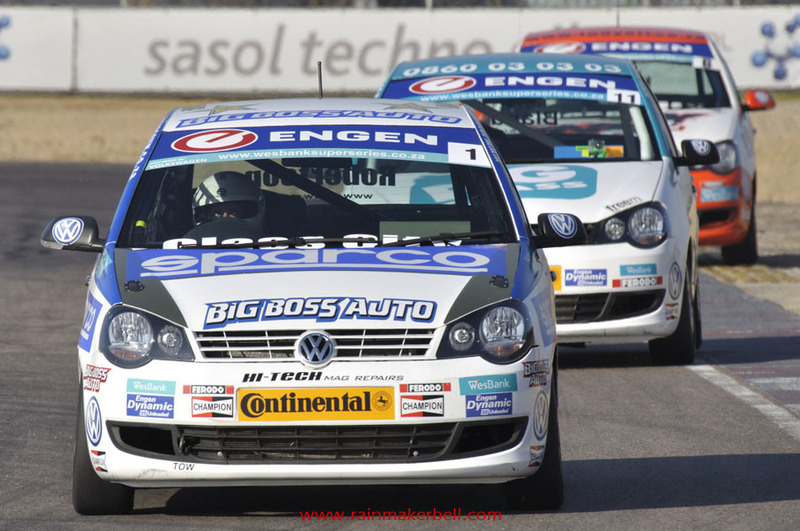 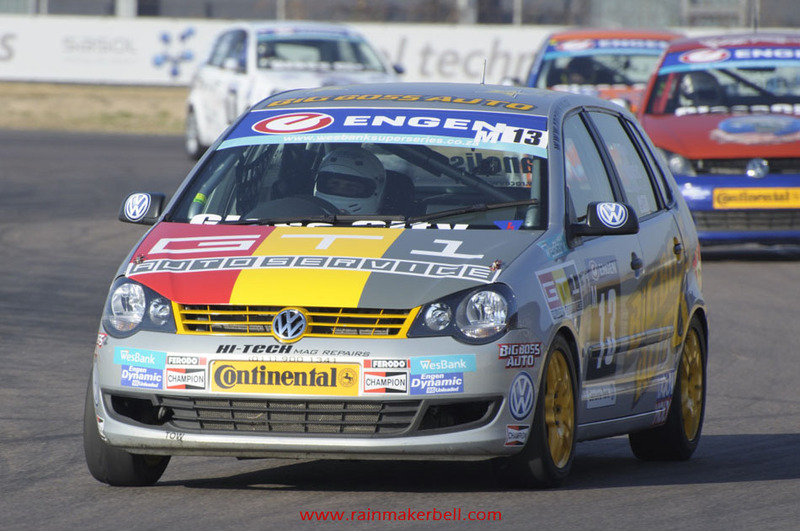 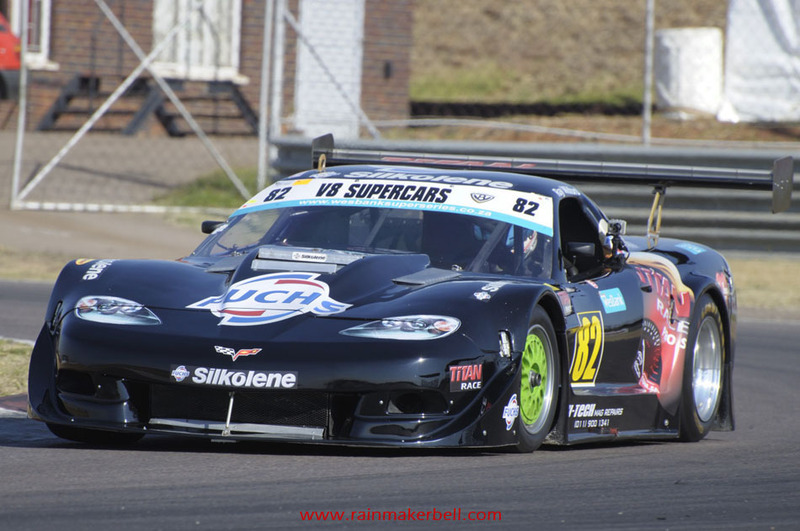 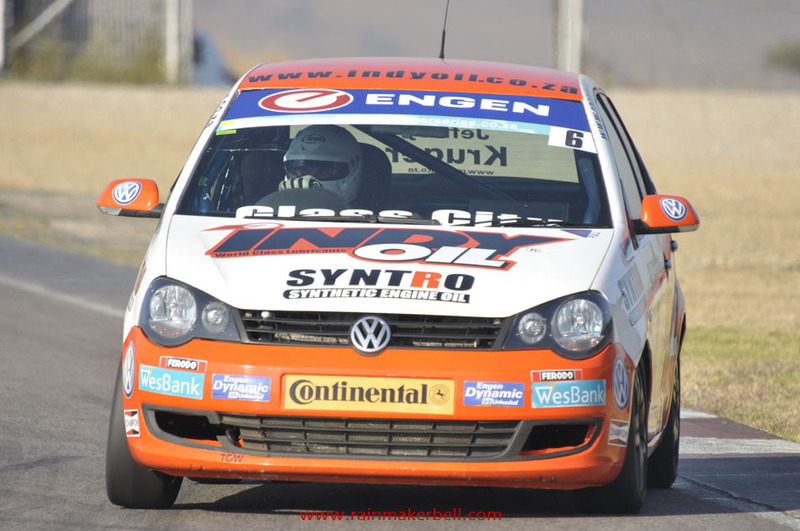 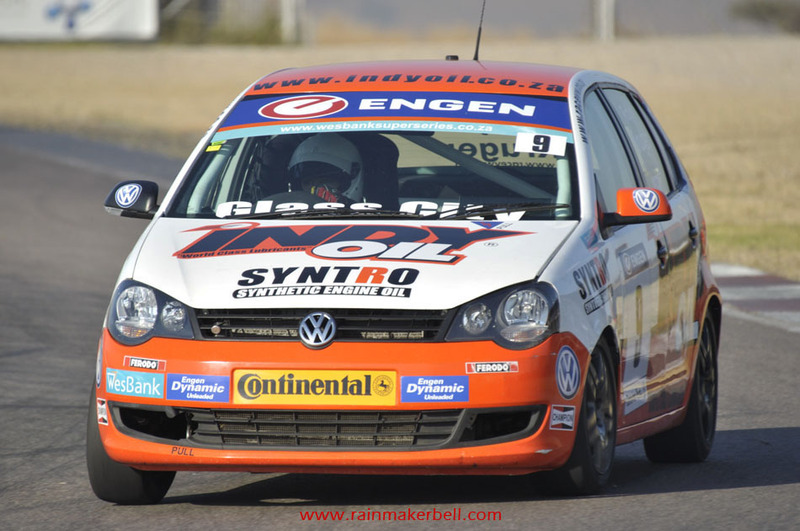 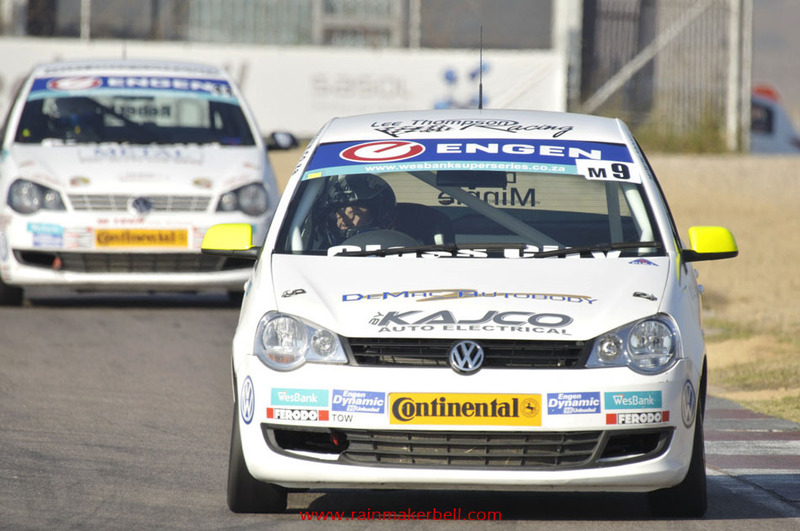 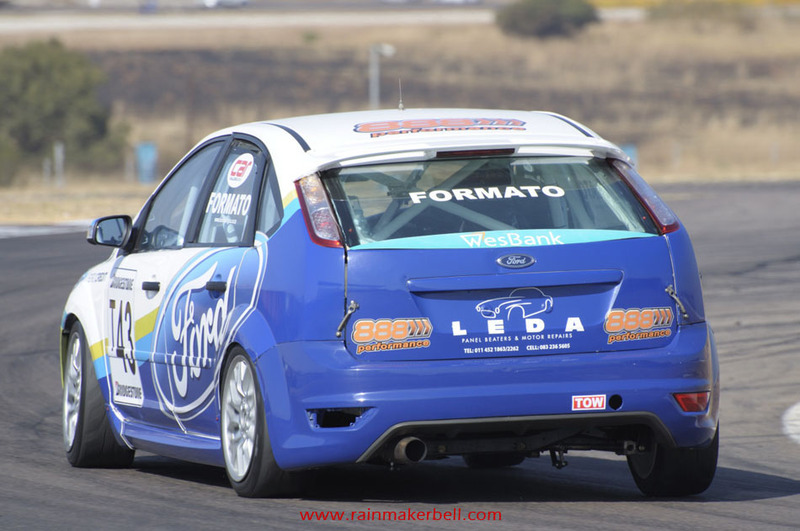 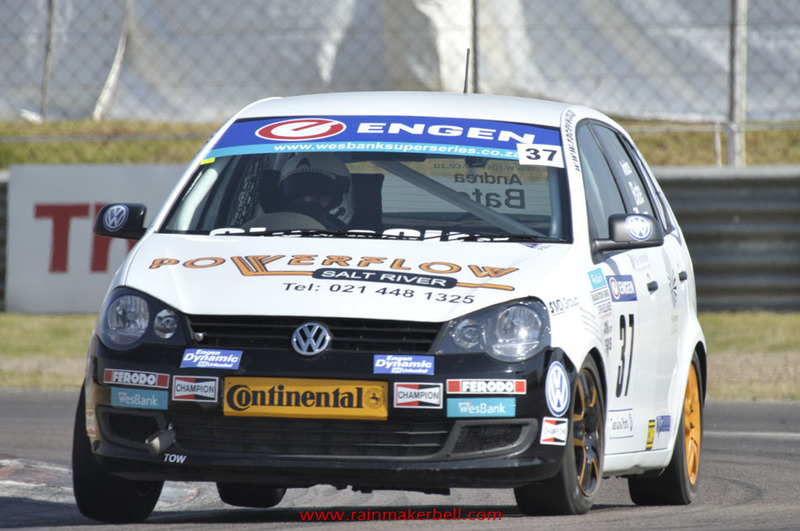 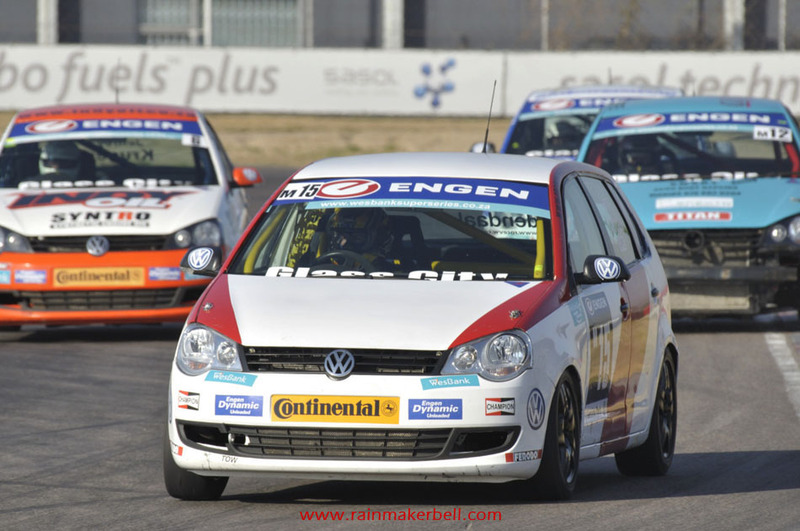 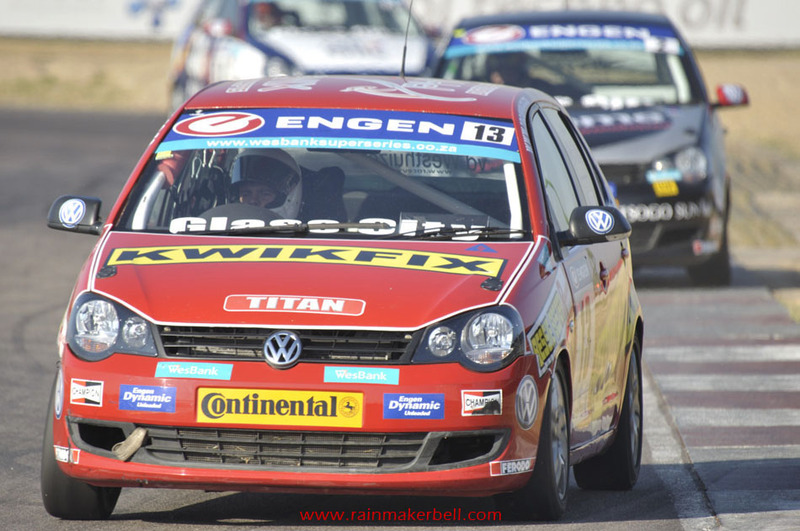 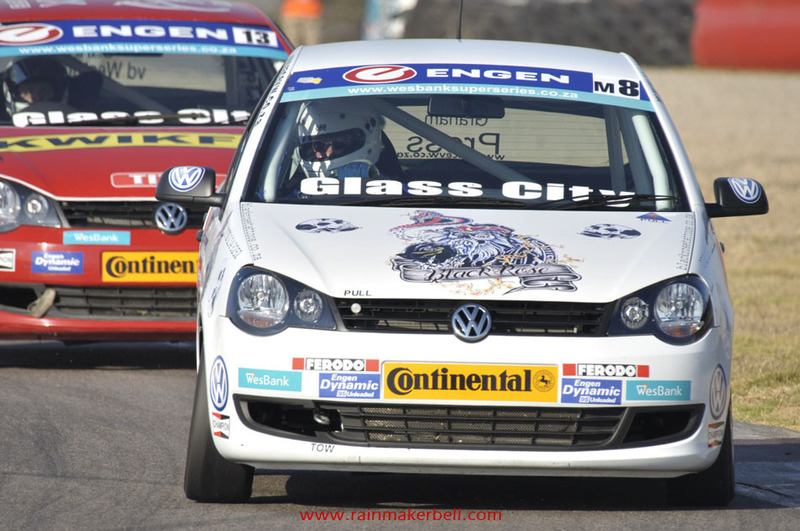 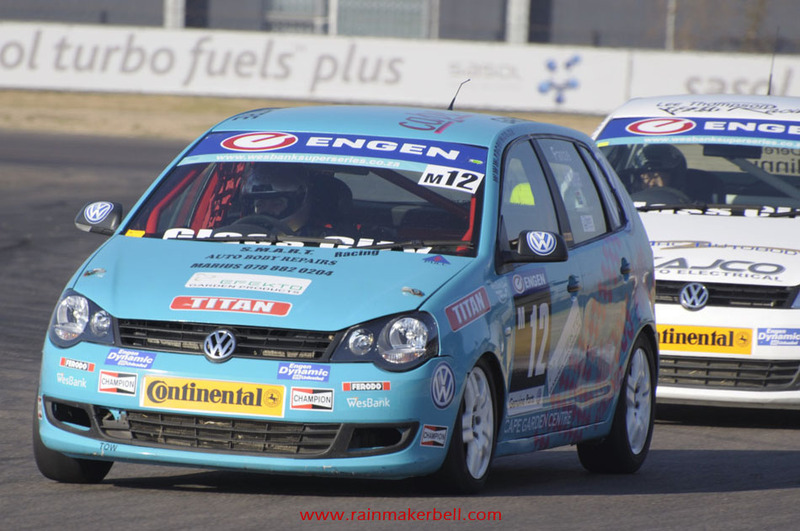 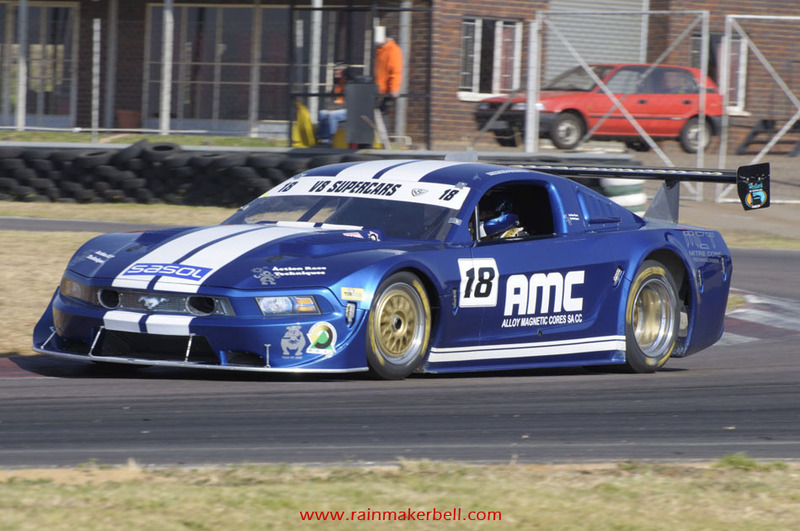 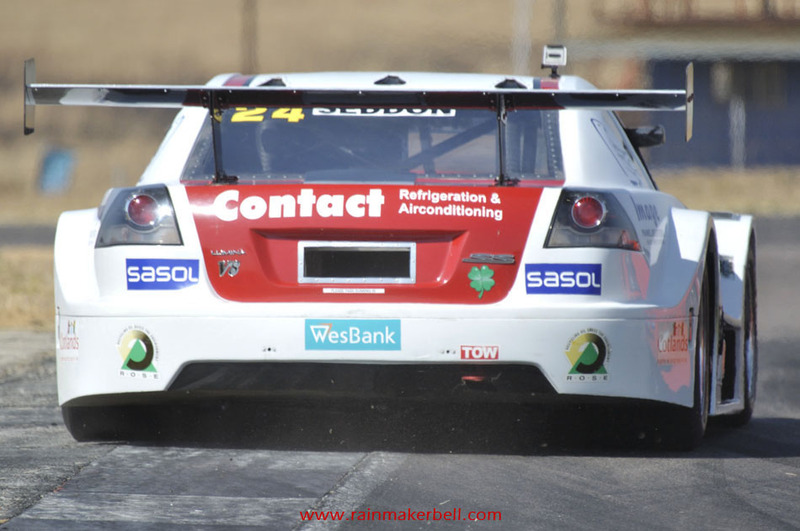 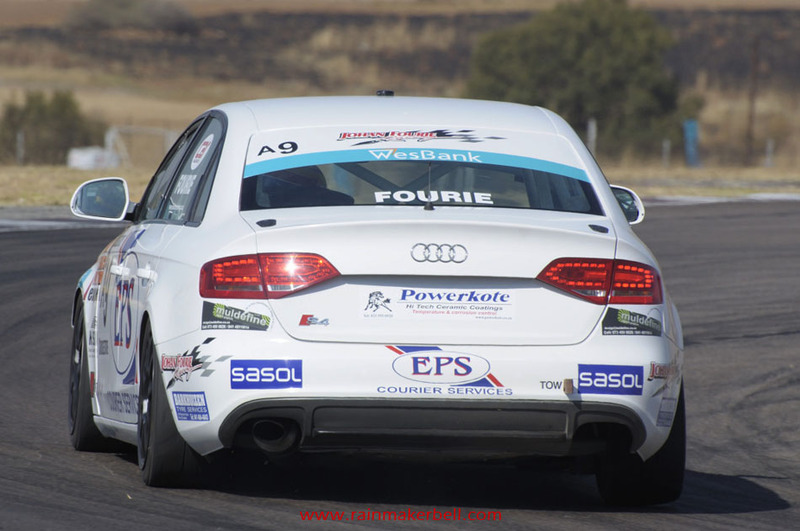 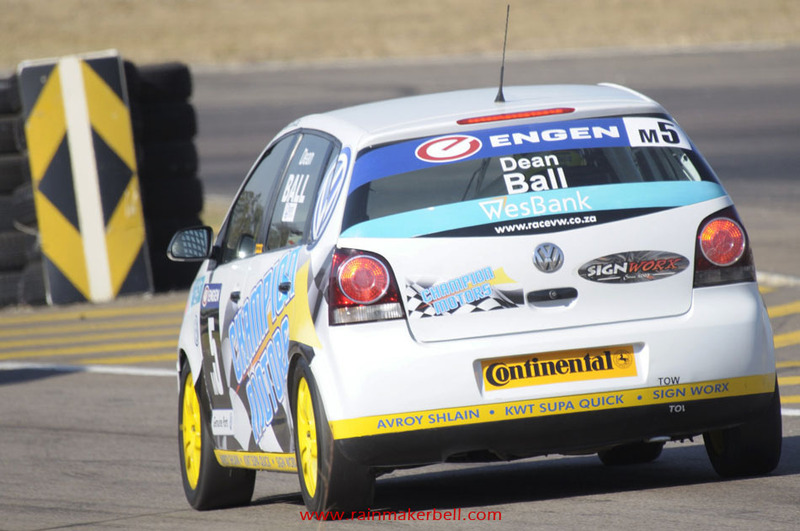 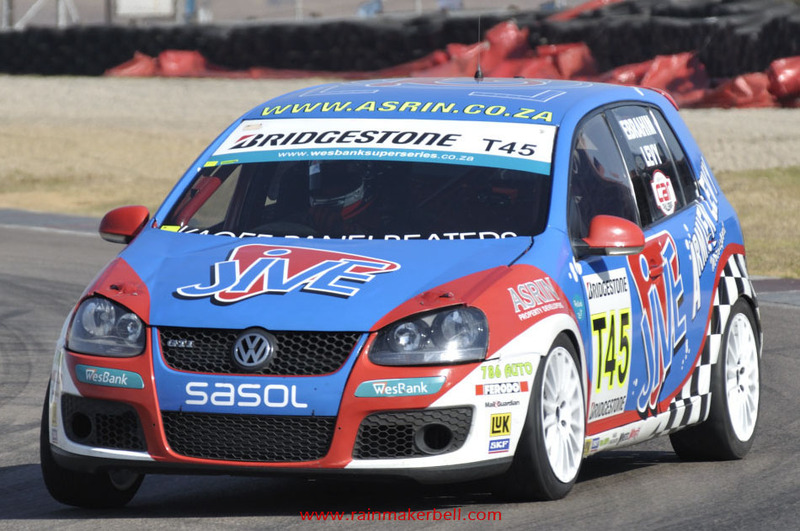 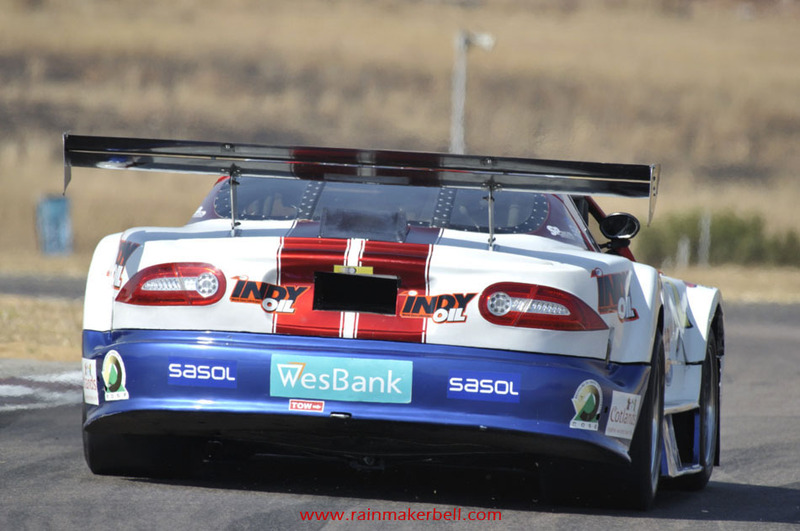 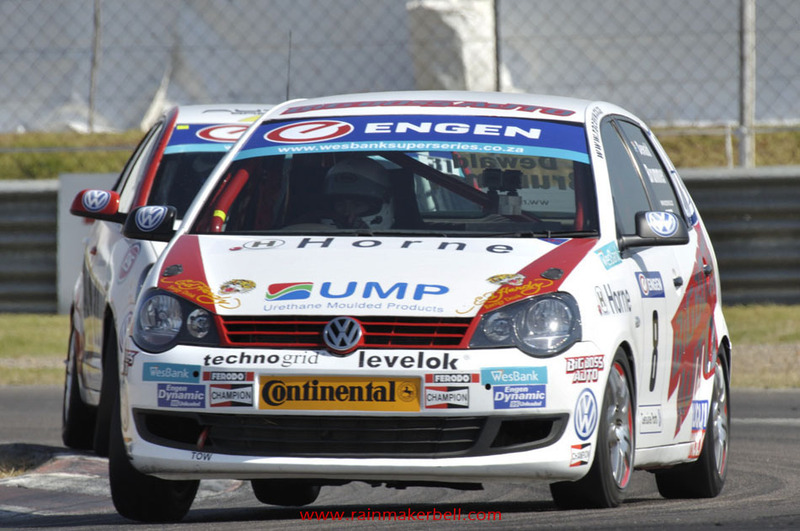 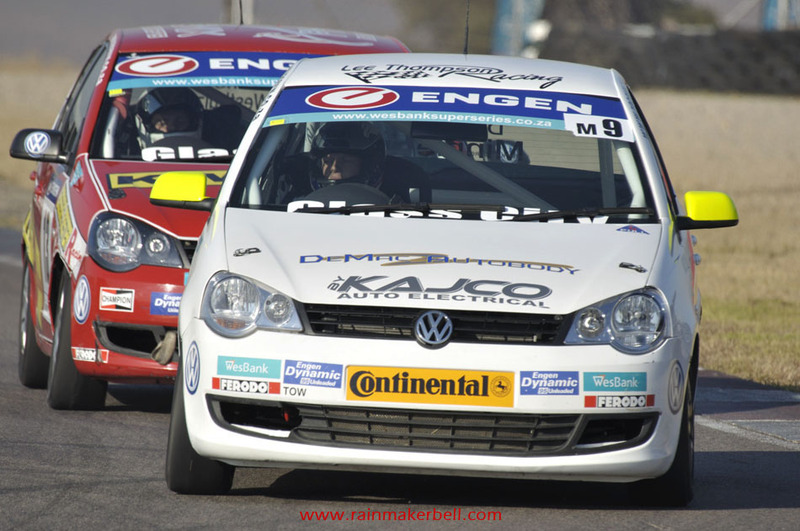 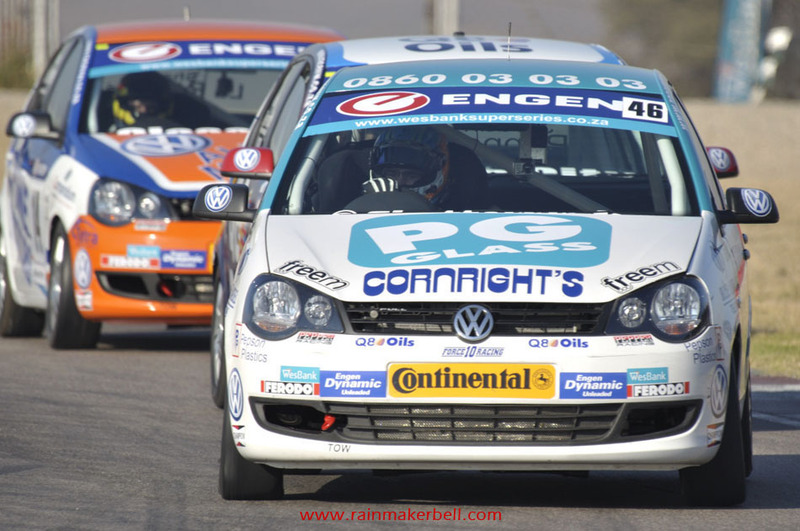 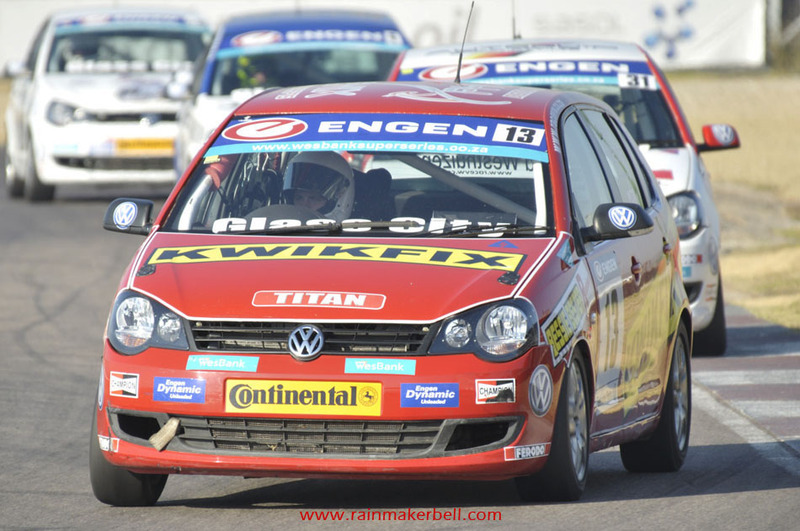 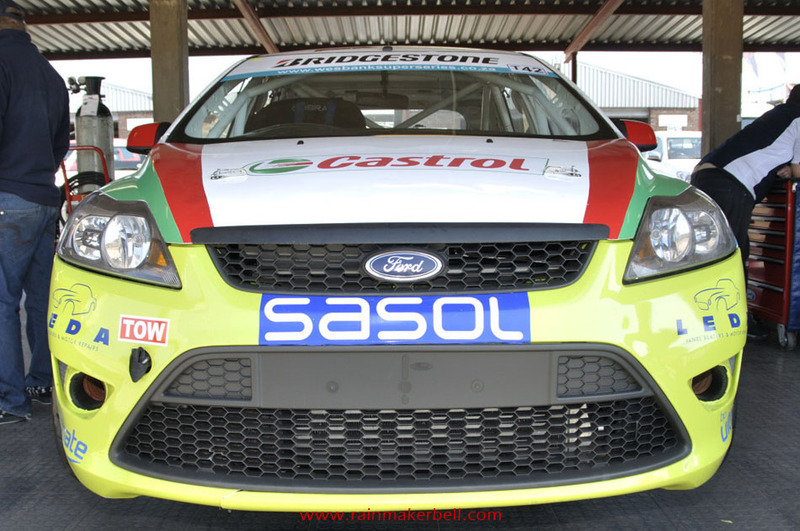 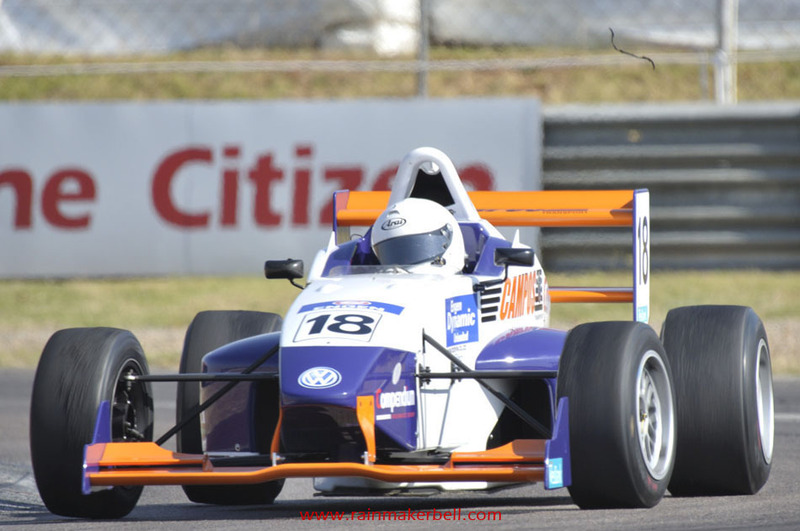 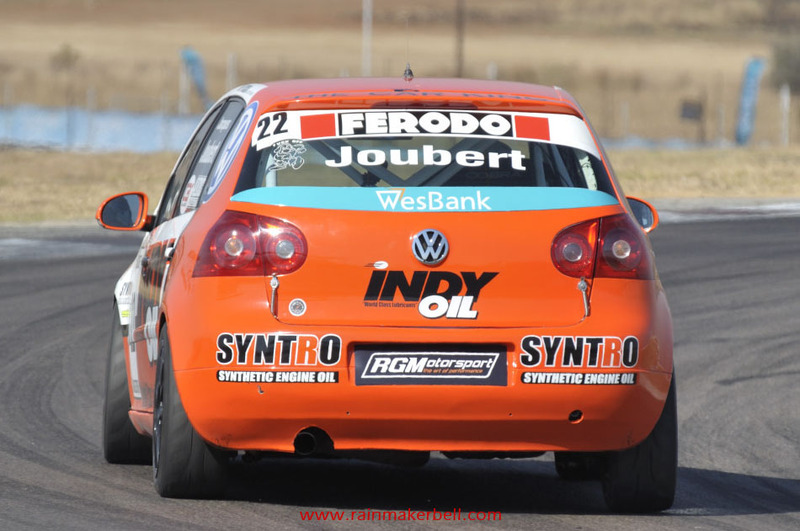 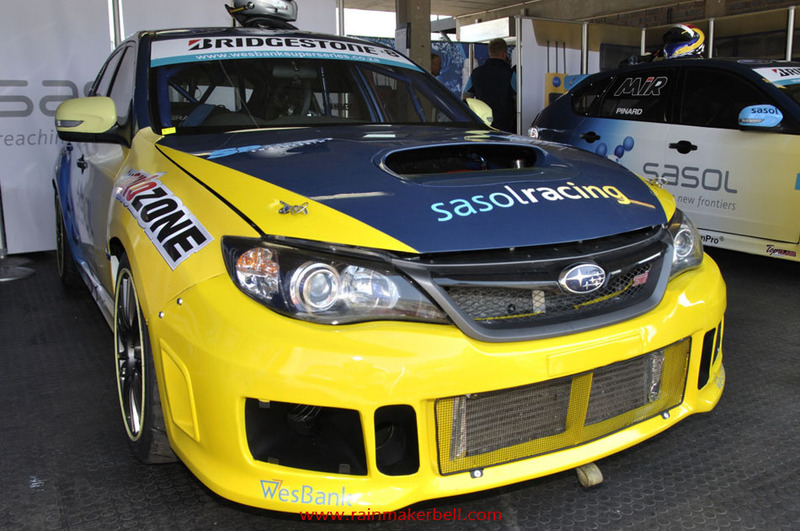 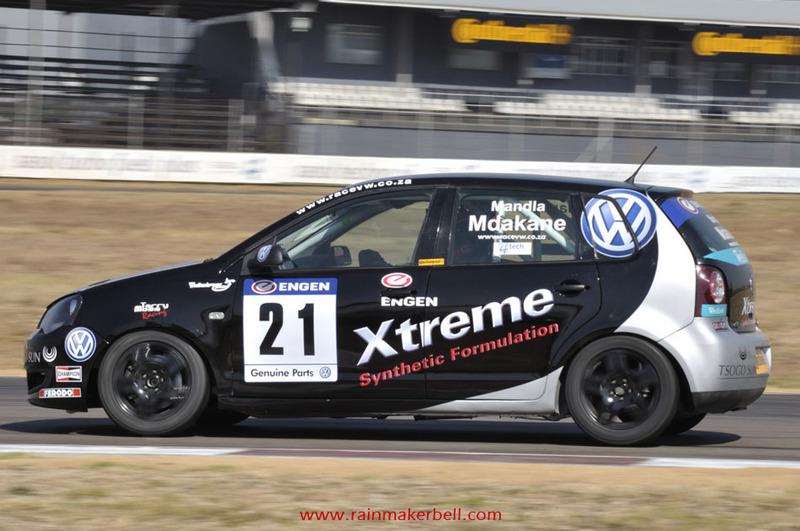 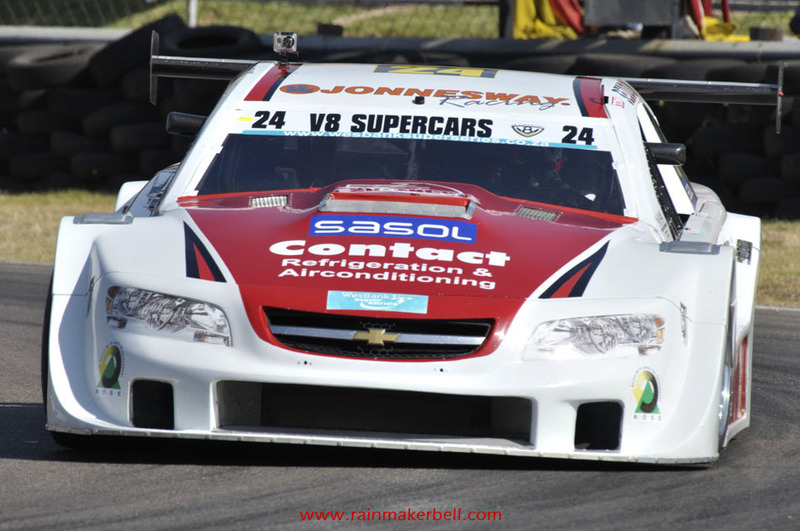 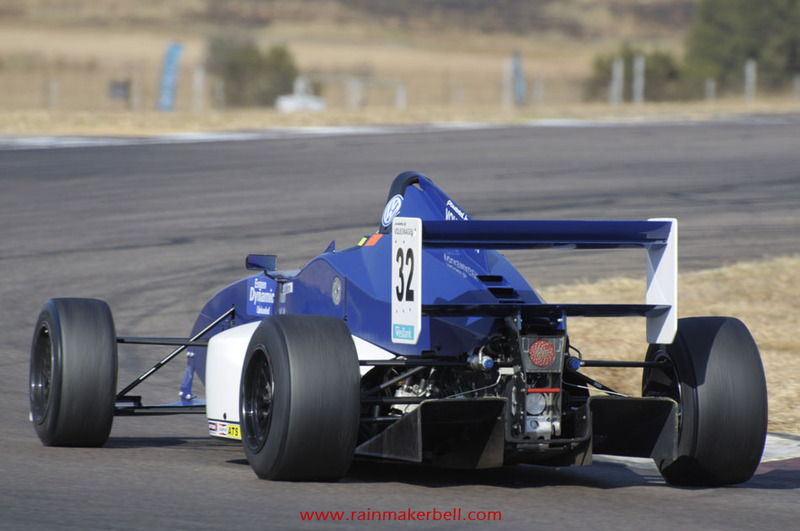 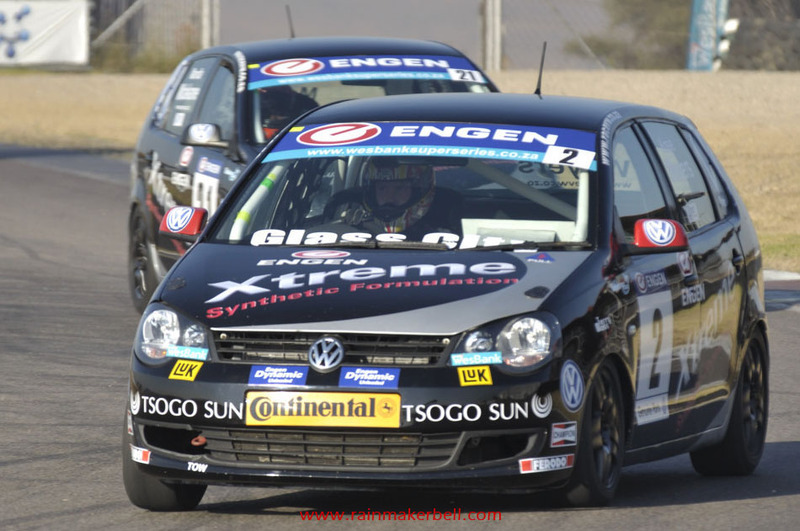 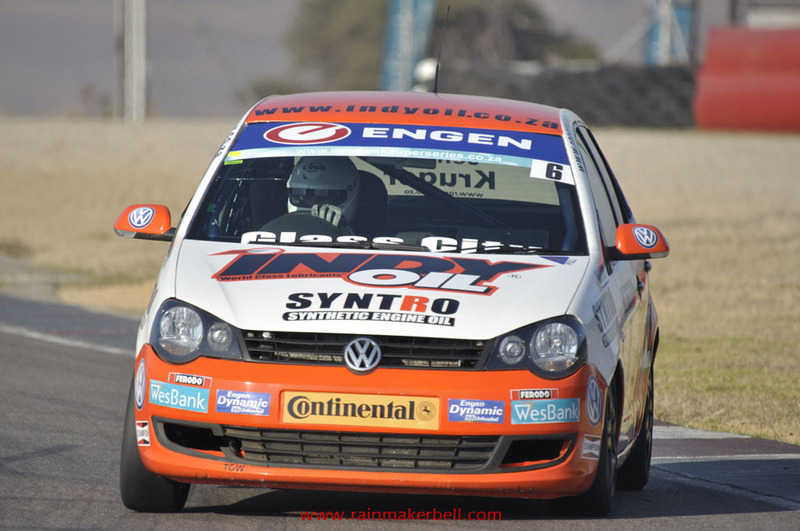 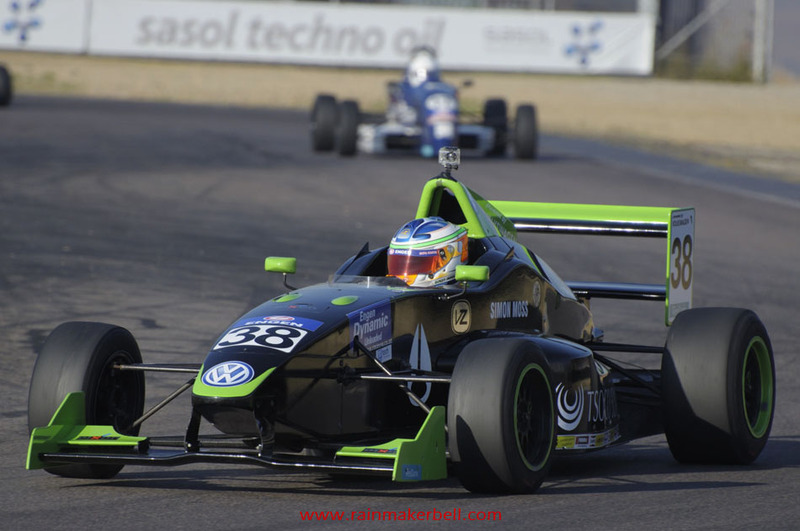 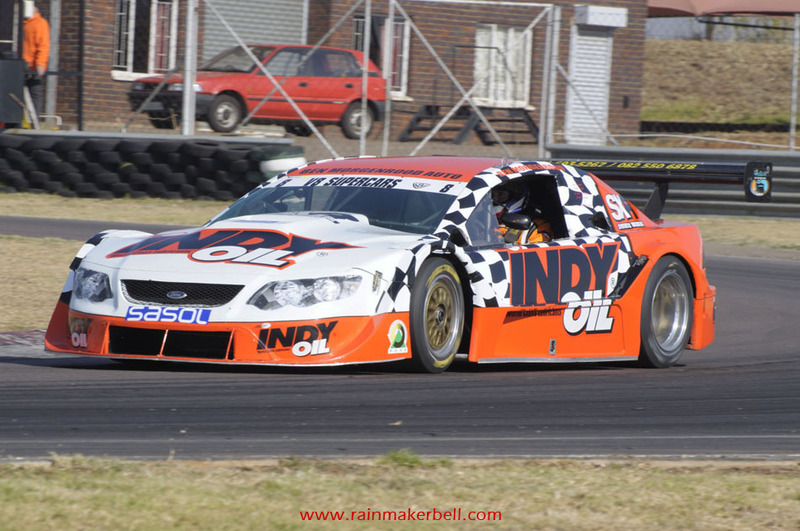 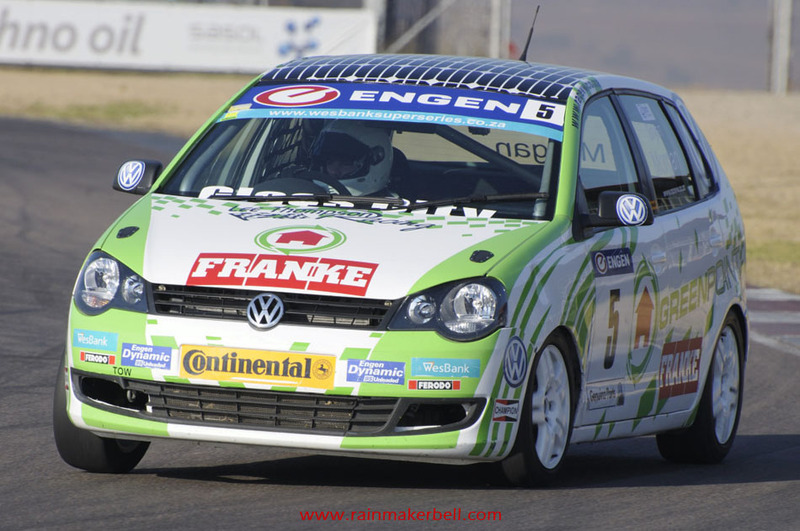 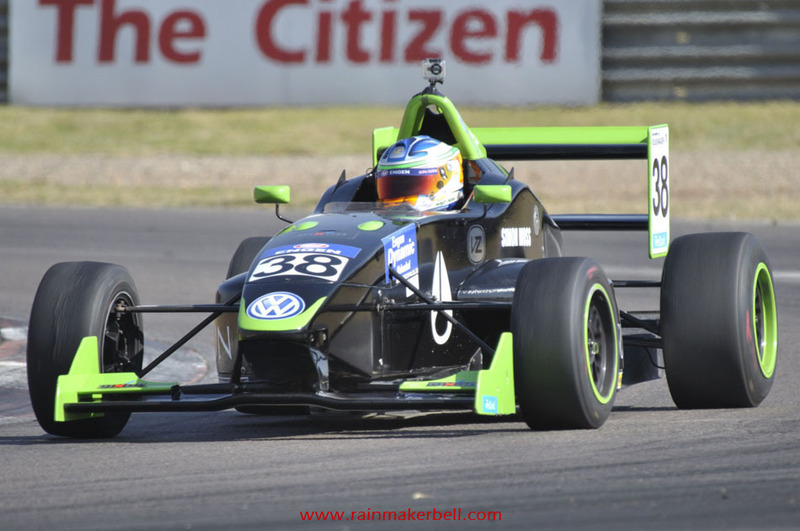 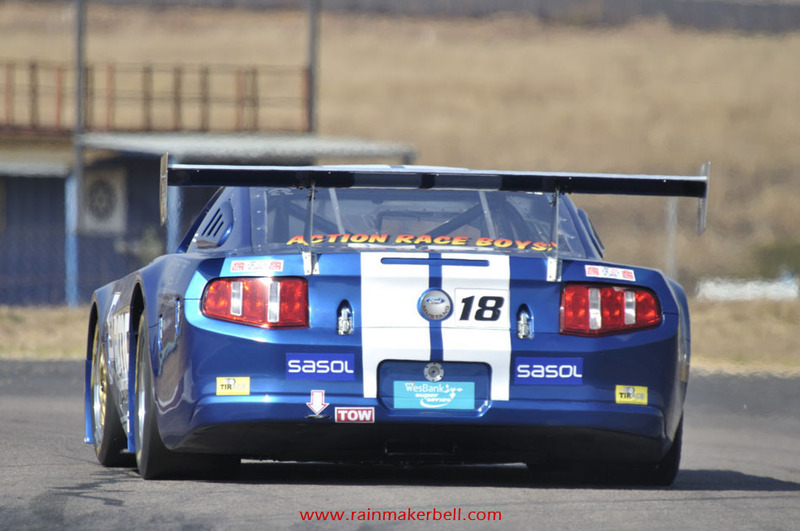 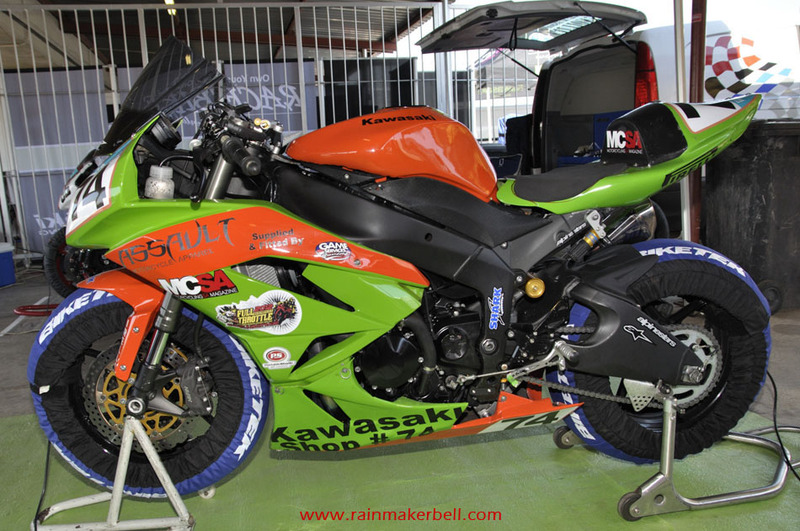 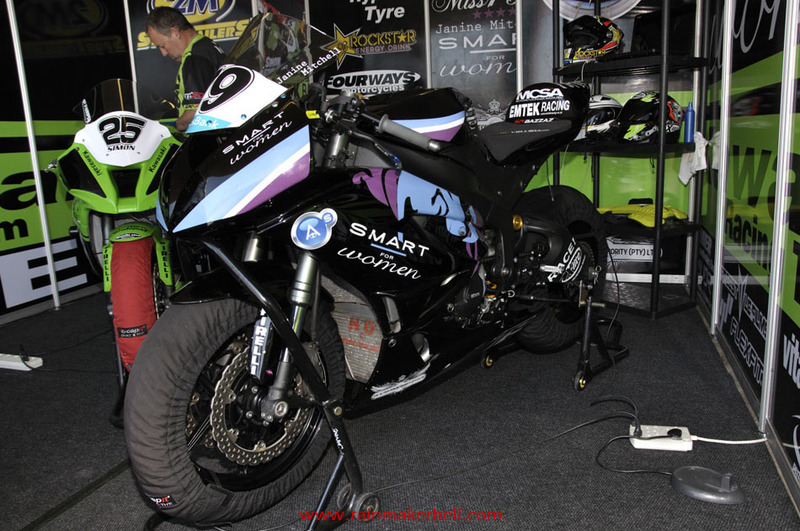 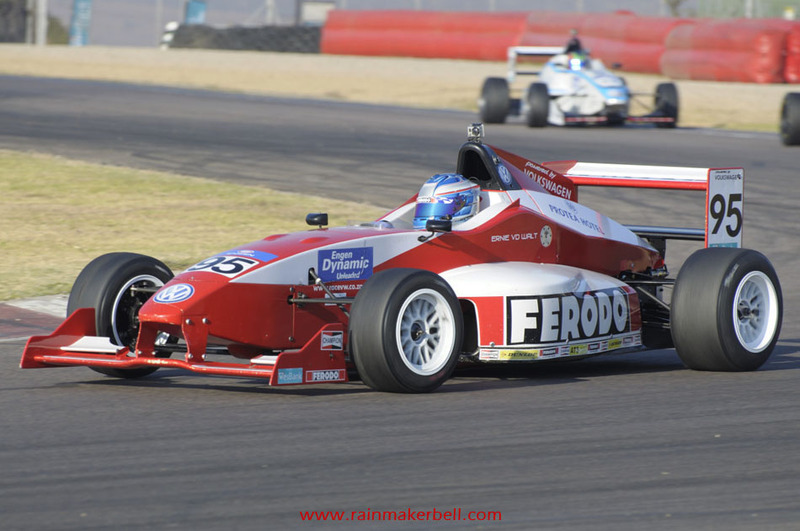 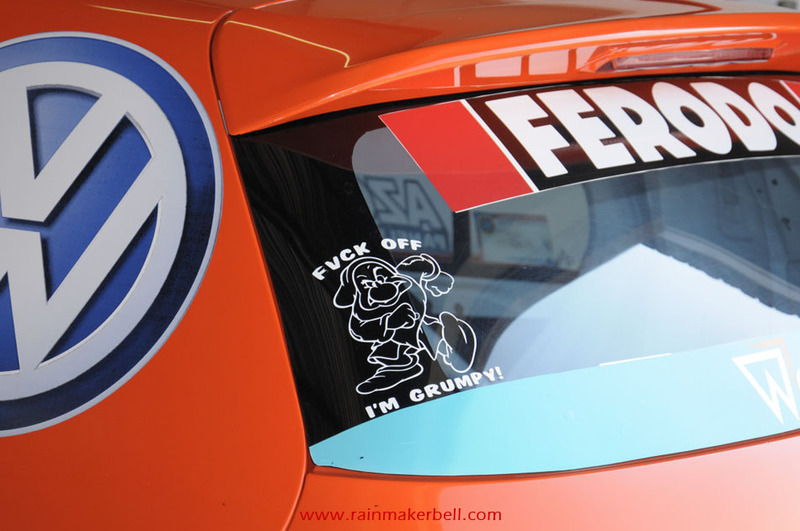 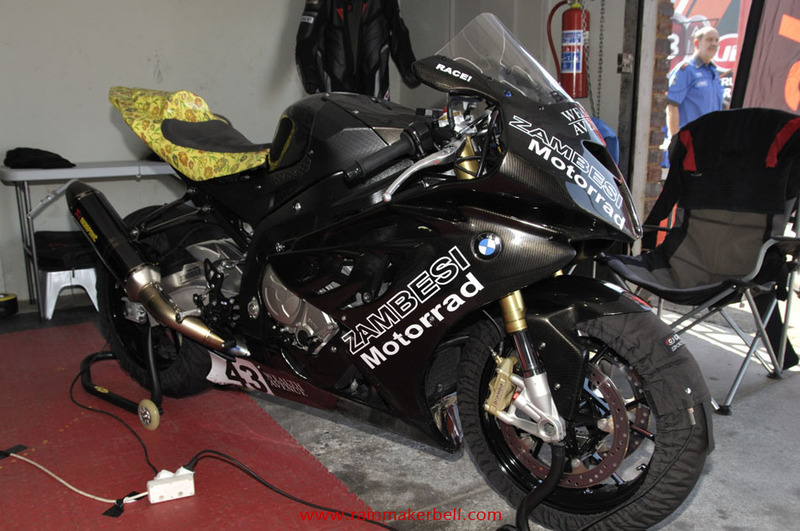 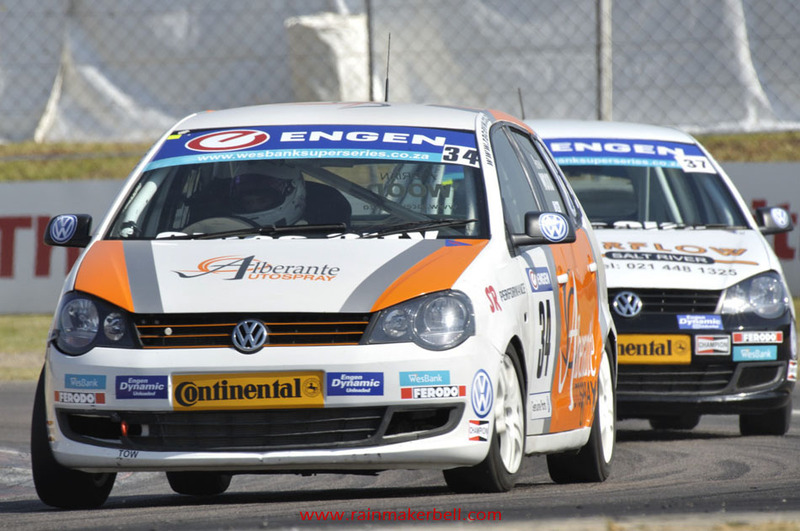 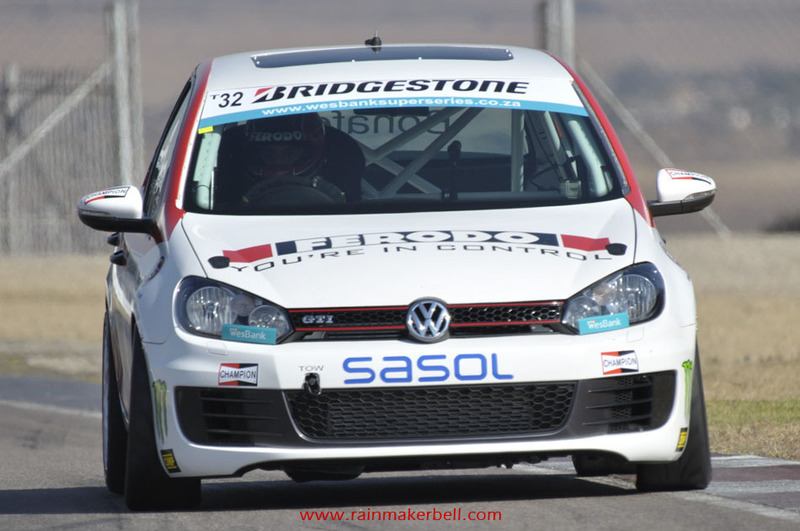 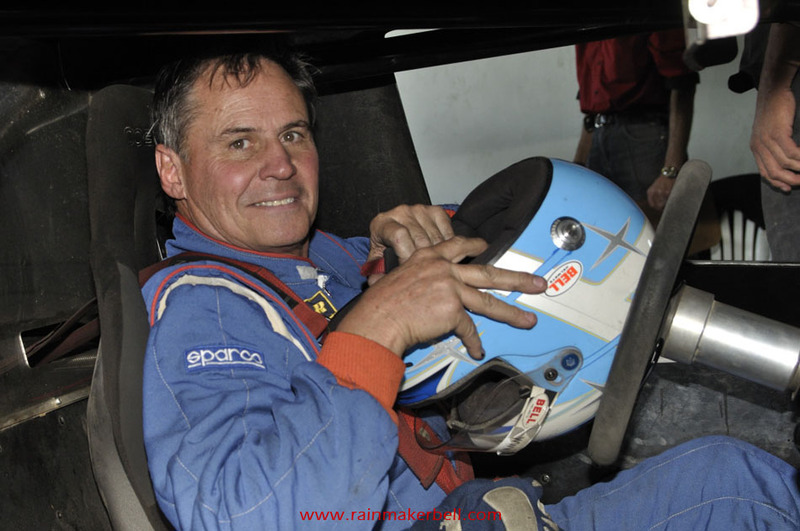 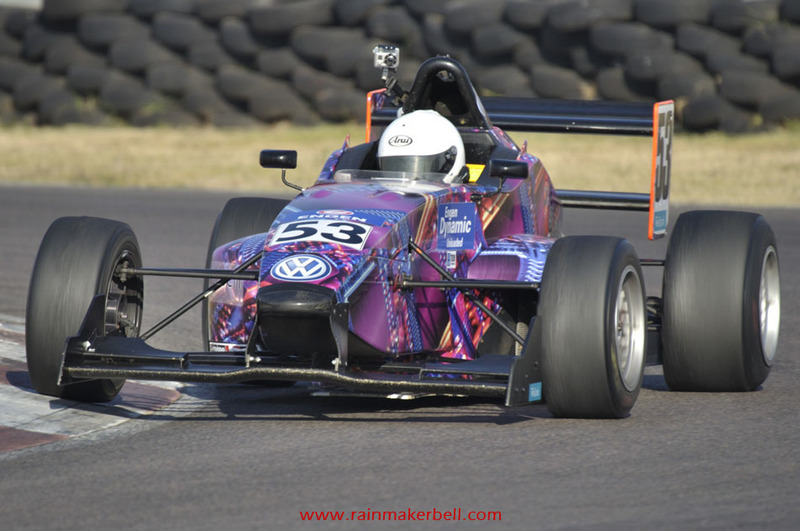 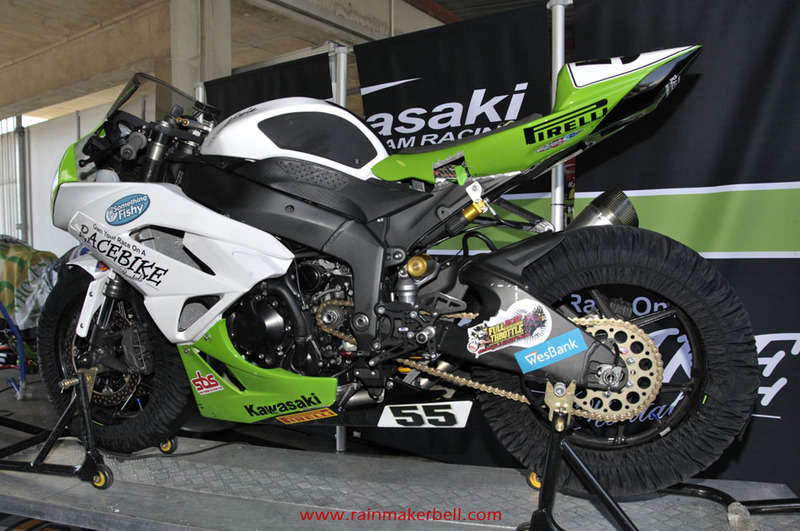 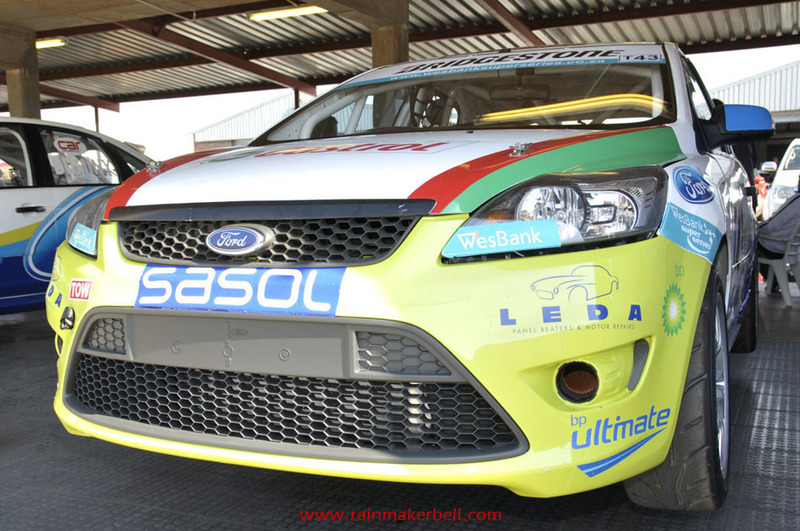 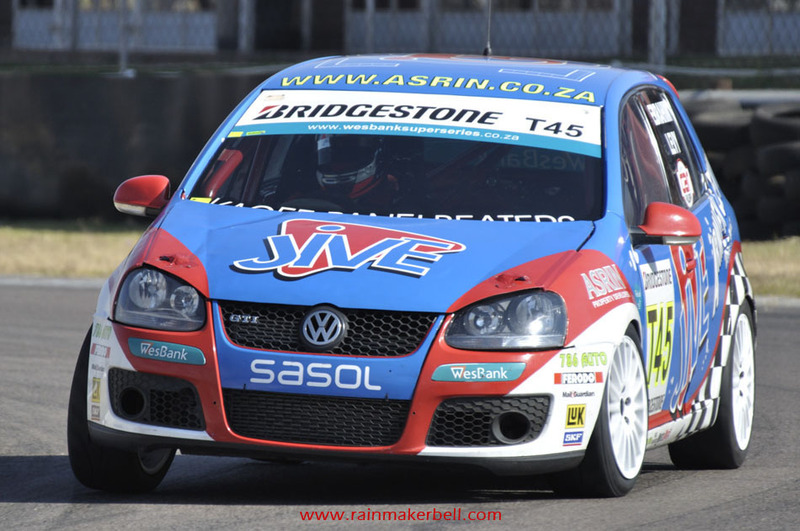 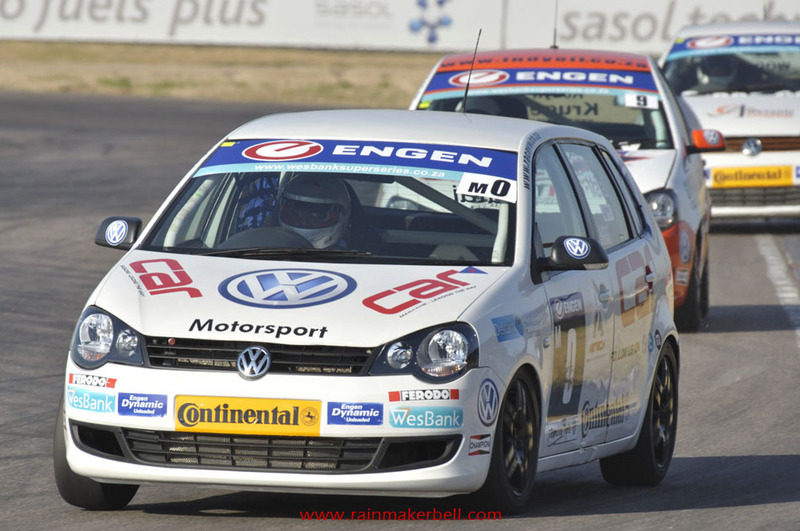 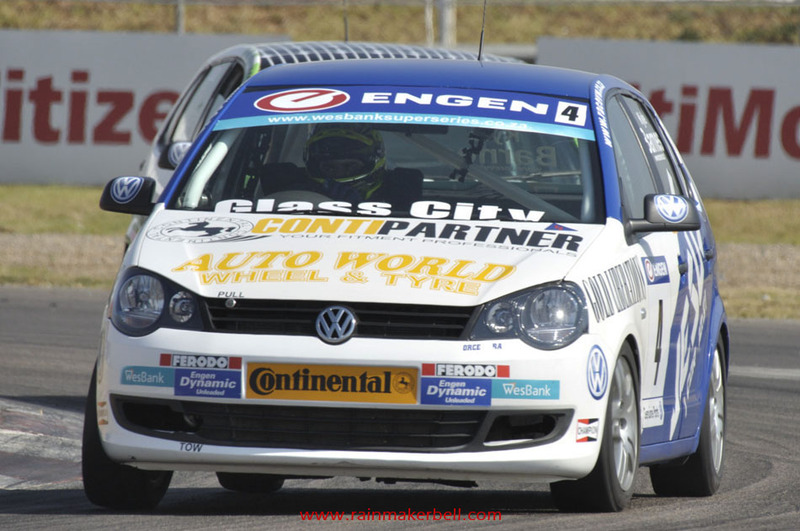 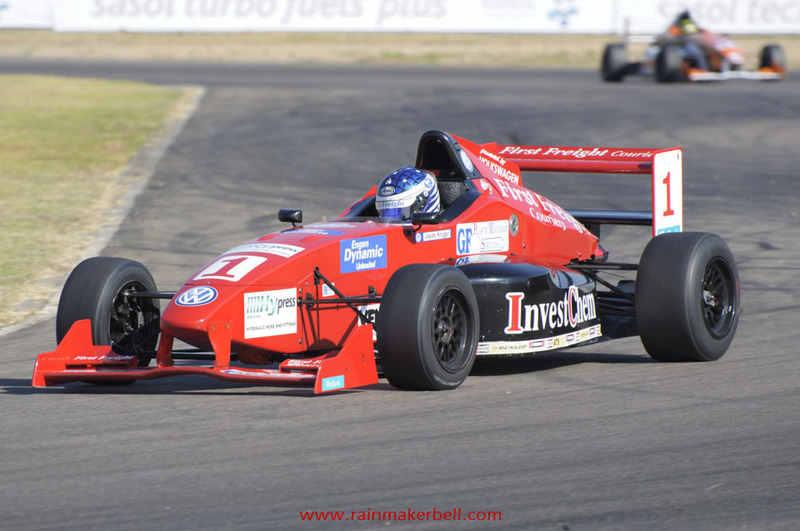 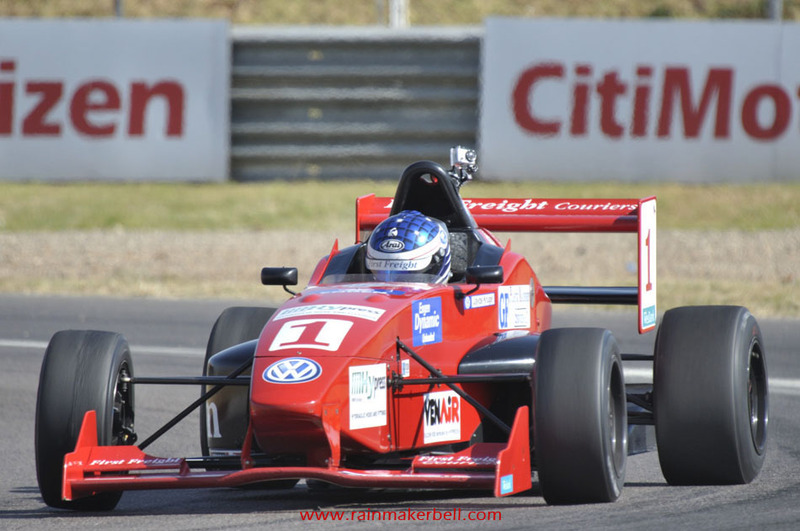 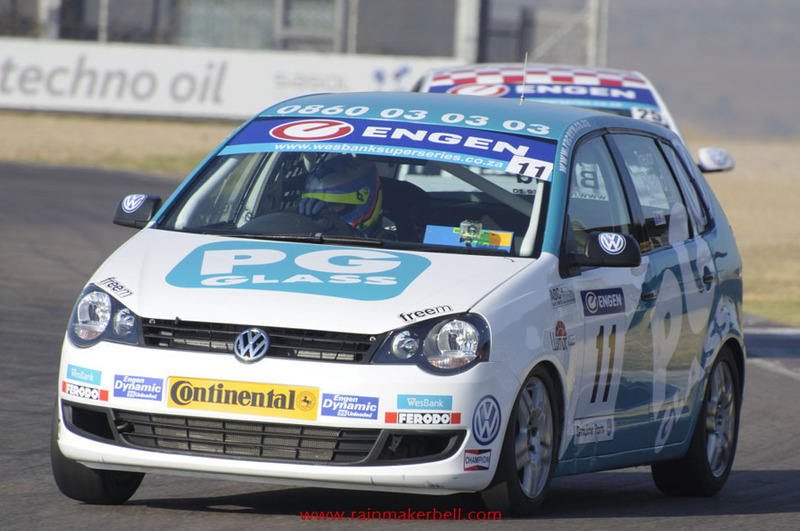 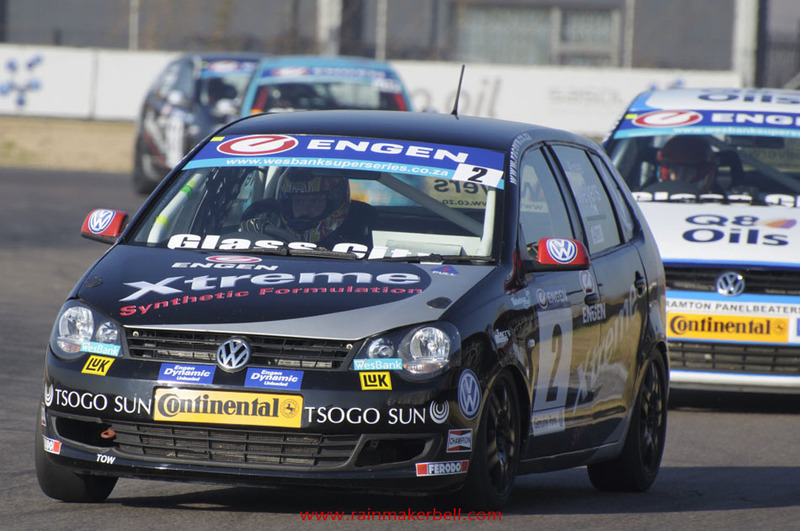 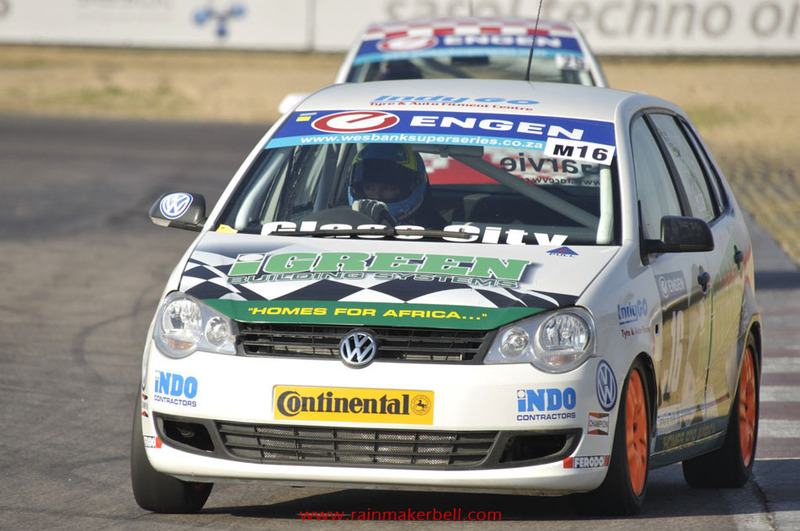 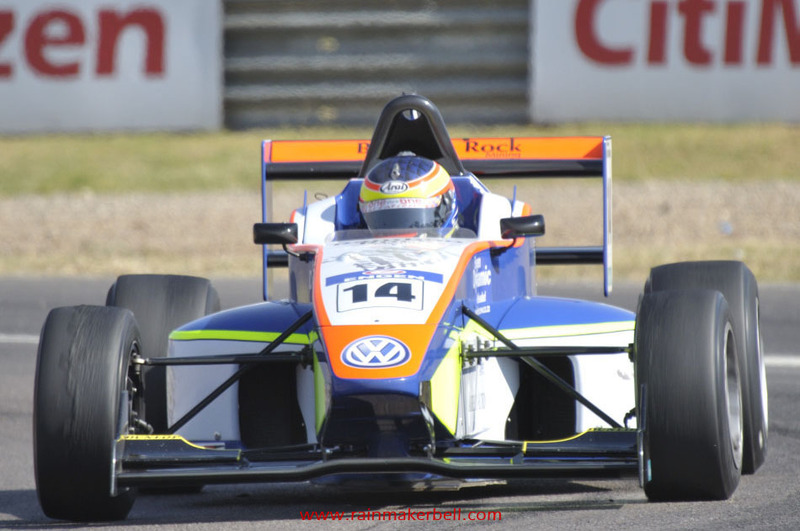 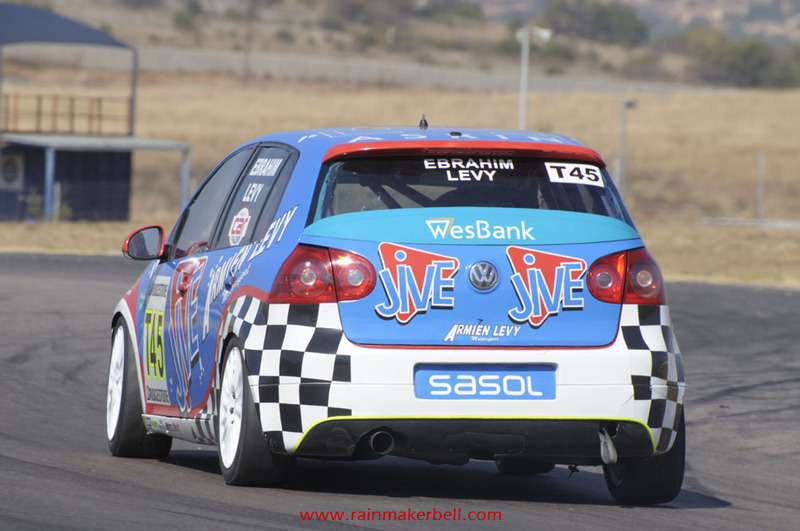 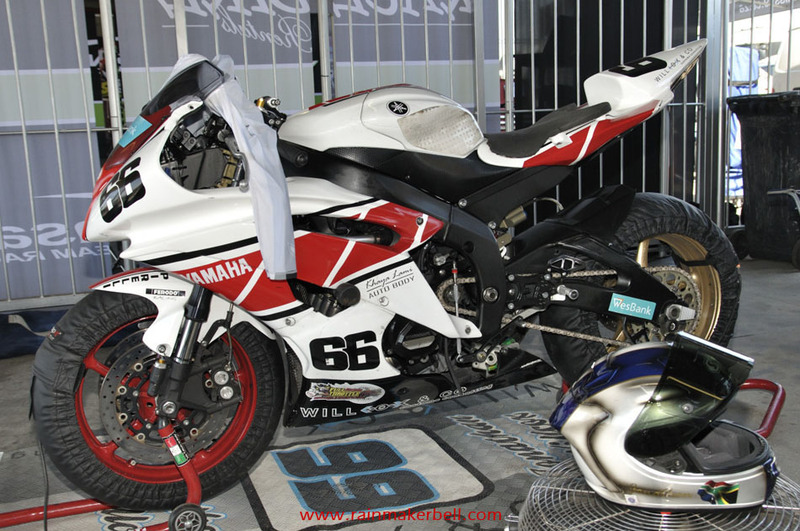 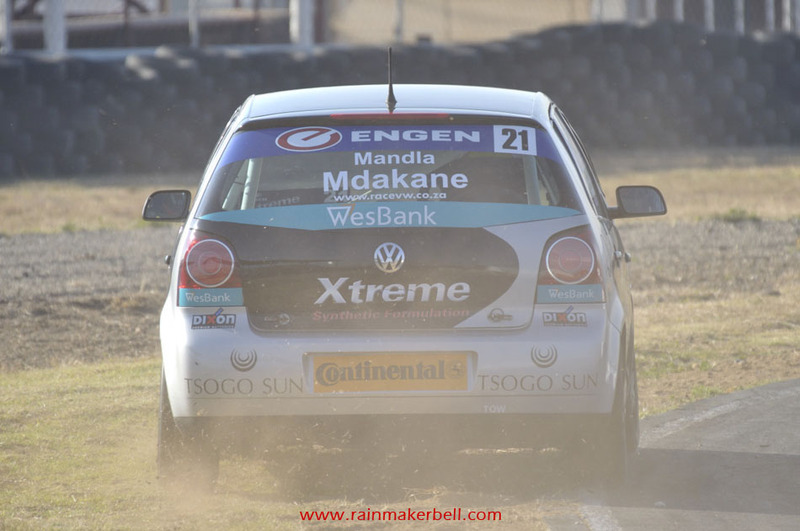 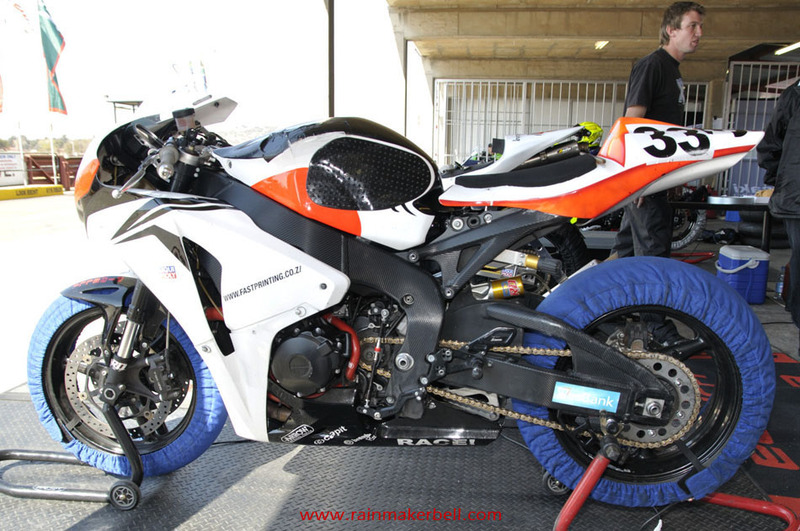 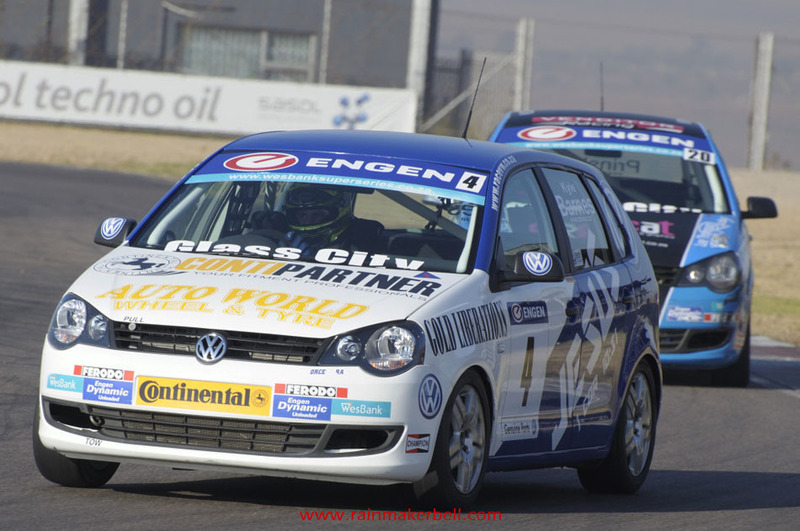 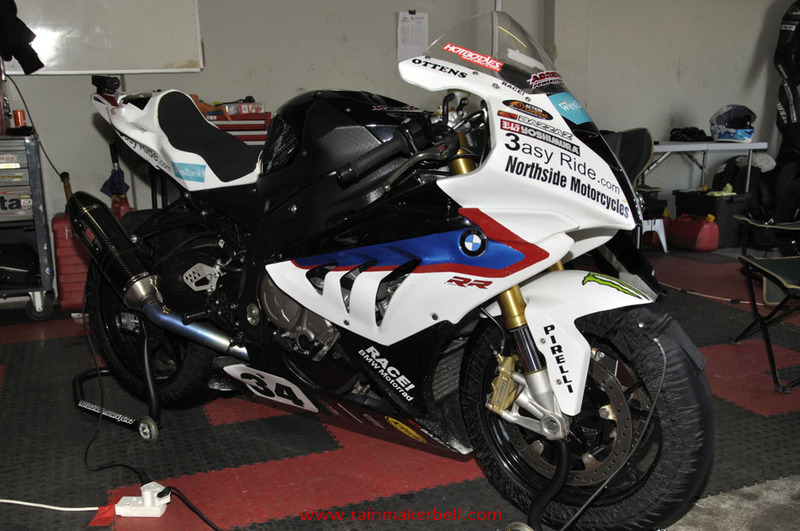 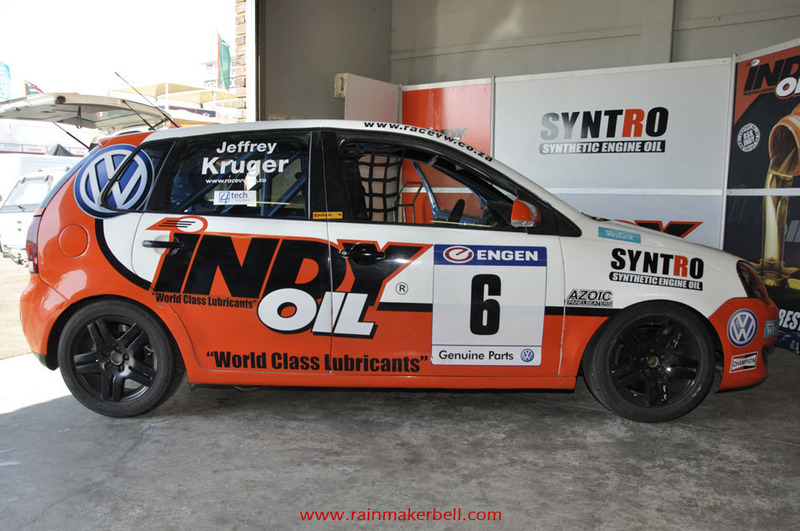 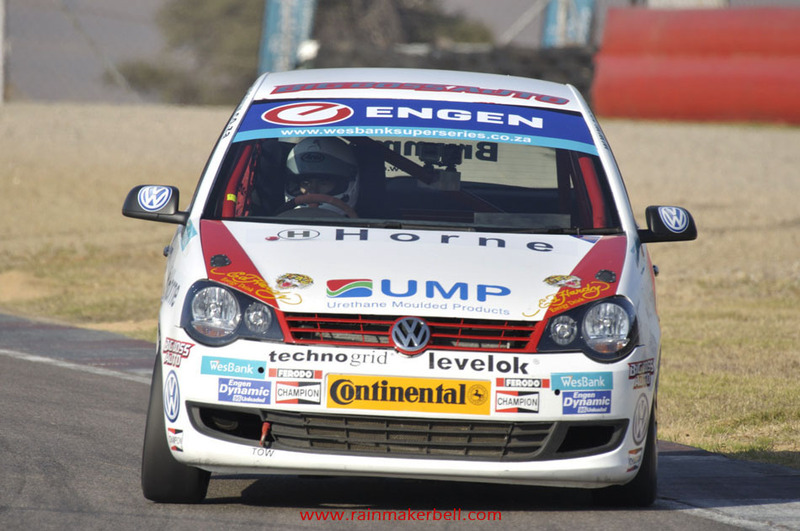 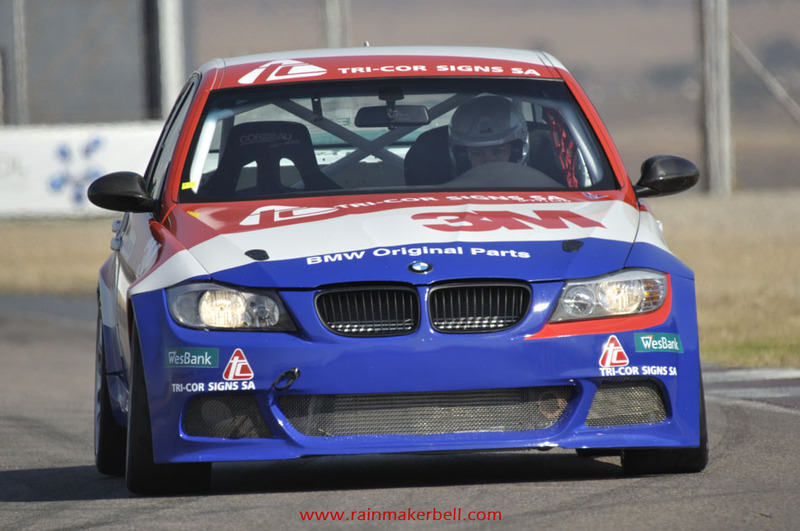 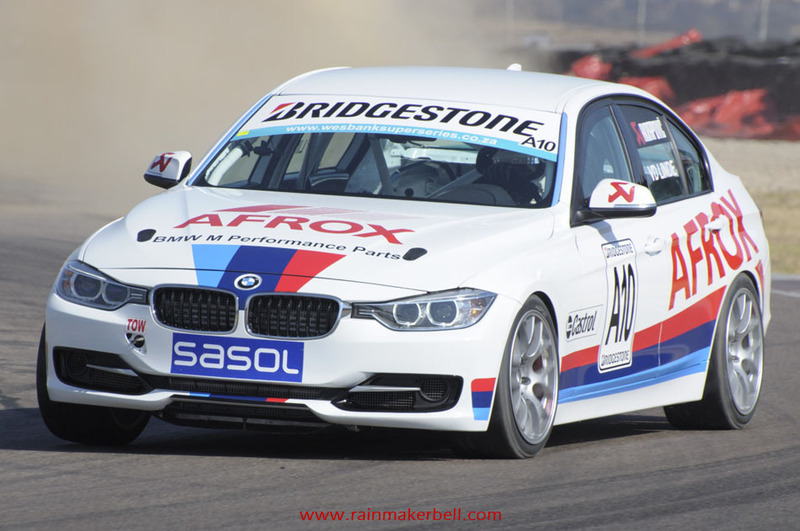 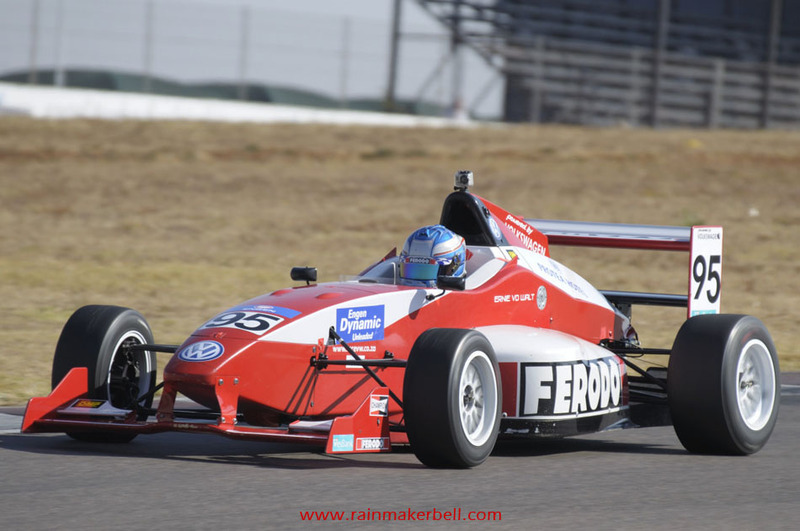 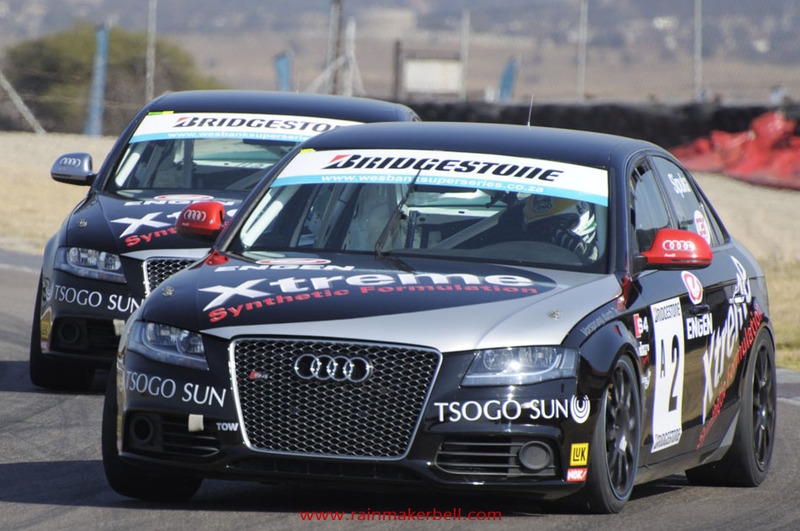 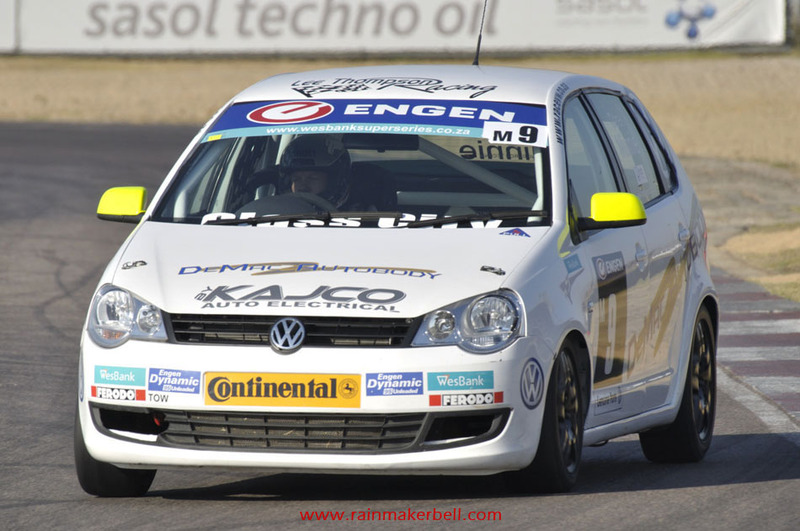 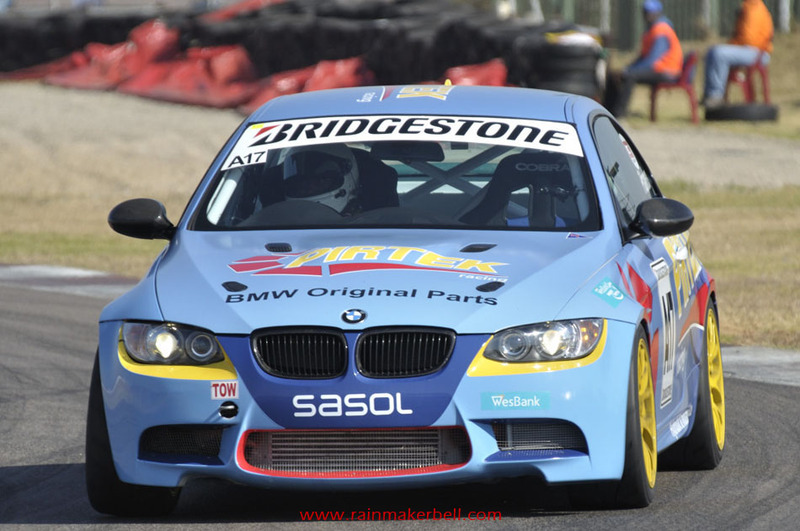 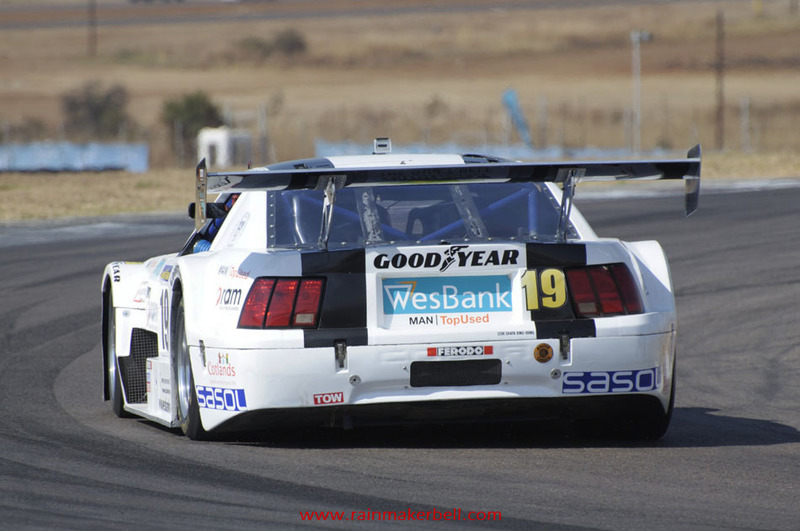 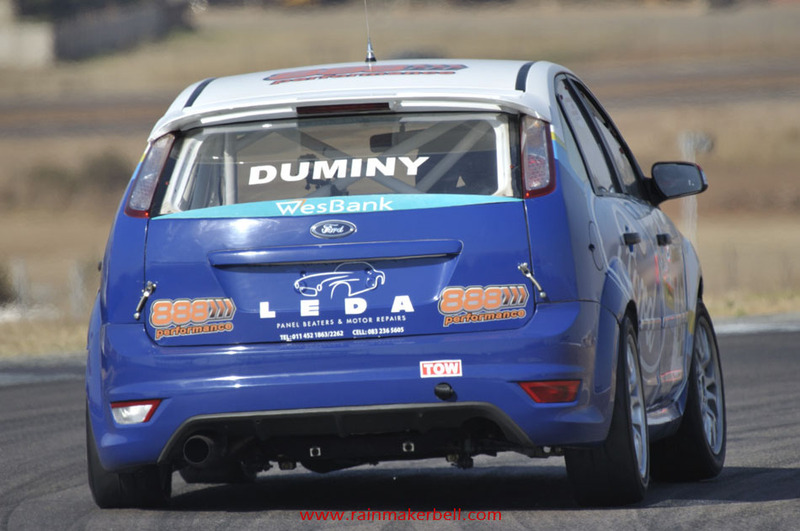 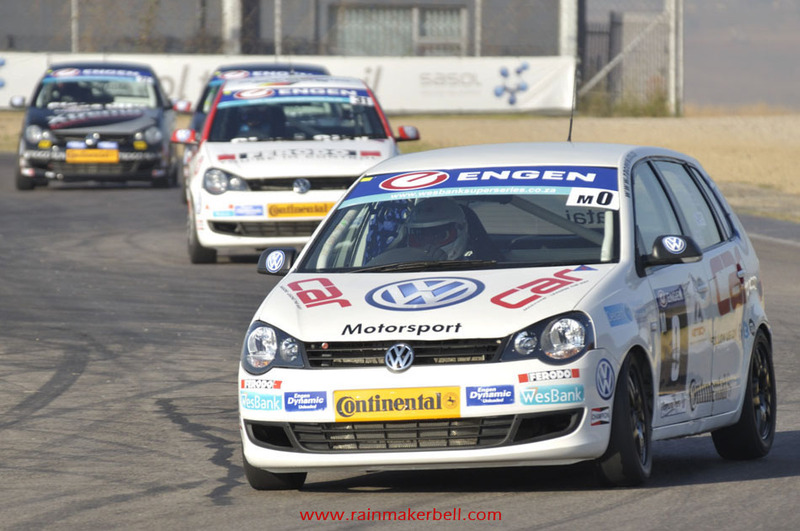 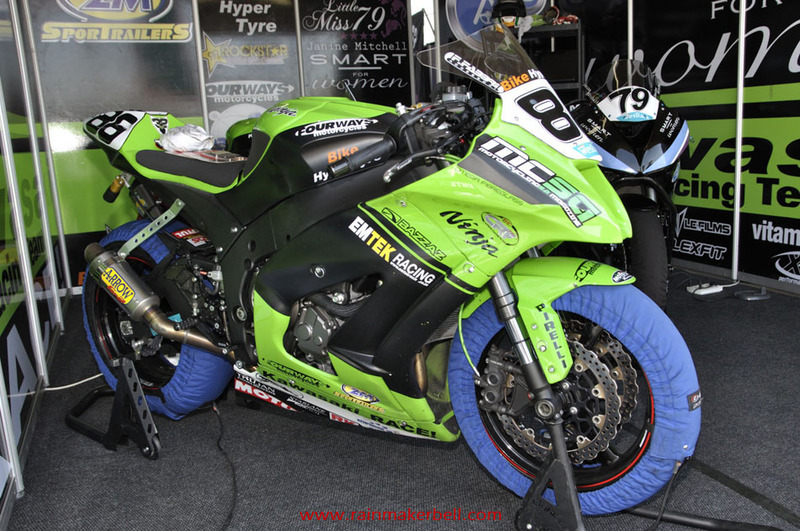 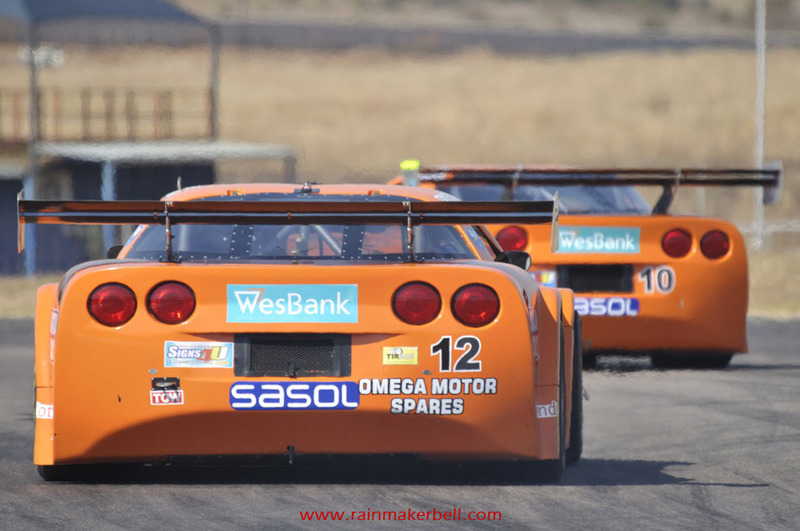 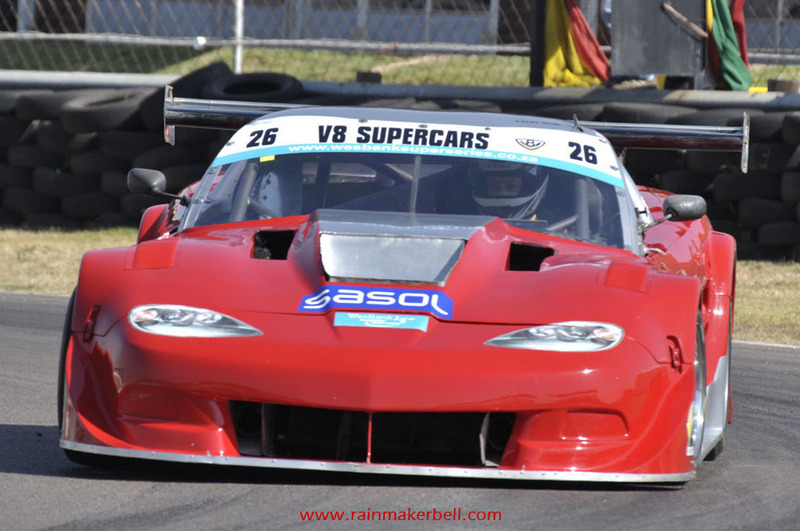 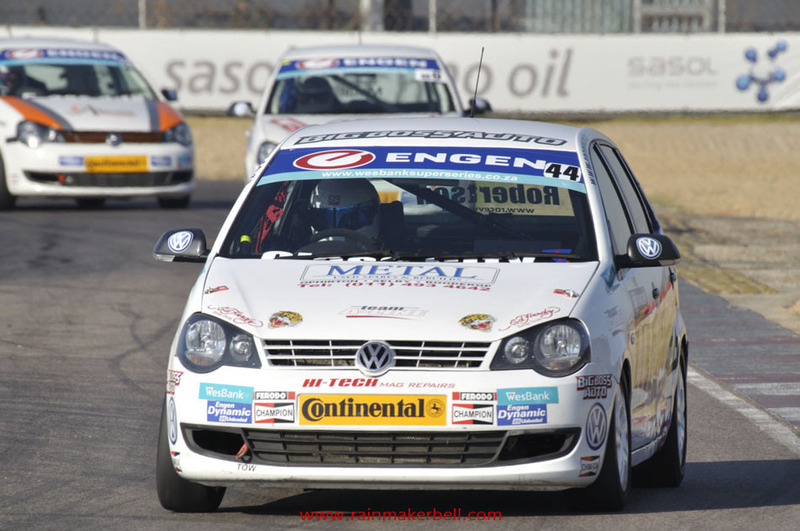 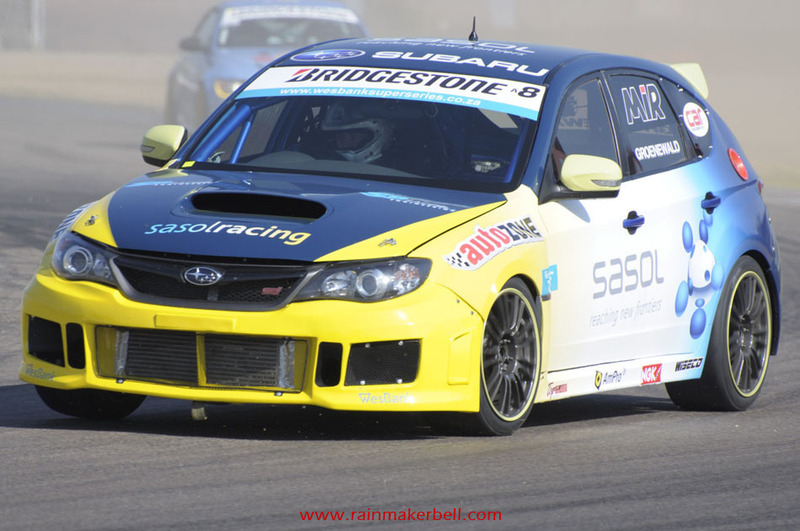 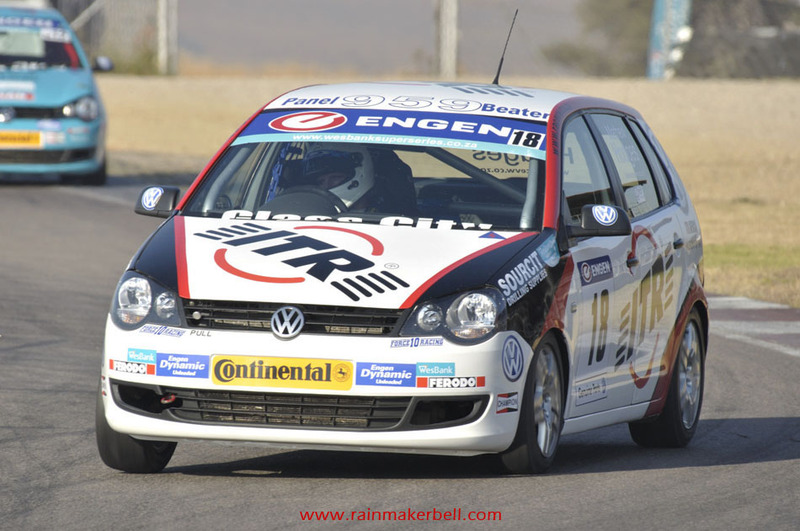 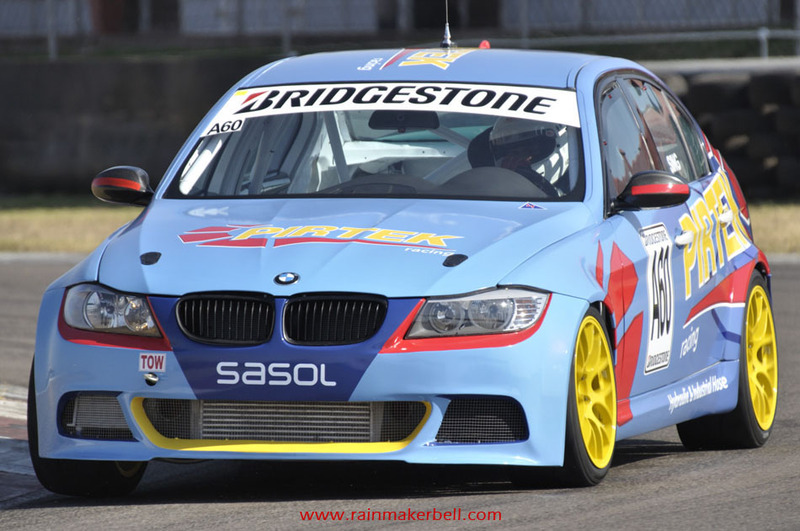 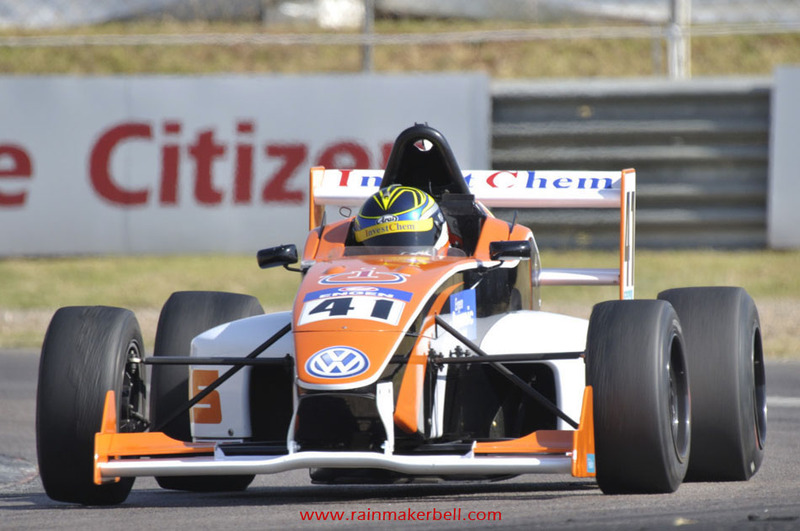 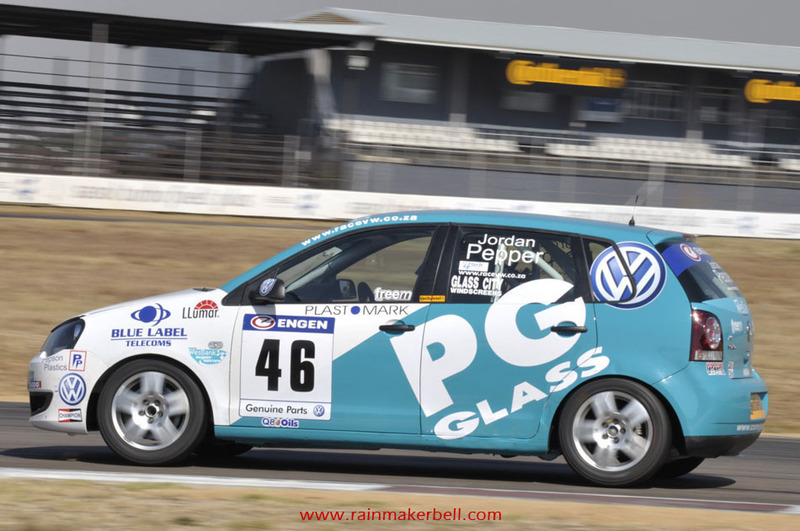 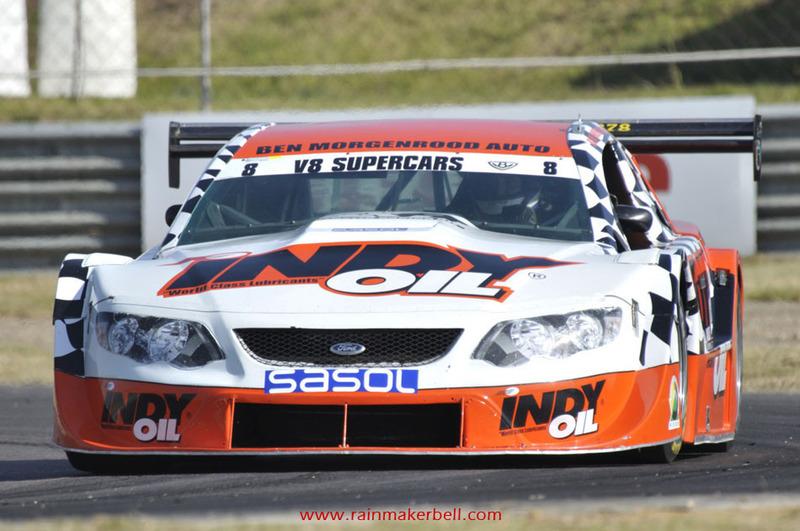 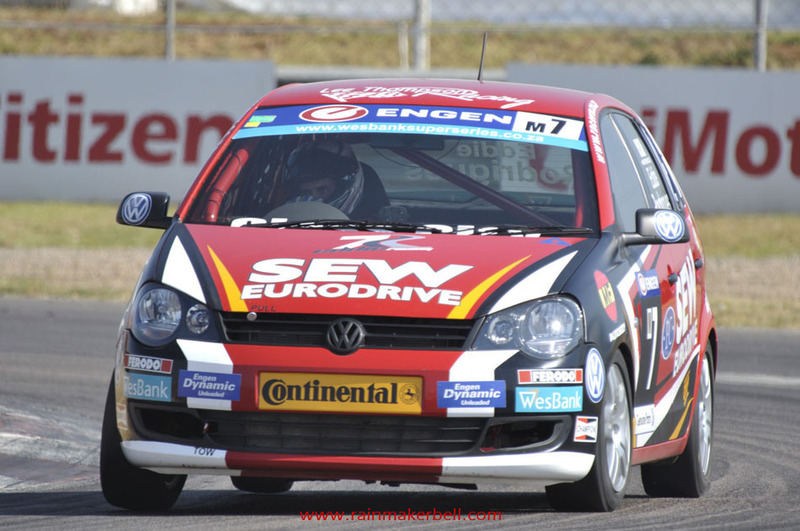 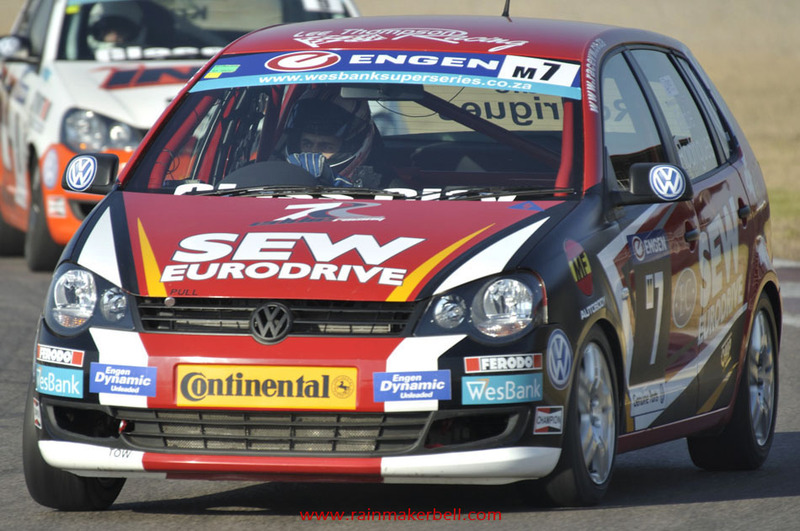 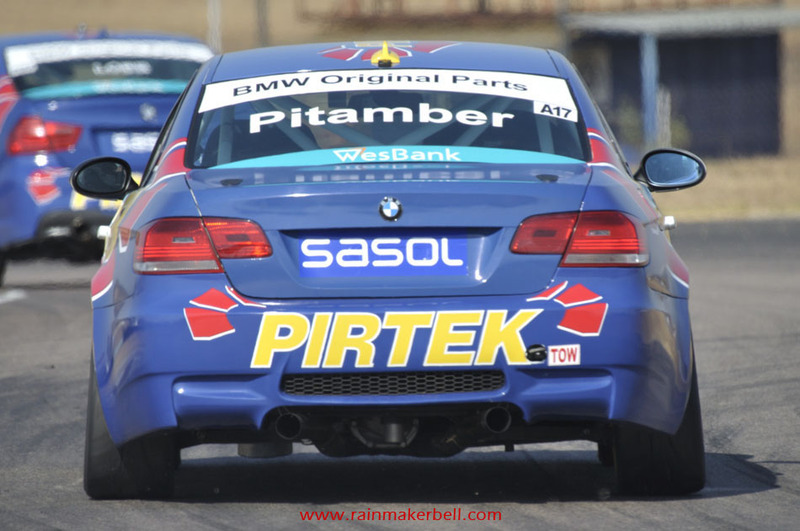 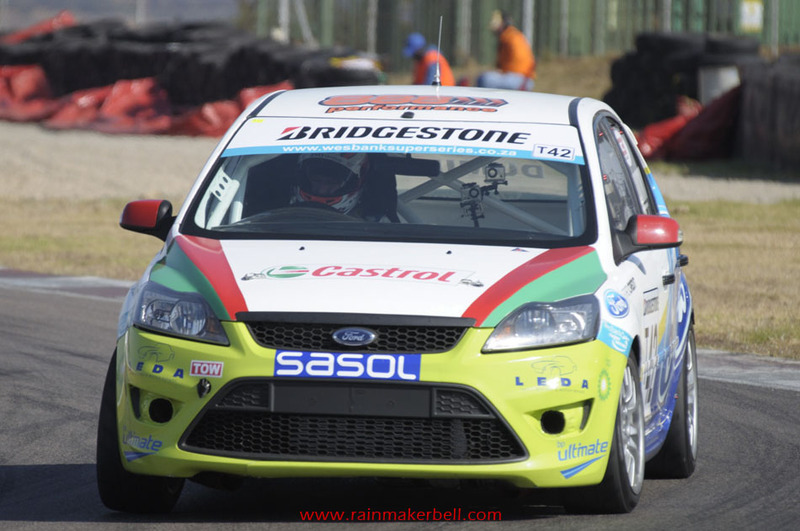 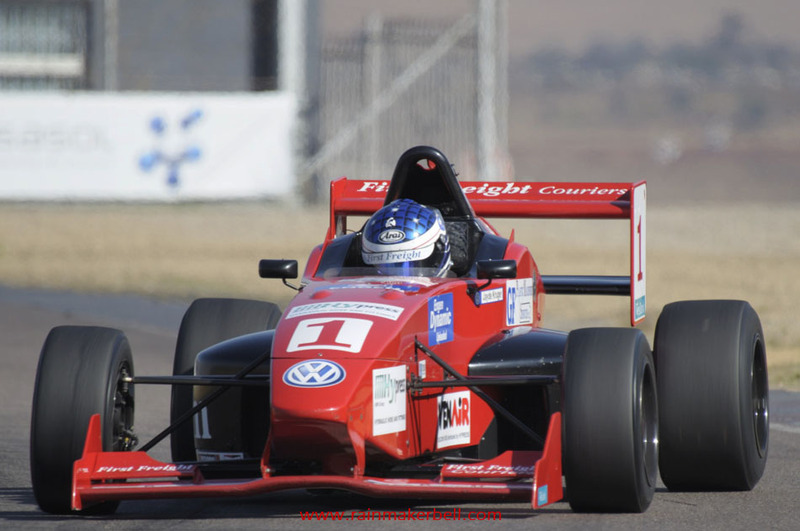 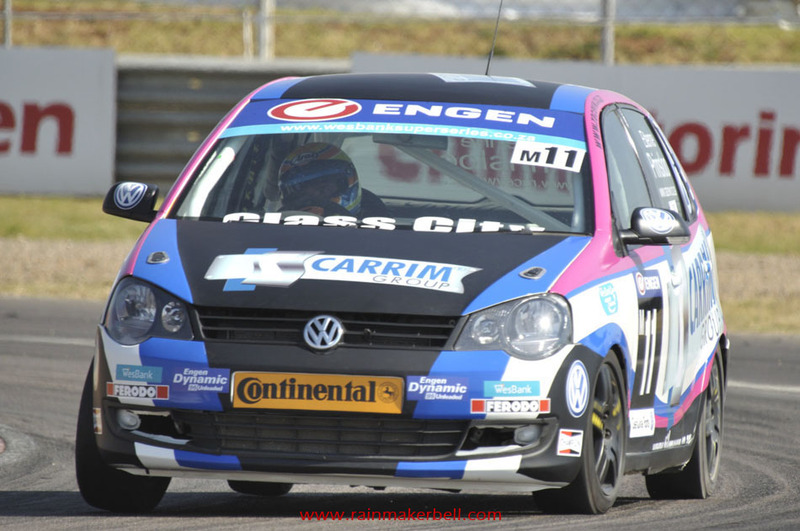 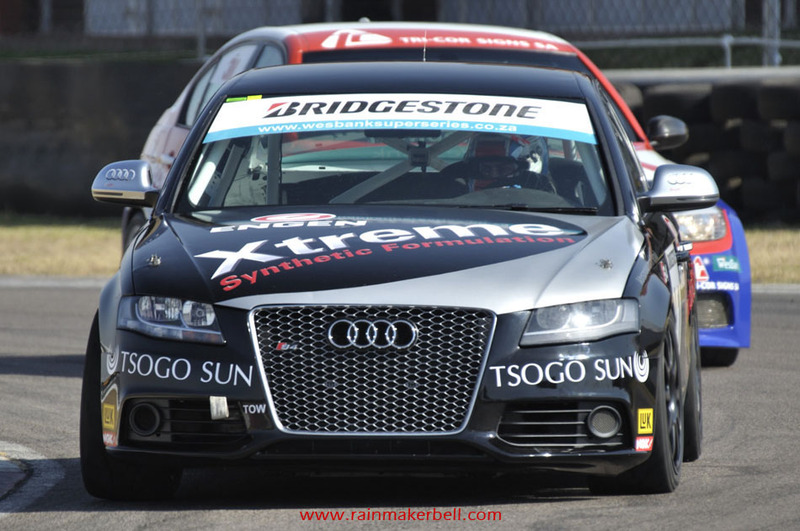 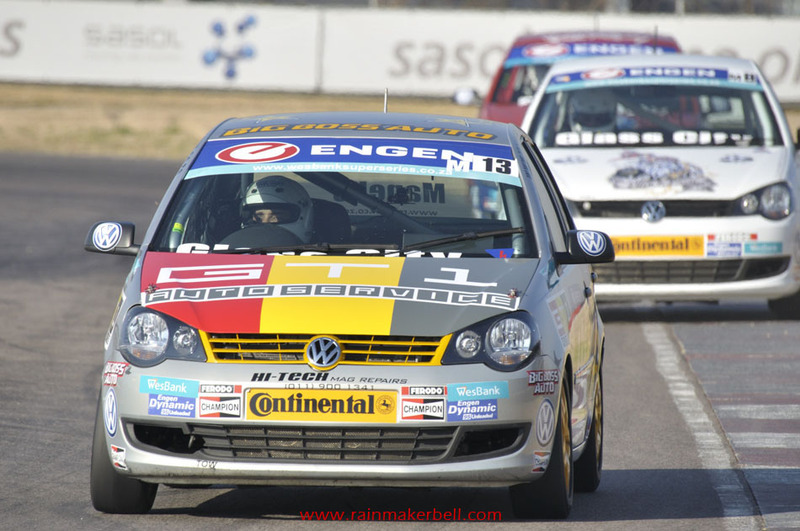 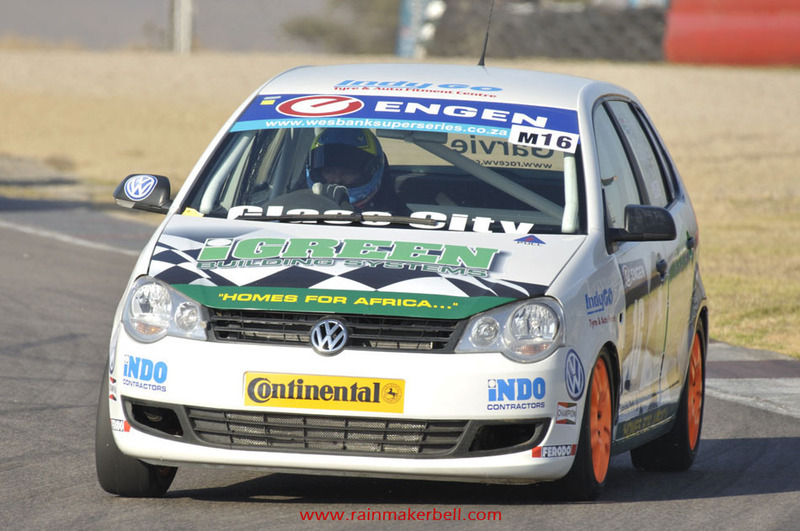 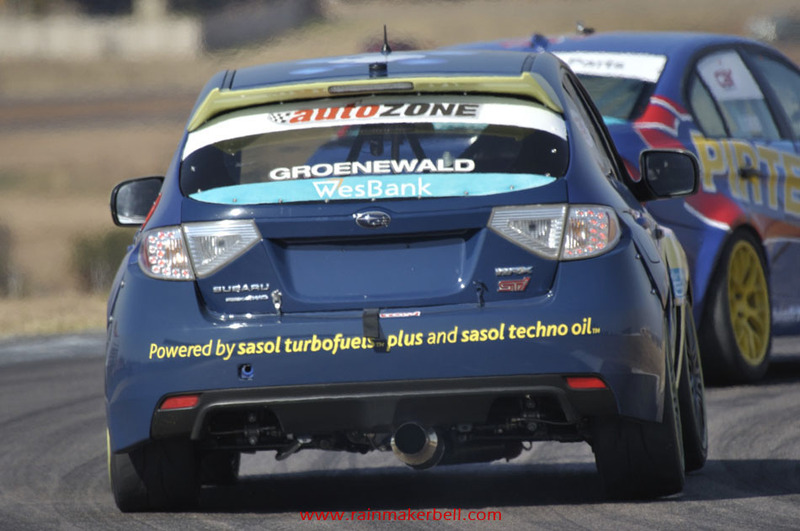 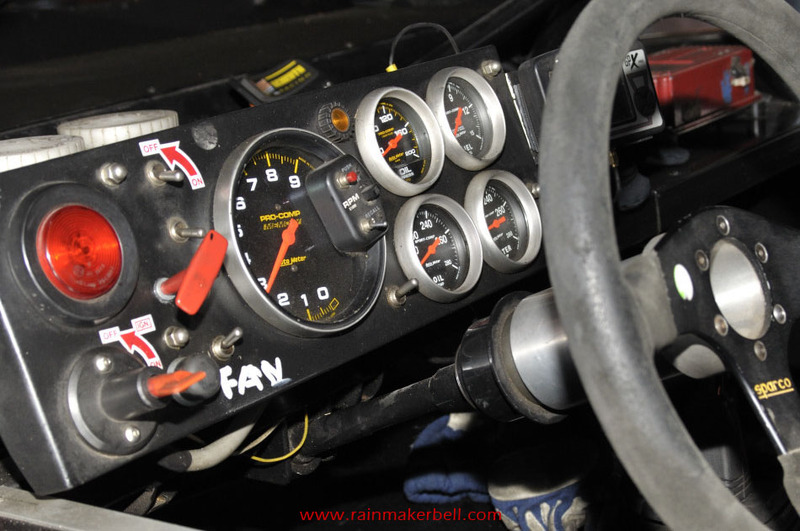 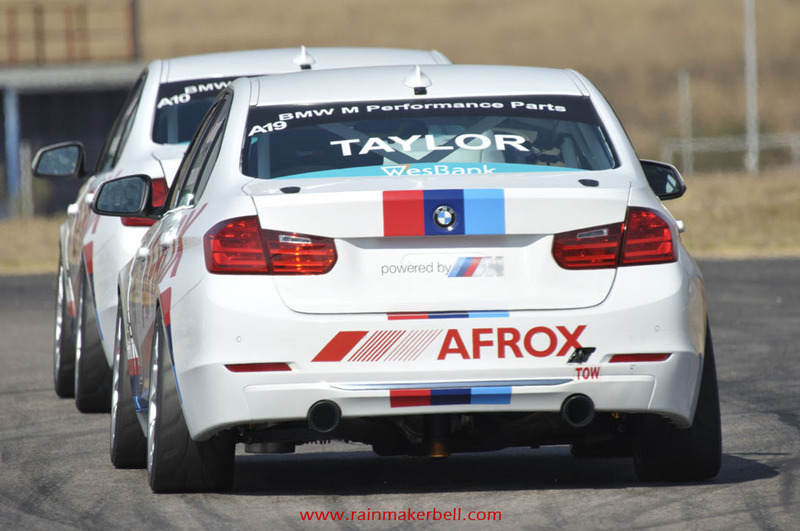 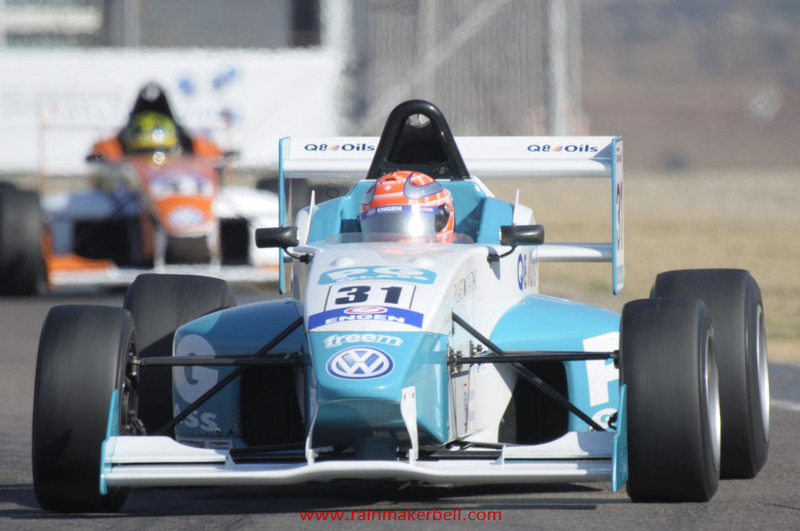 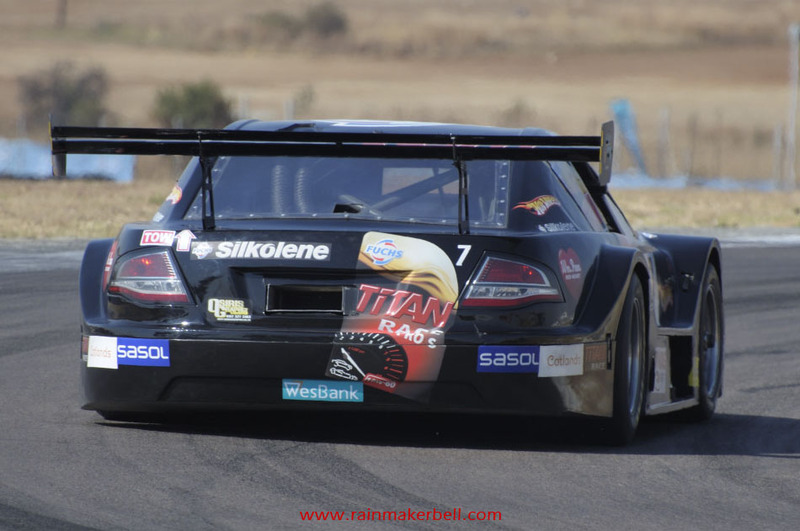 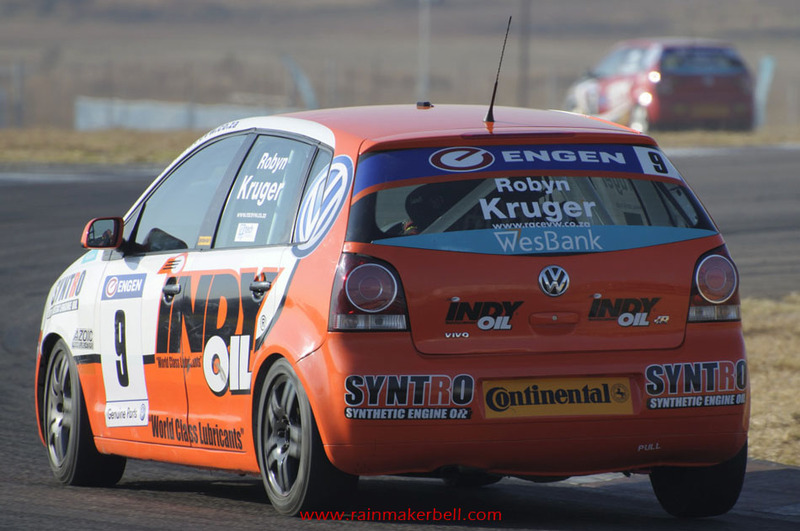 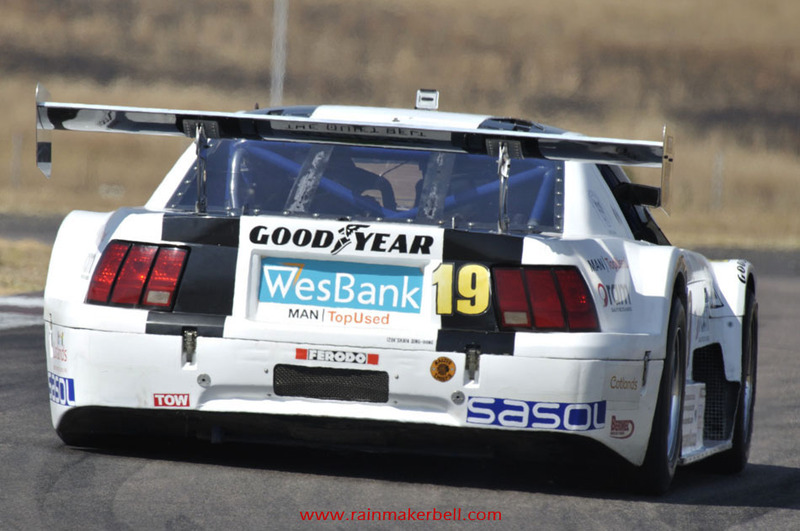 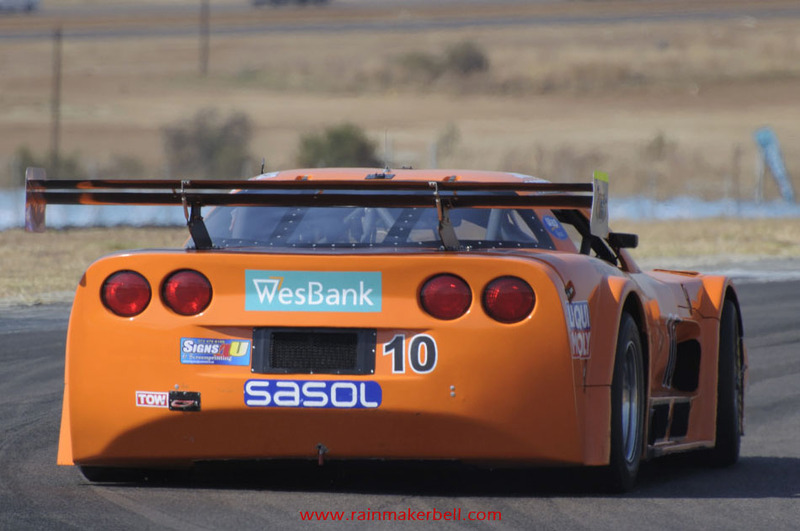 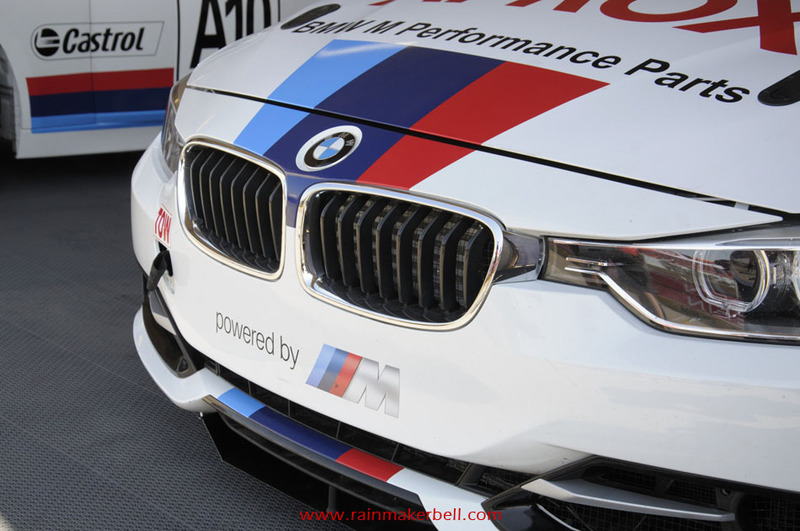 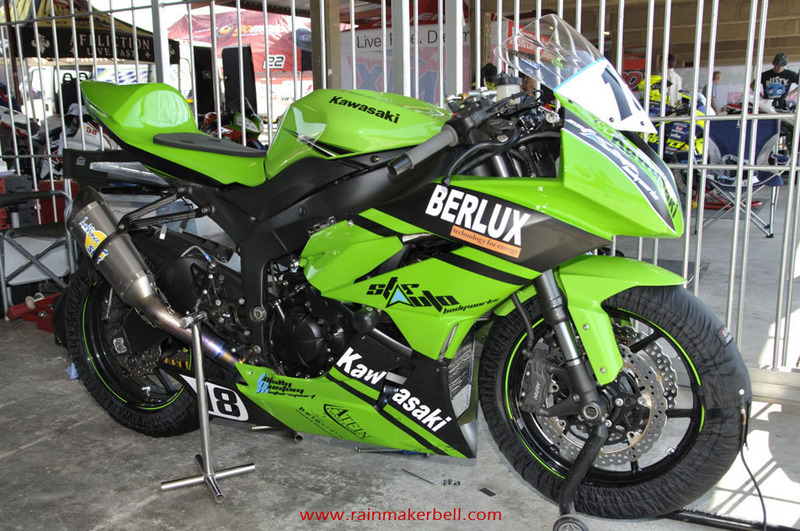 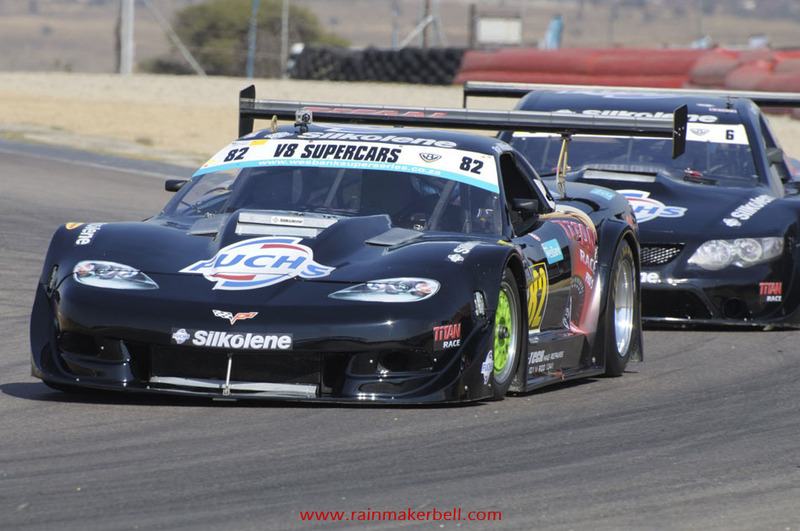 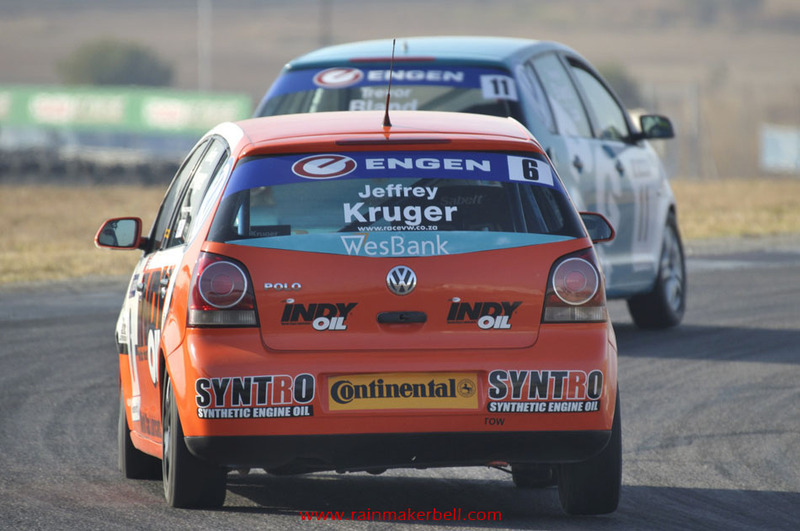 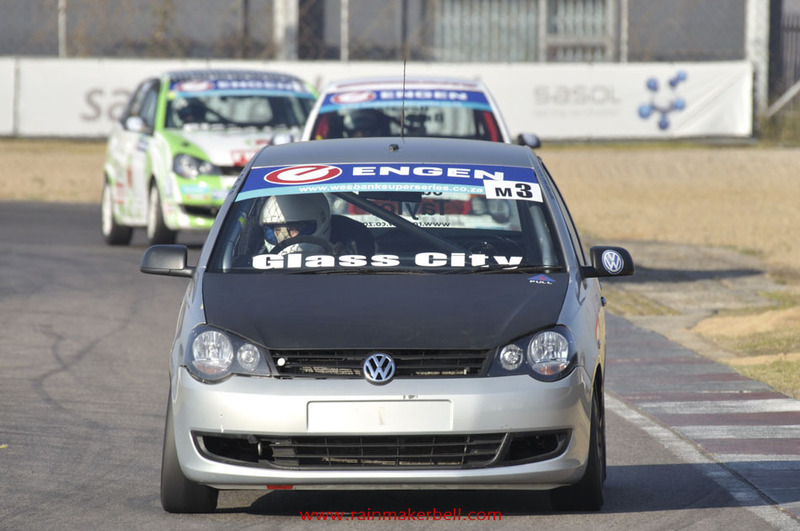 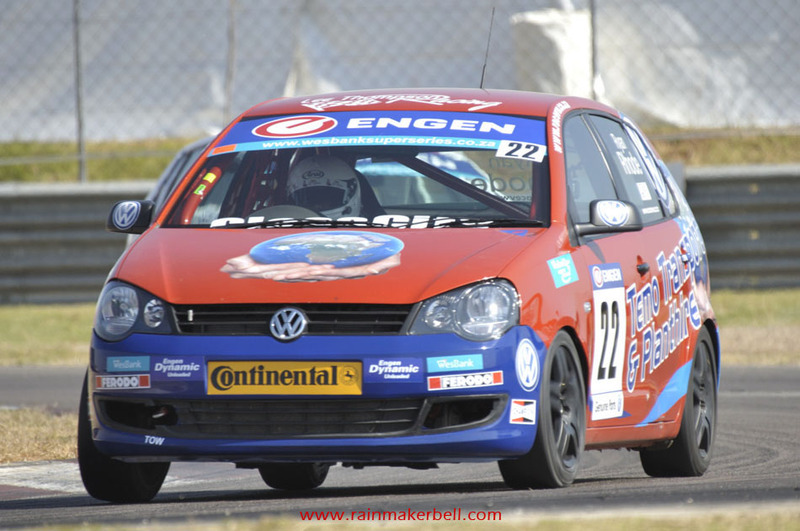 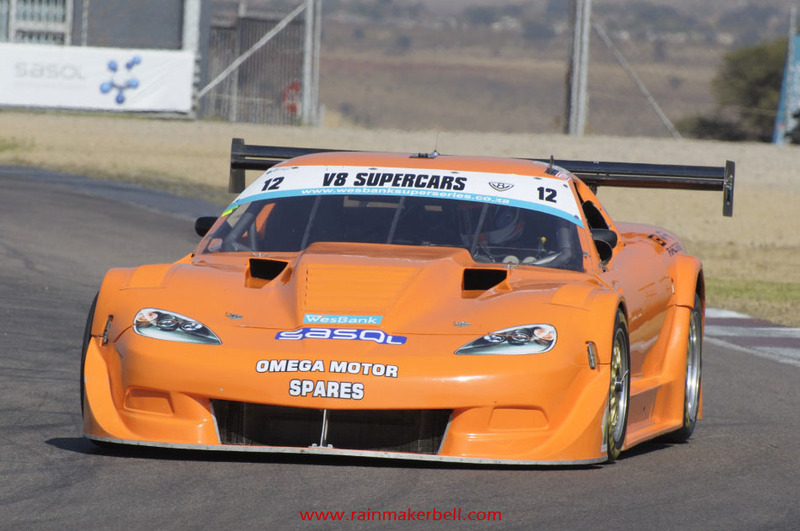 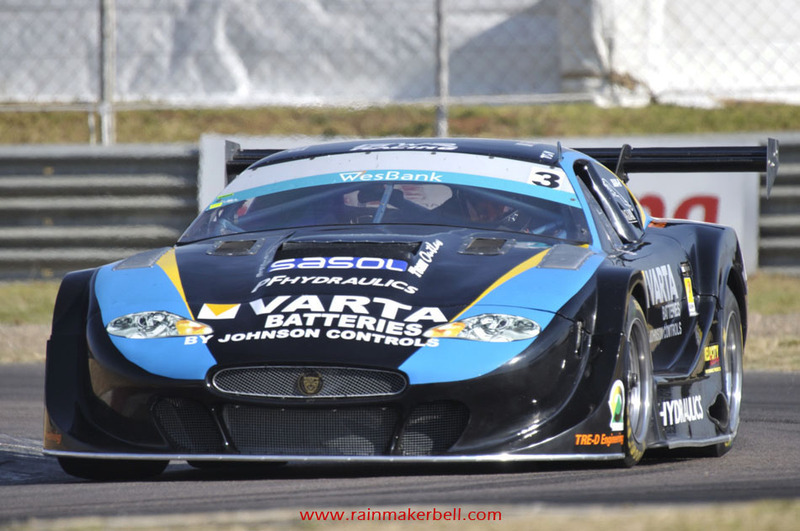 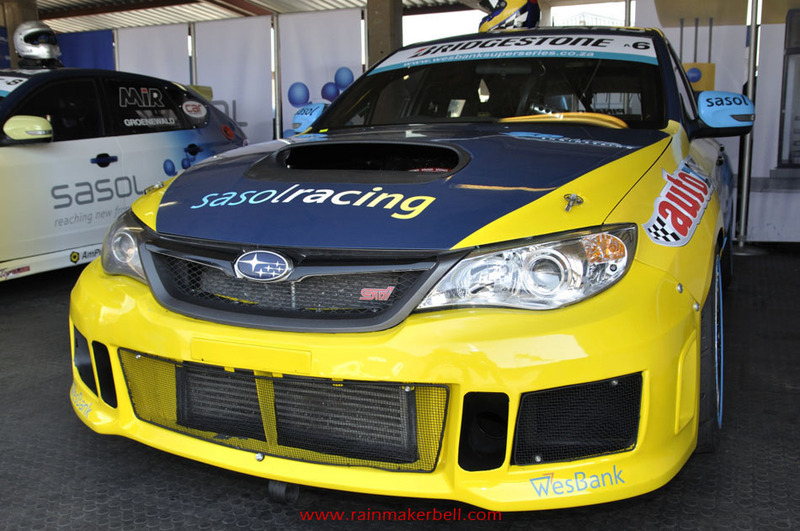 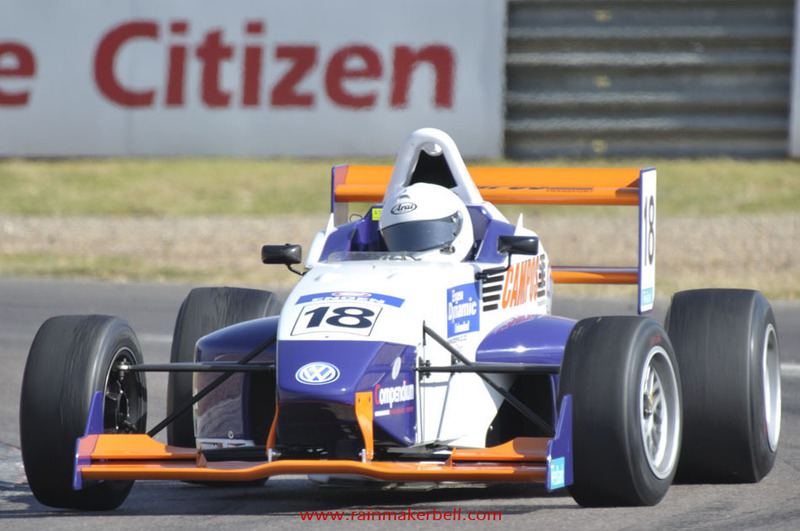 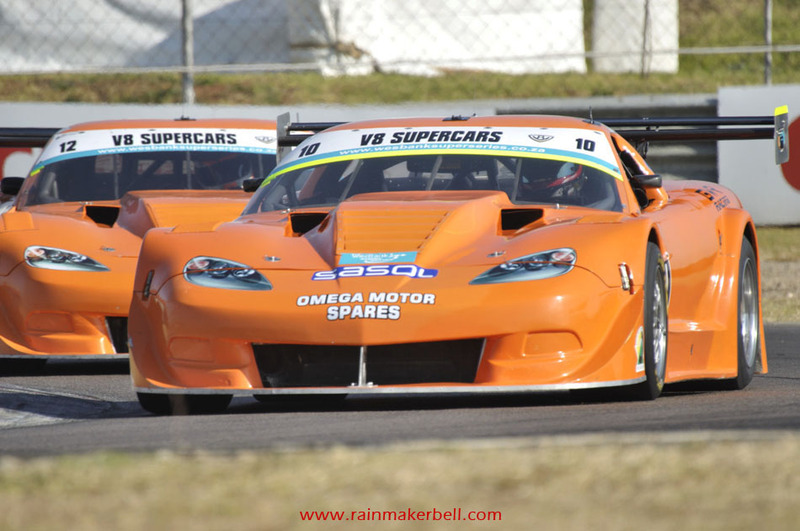 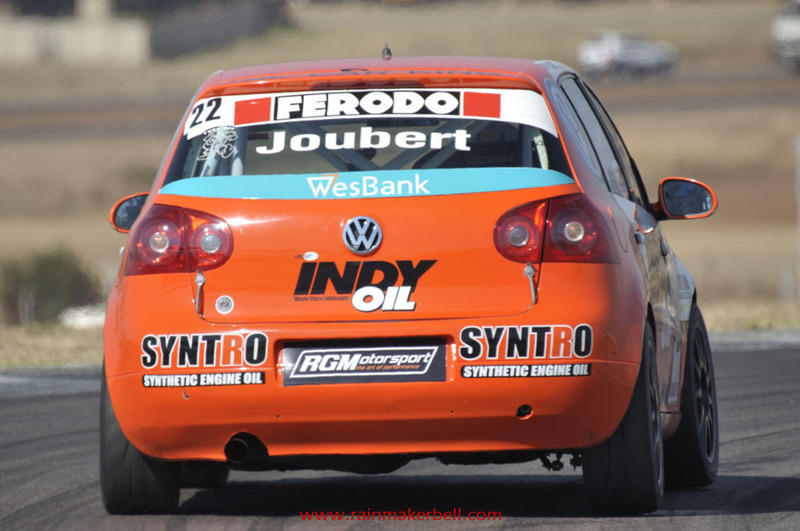 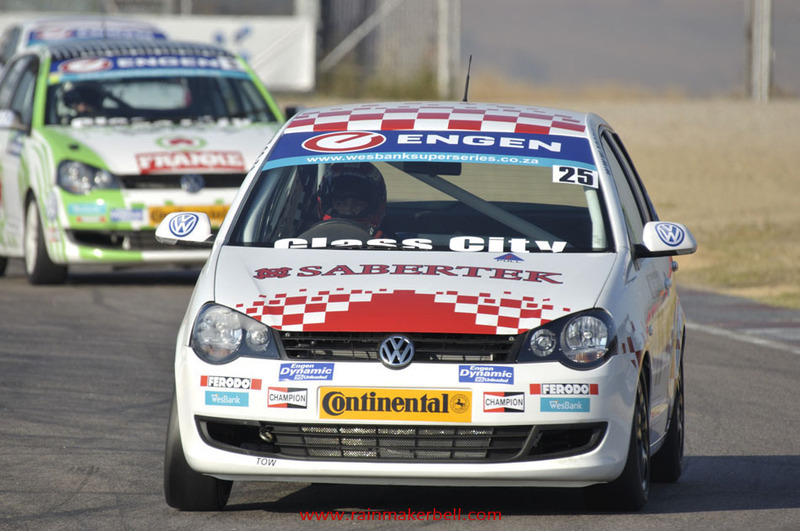 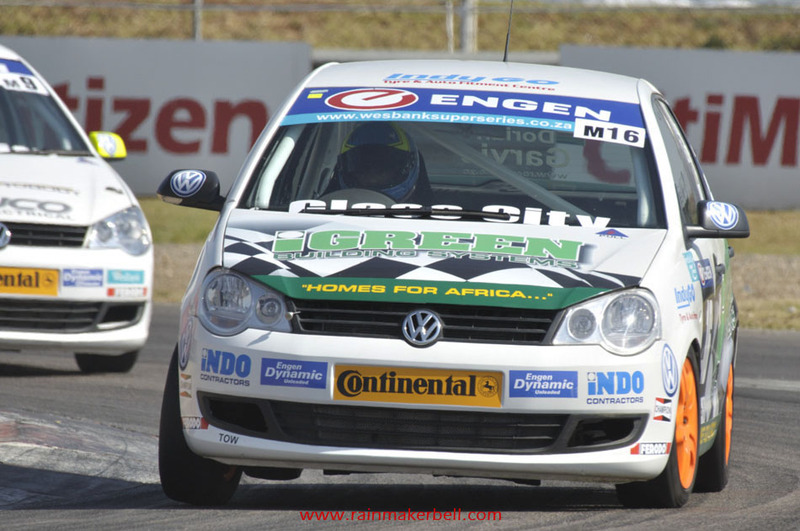 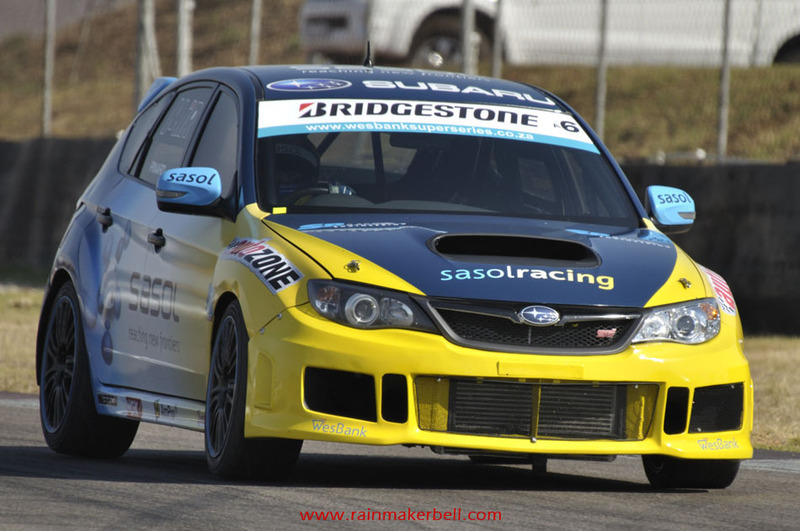 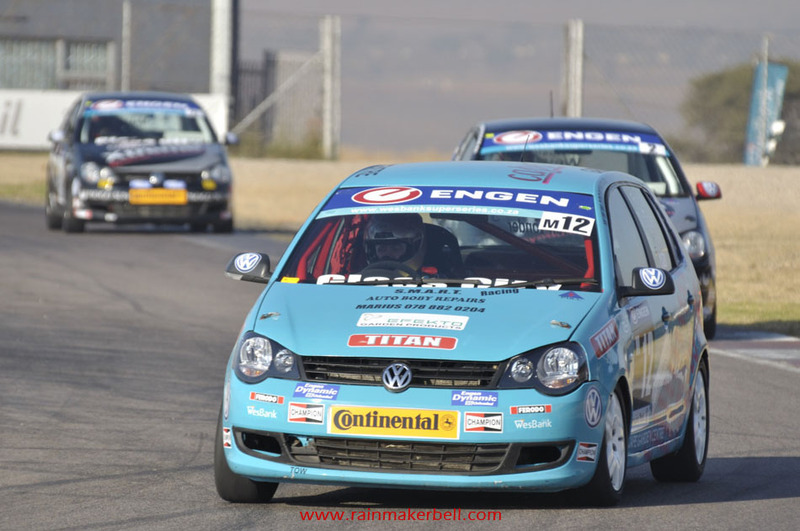 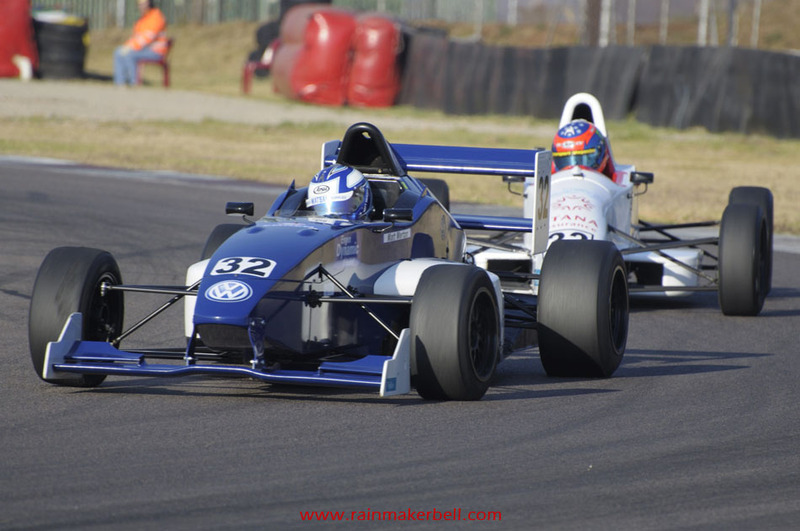 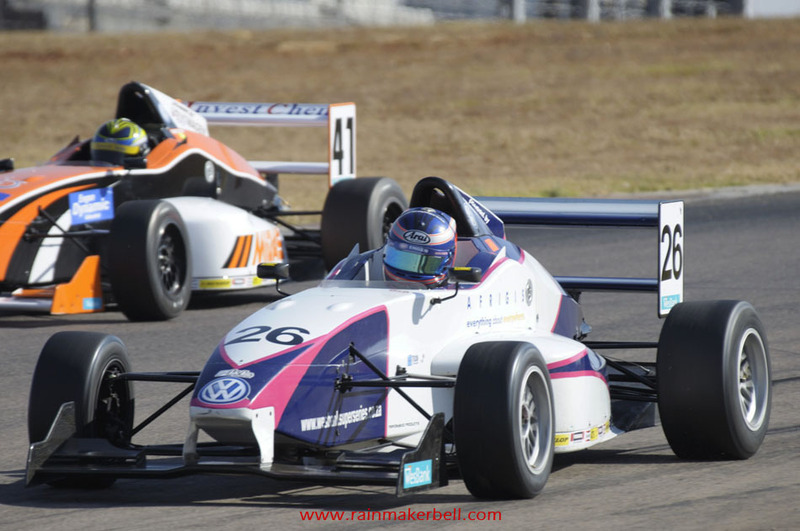 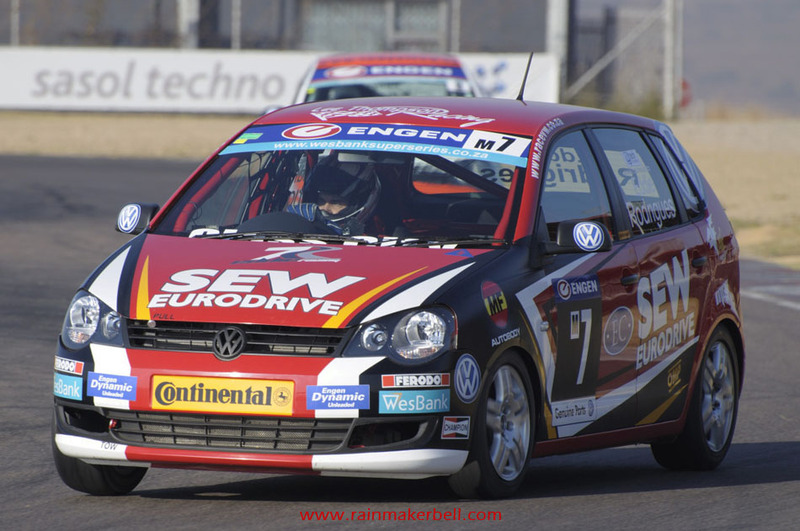 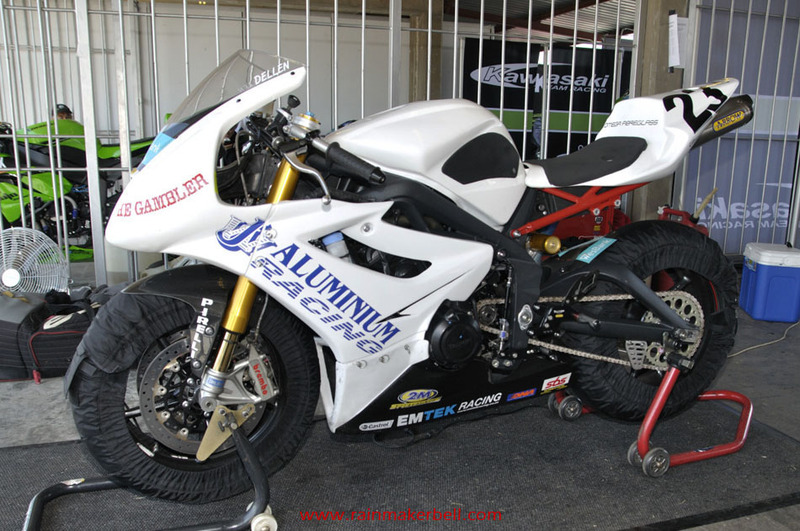 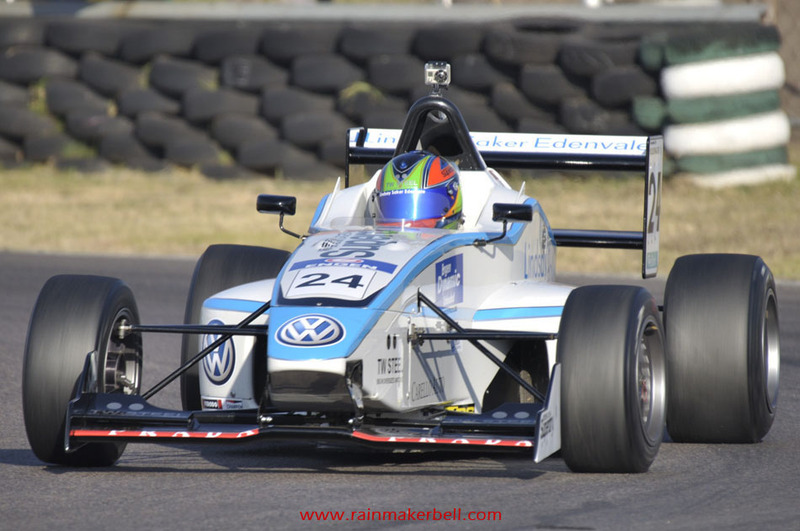 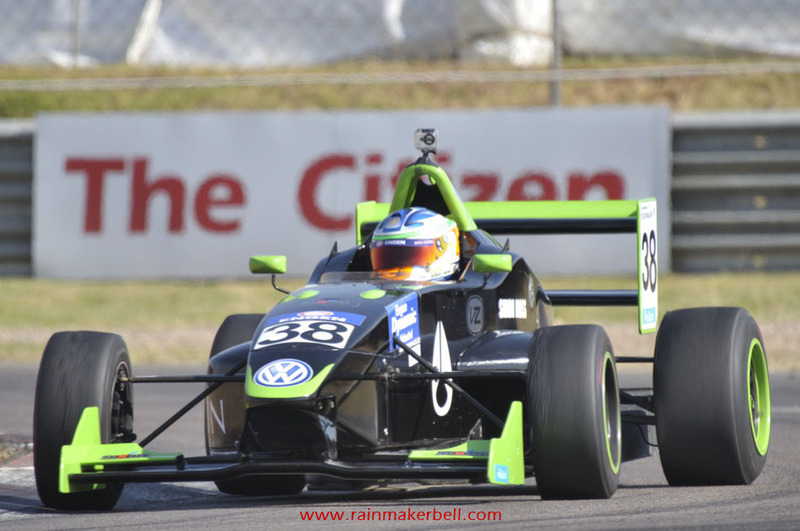 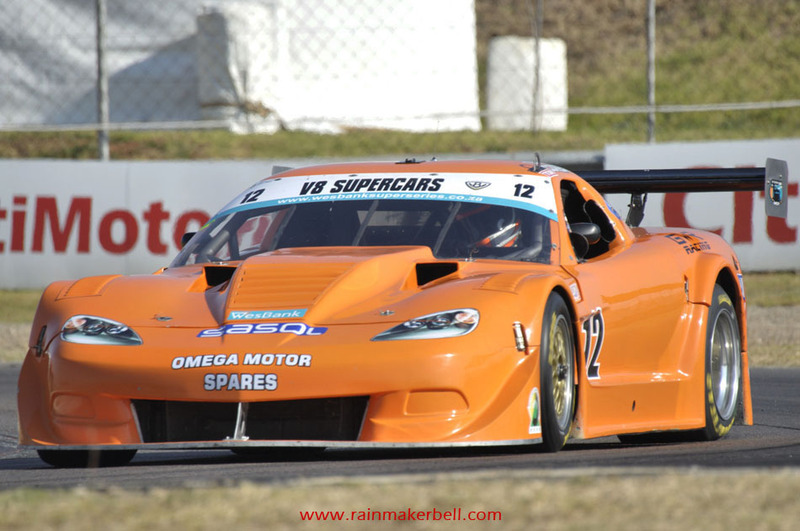 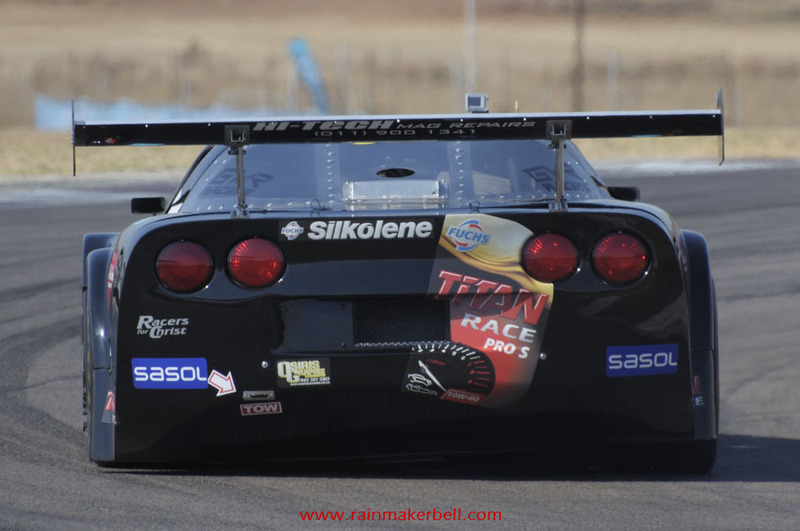 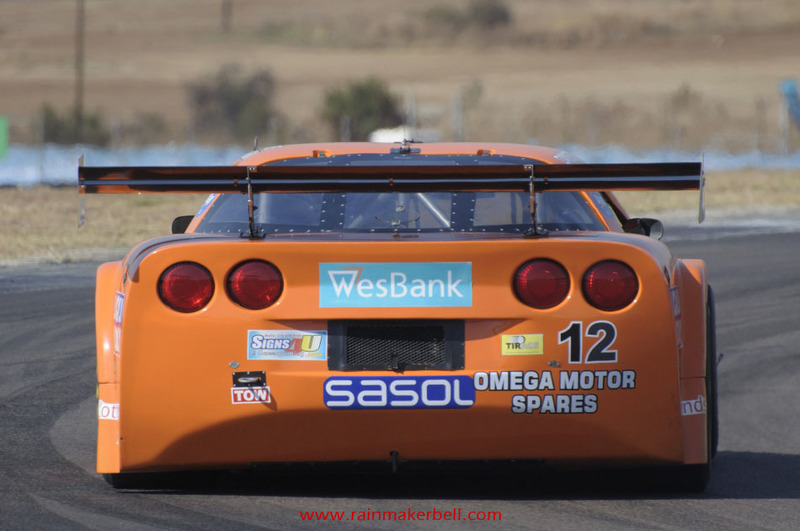 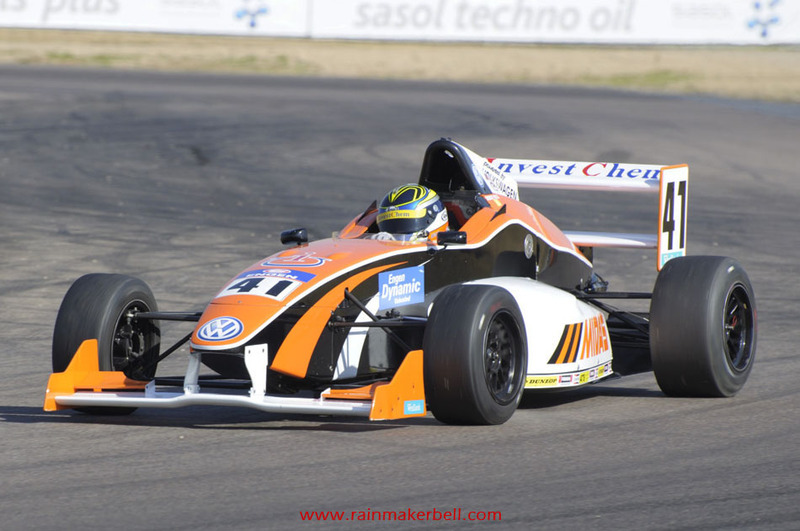 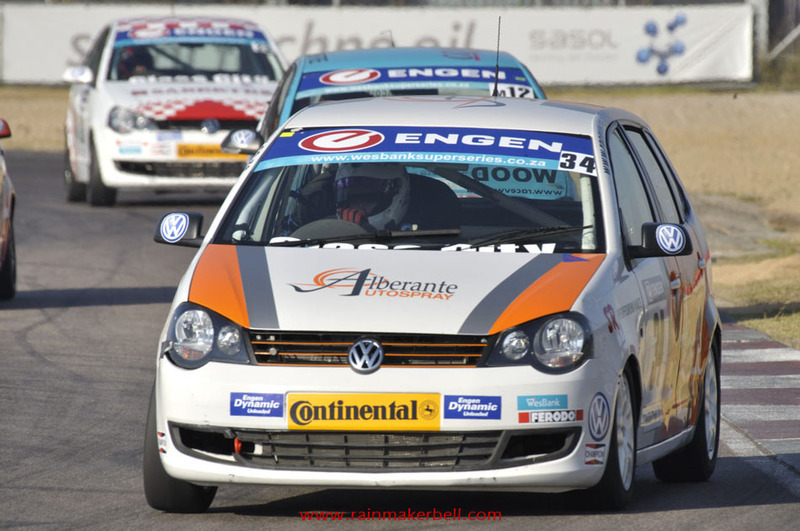 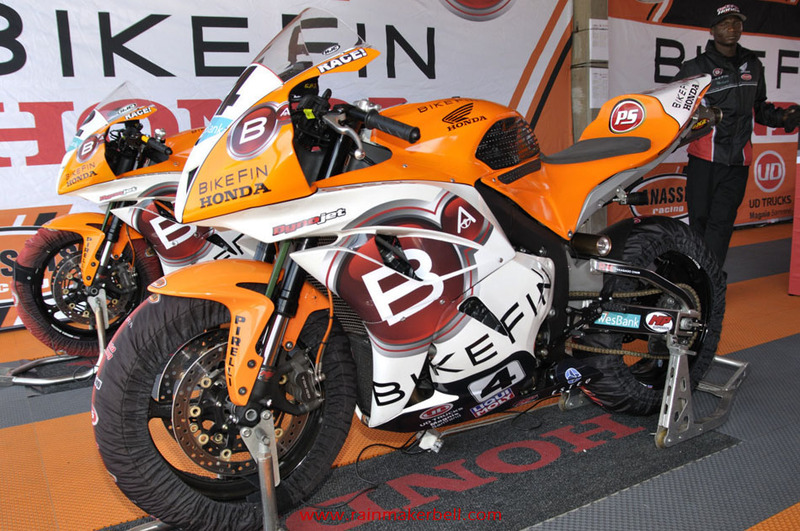 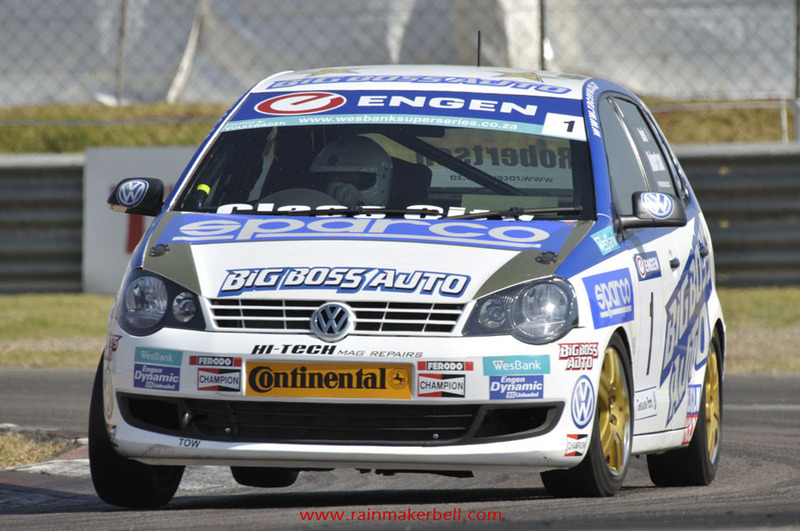 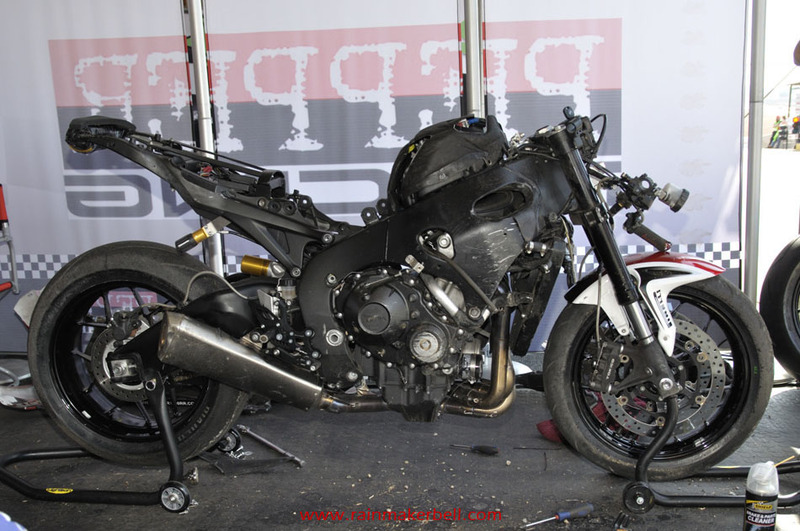 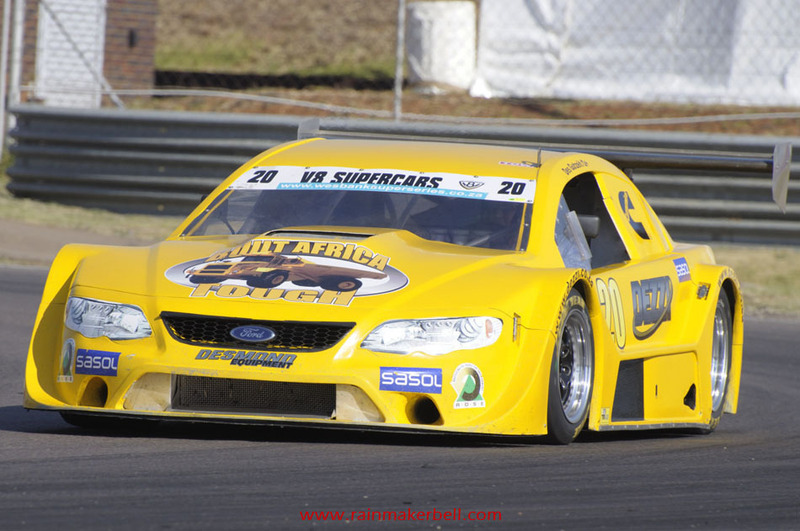 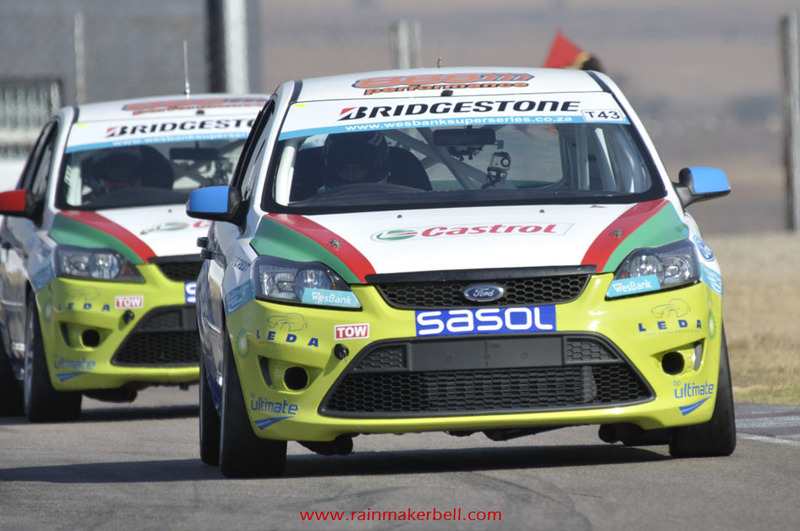 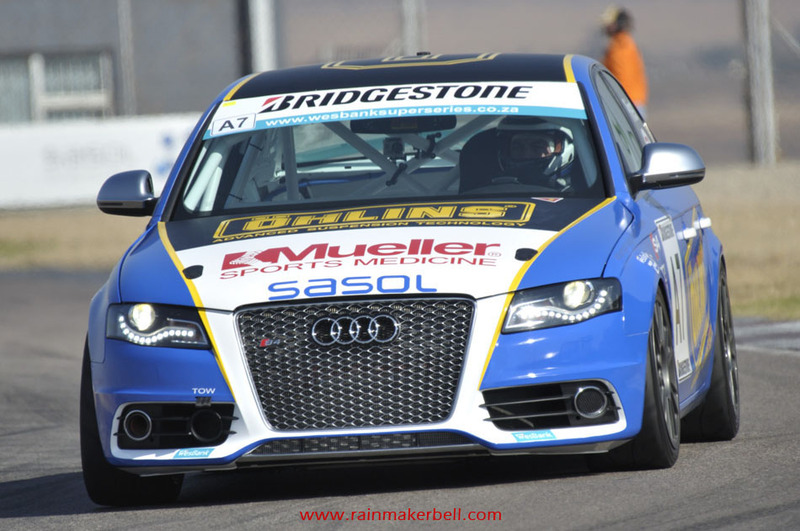 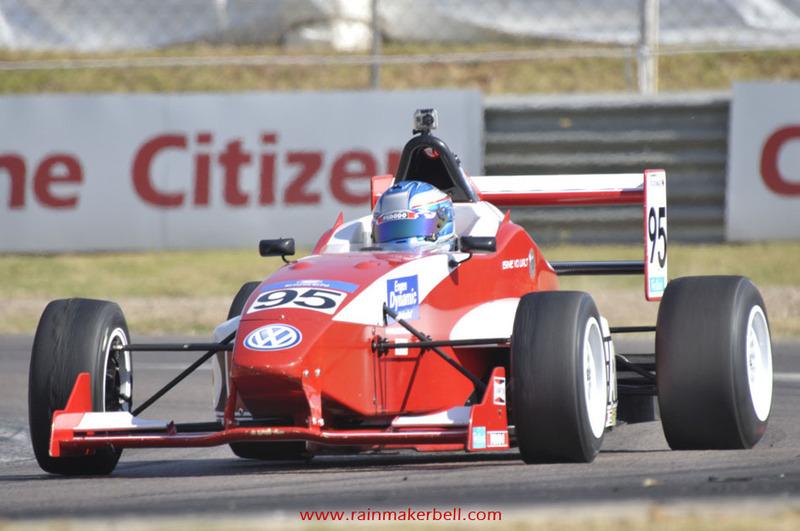 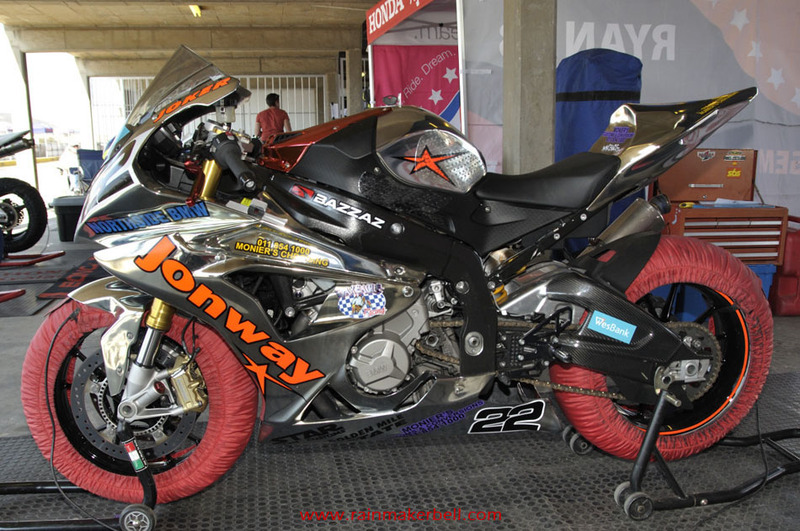 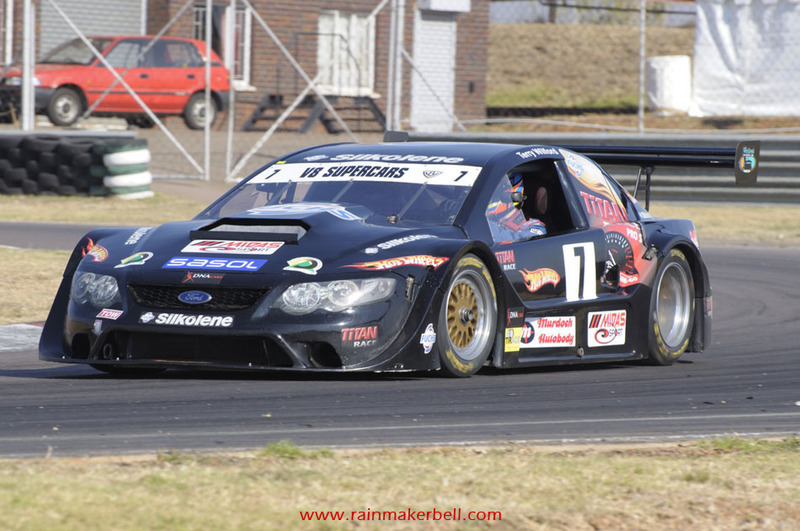 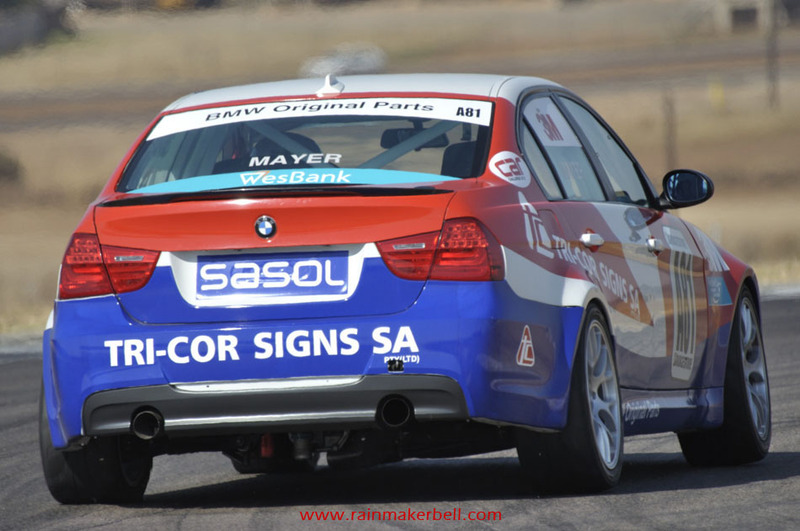 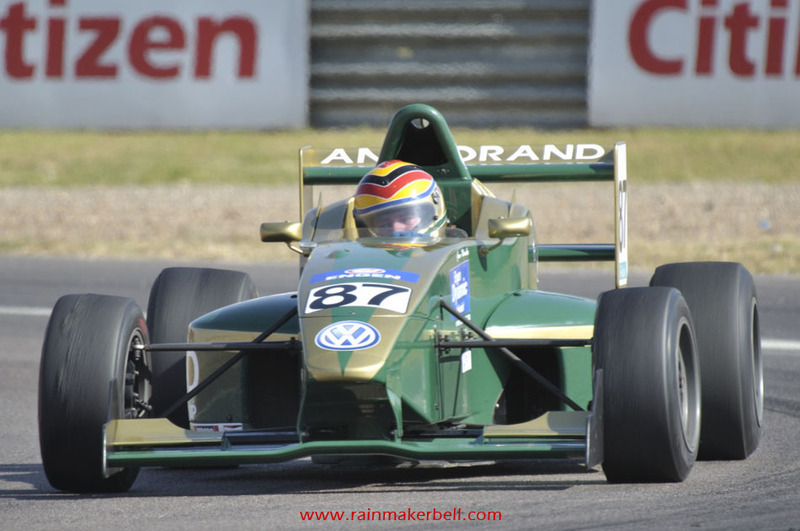 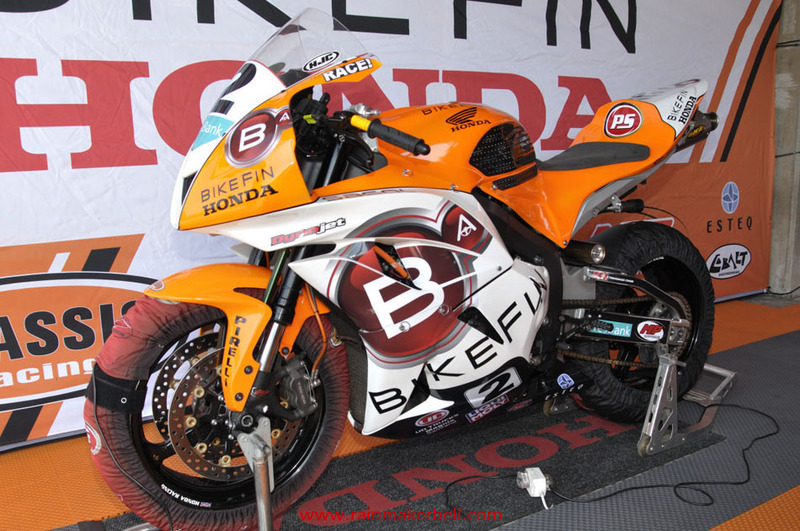 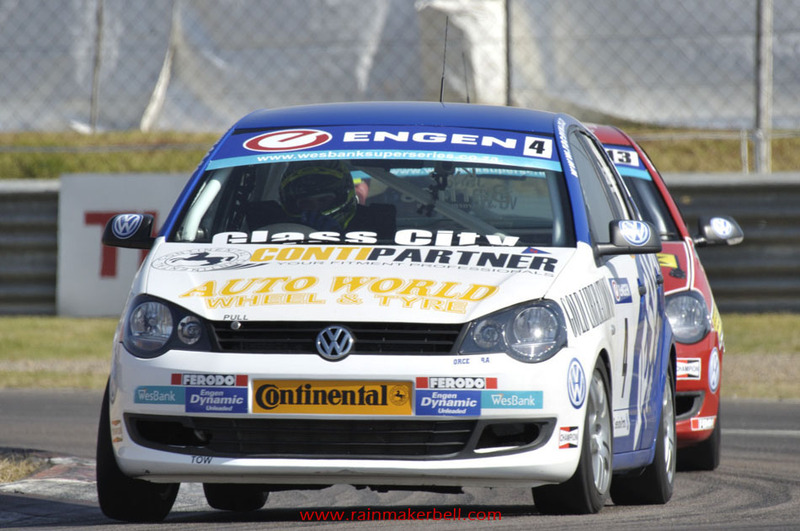 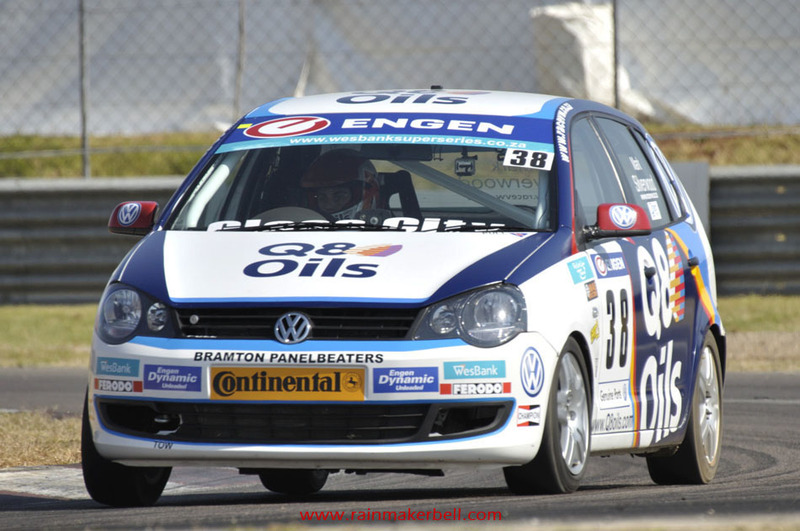 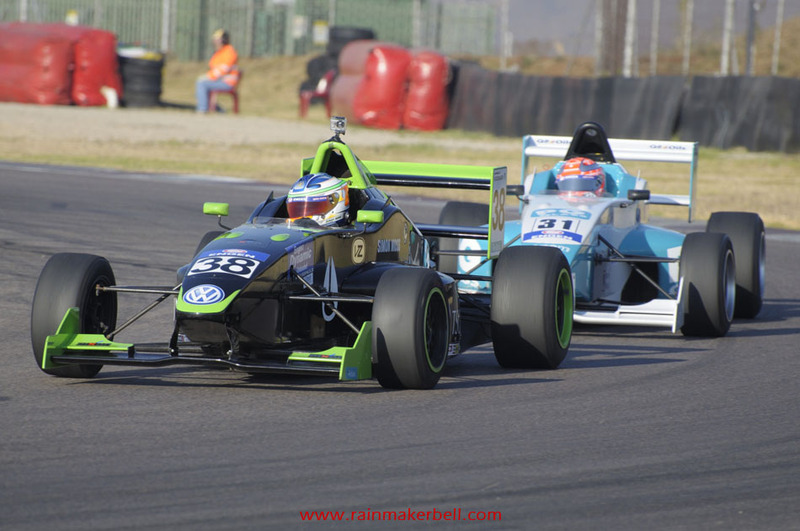 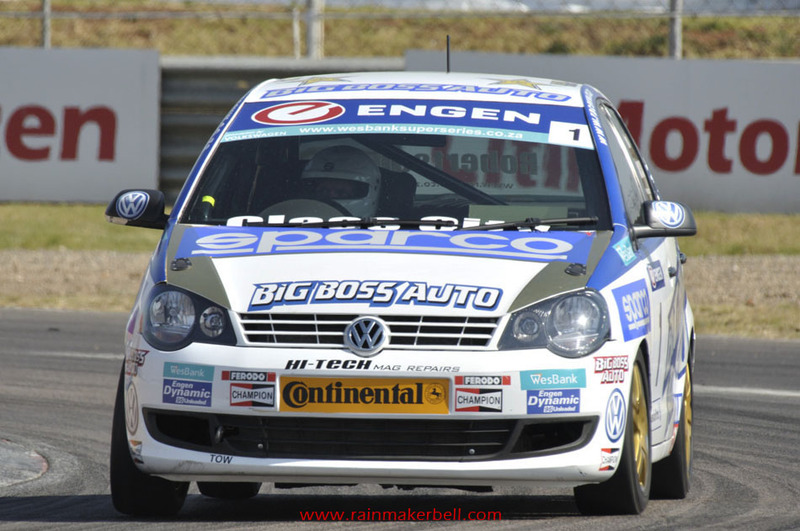 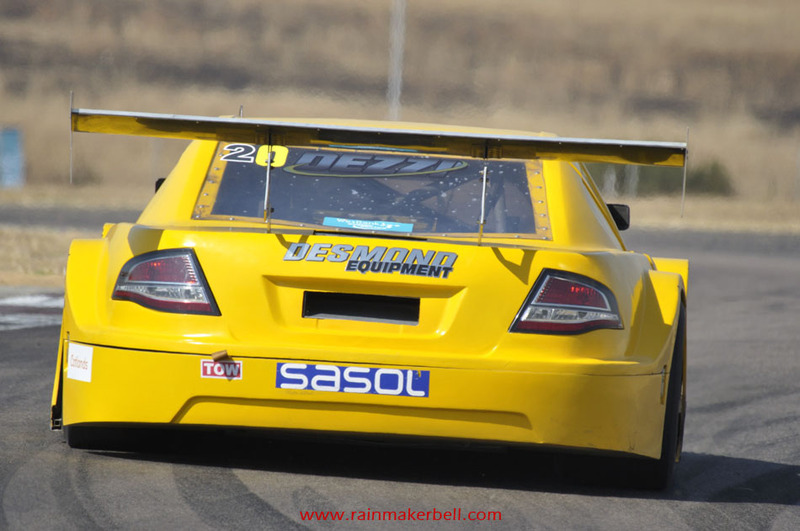 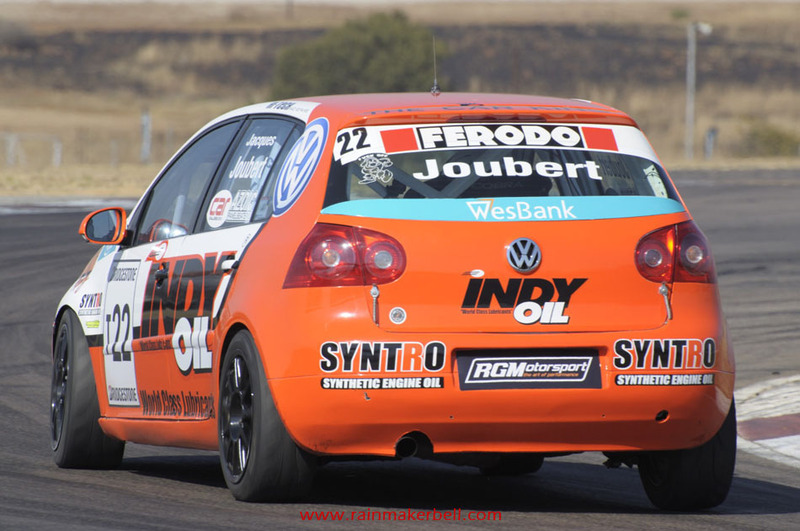 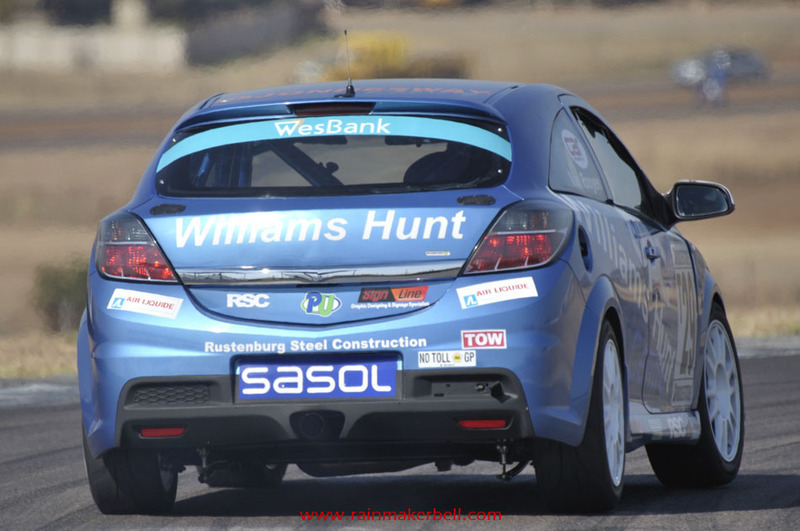 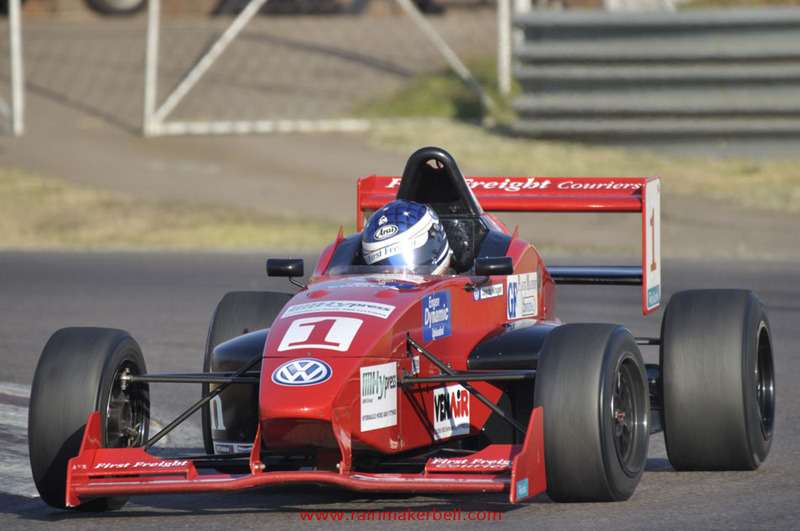 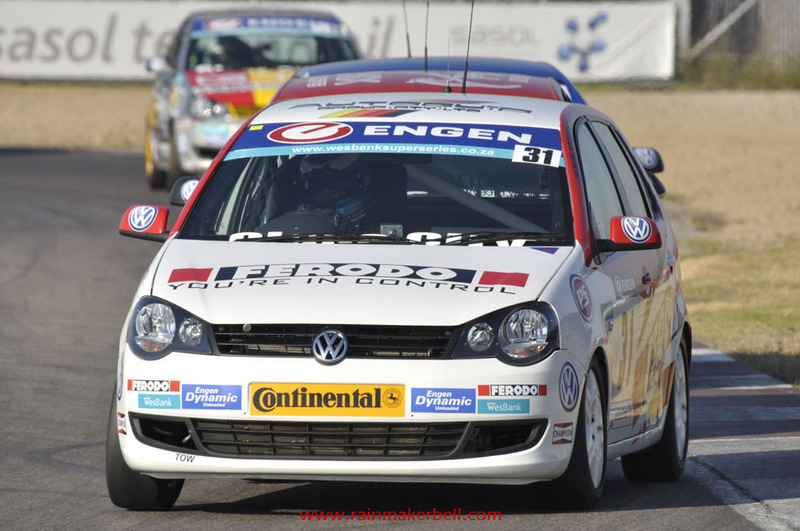 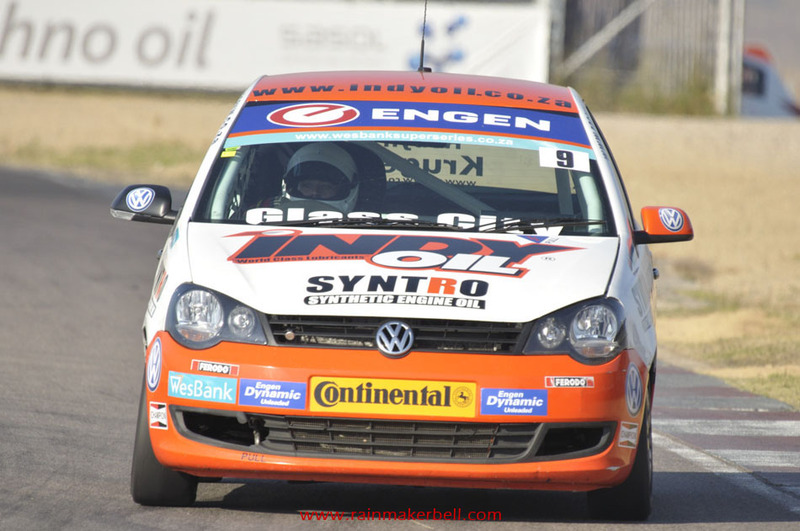 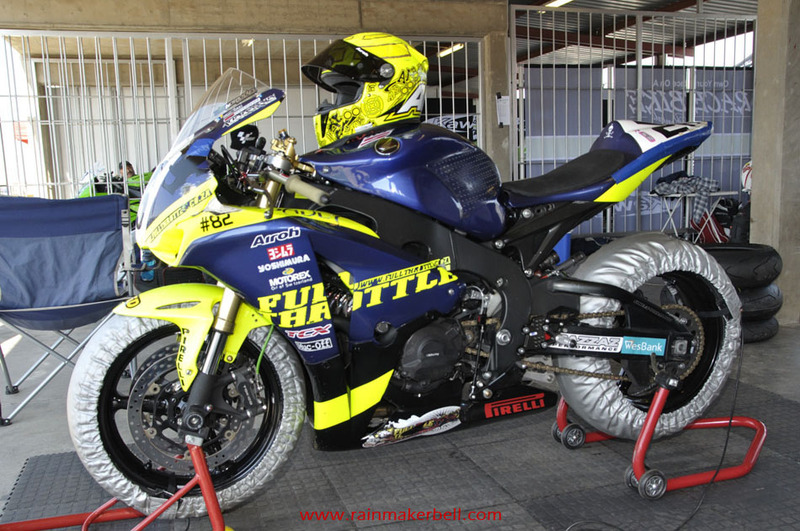 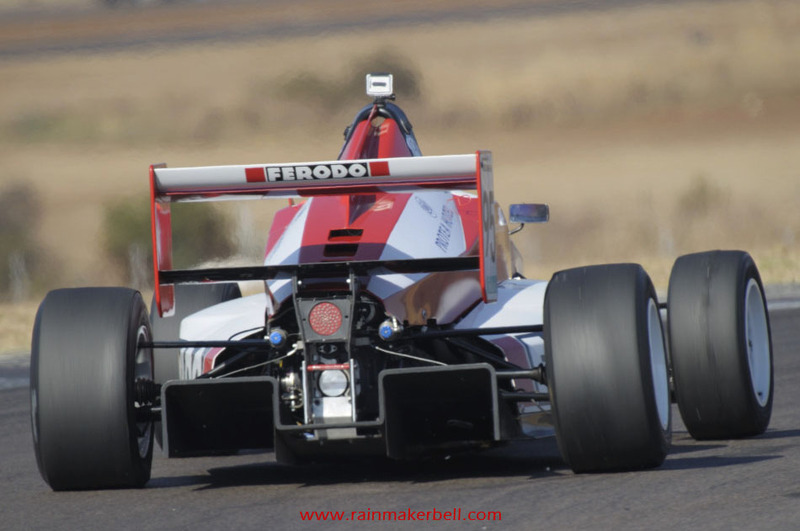 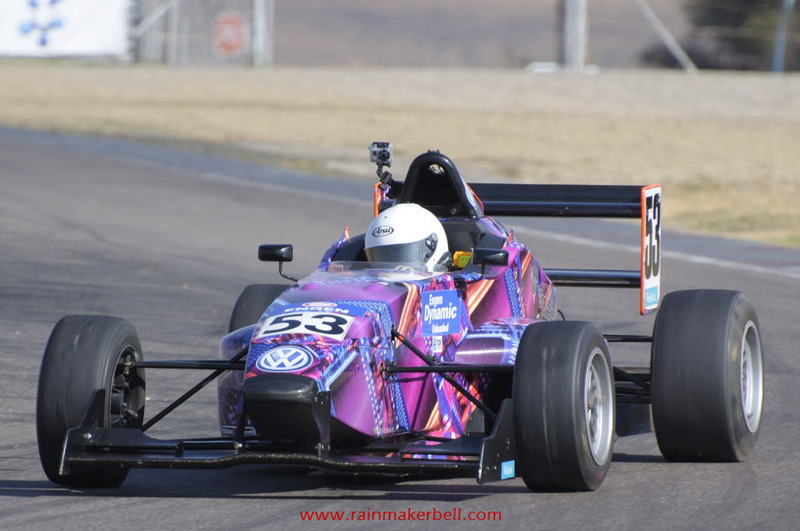 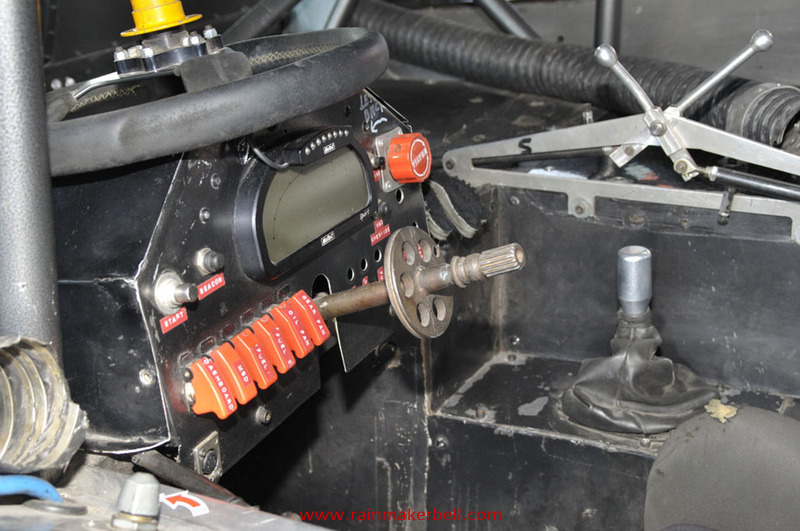 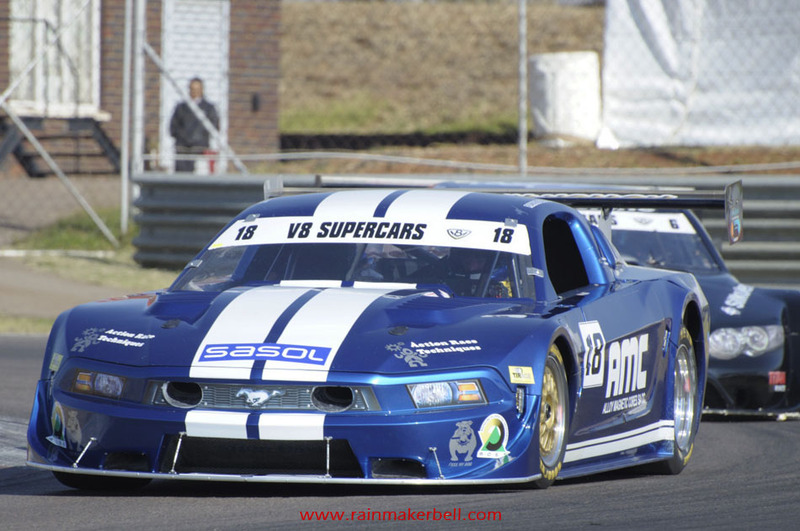 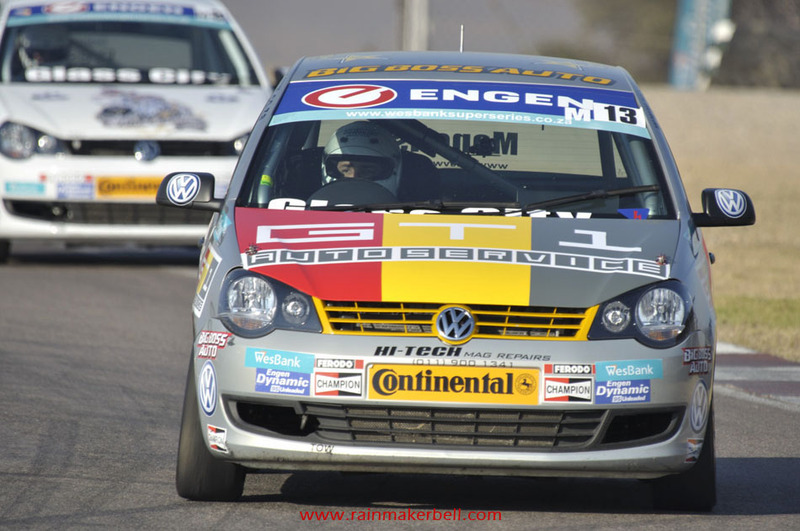 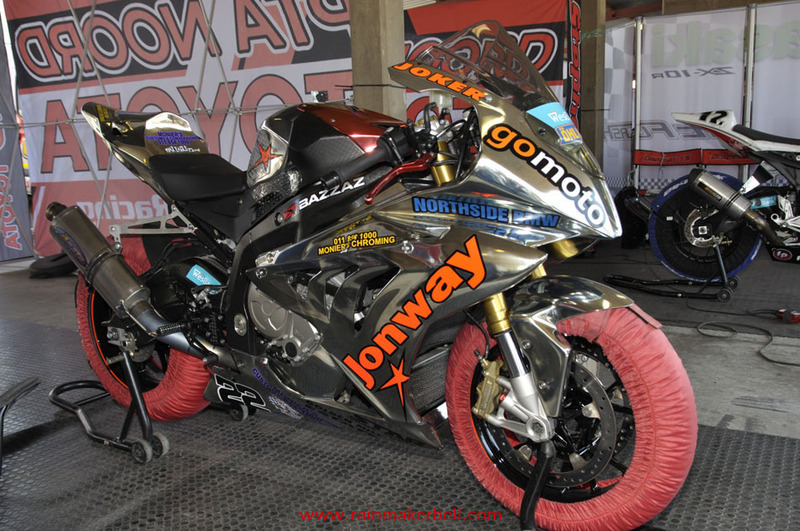 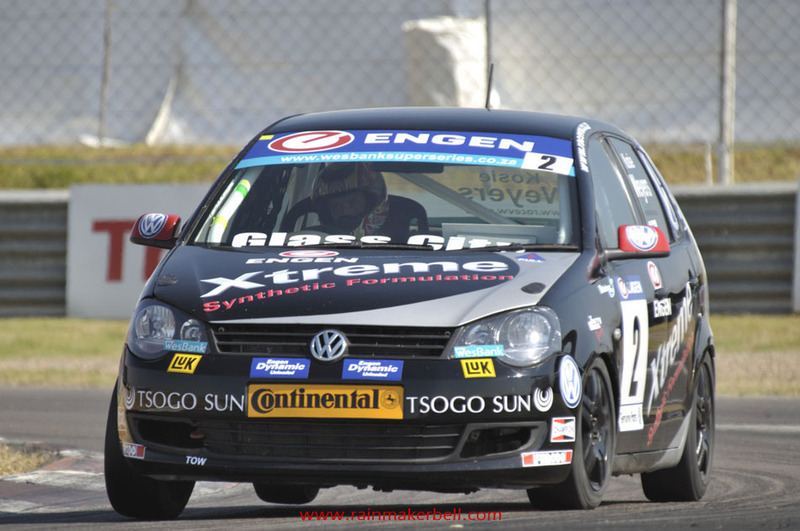 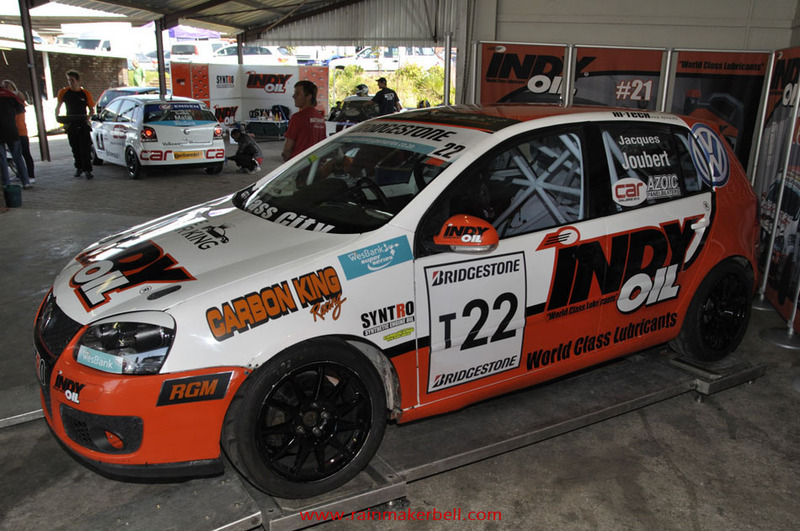 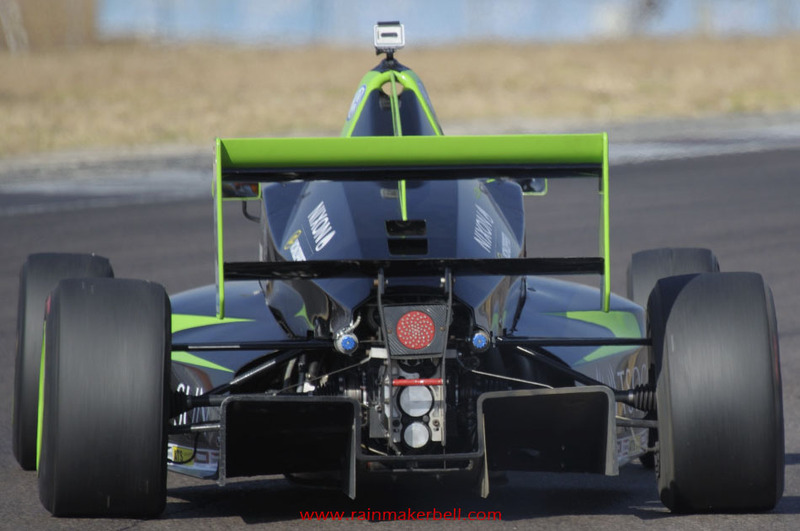 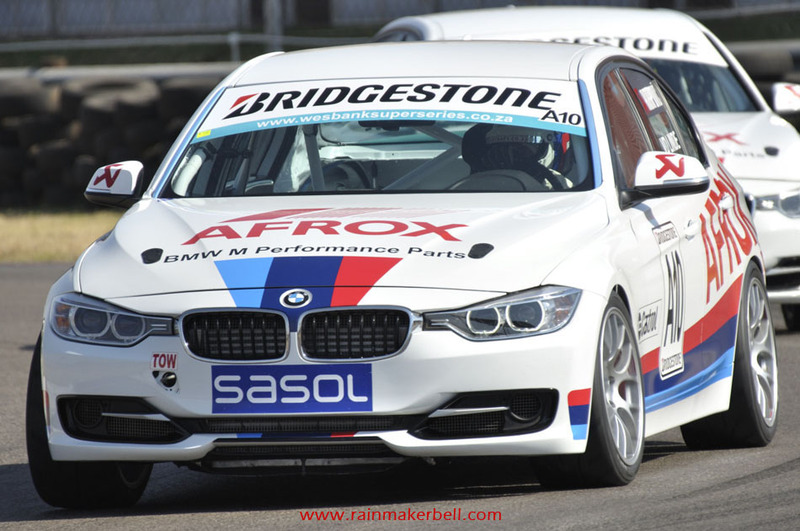 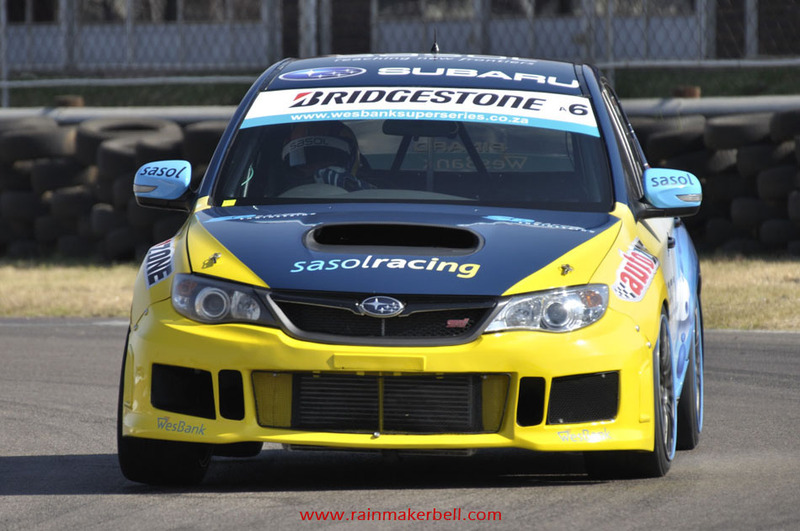 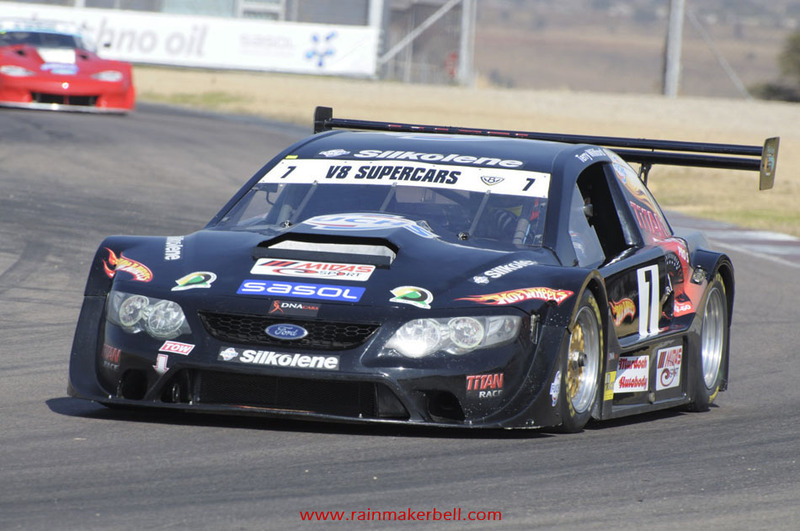 Wesbank Super Series, pit complex images.